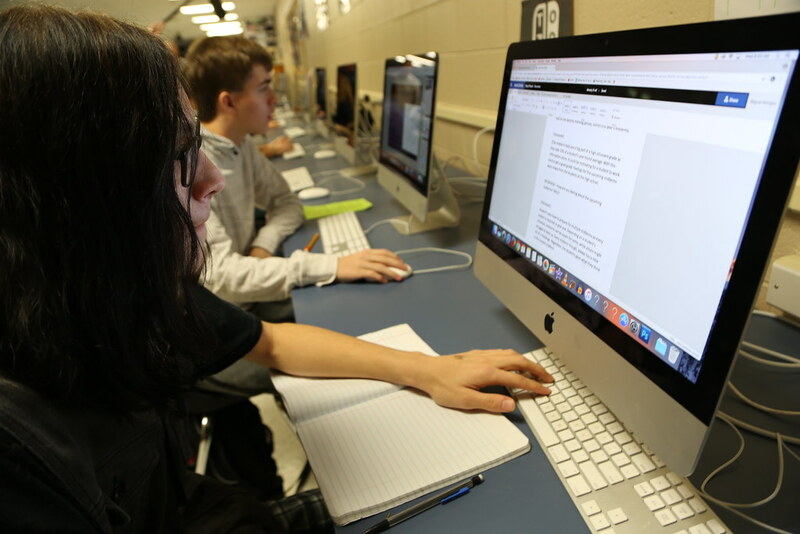 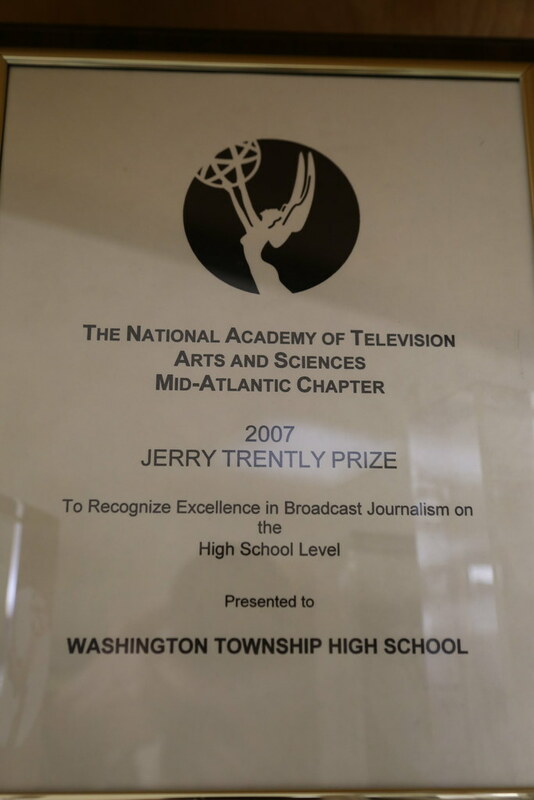 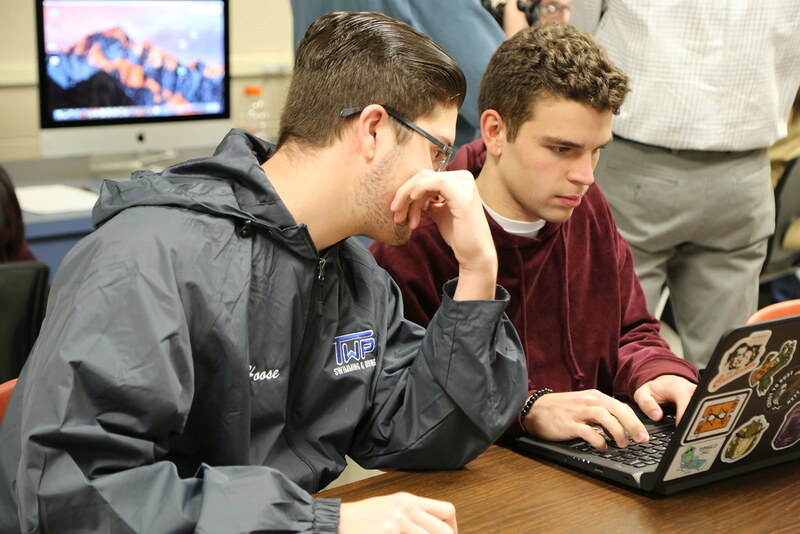 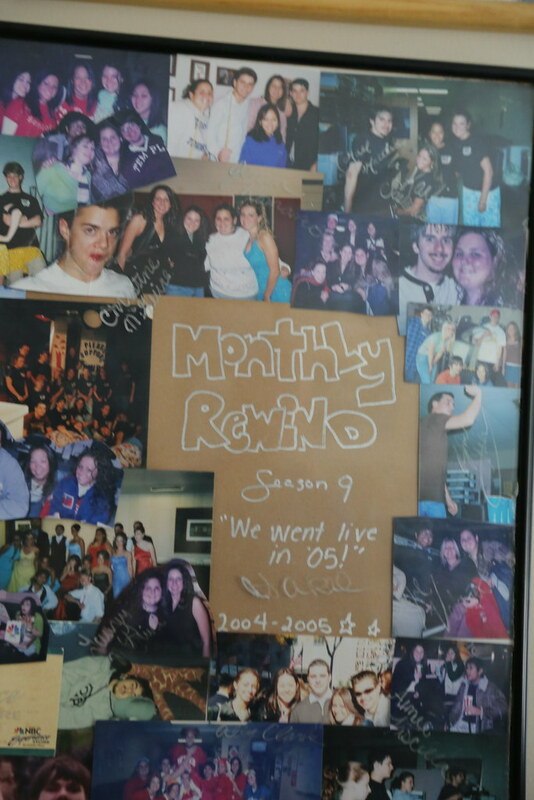 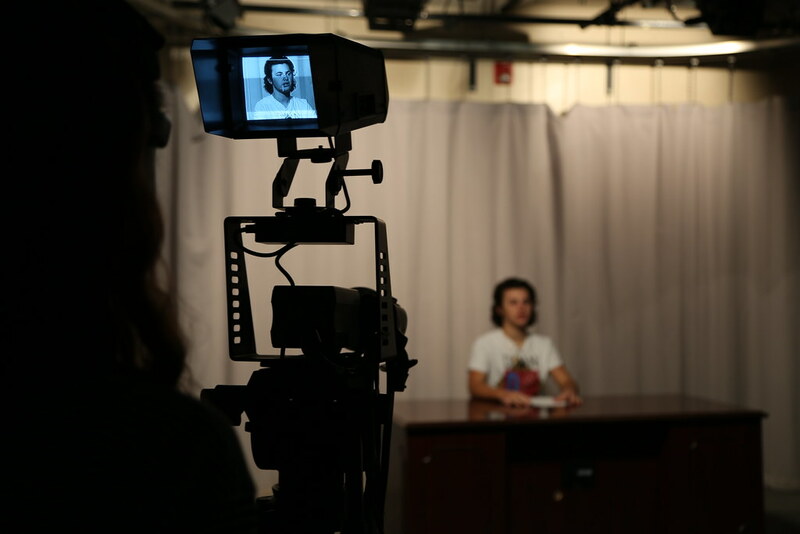 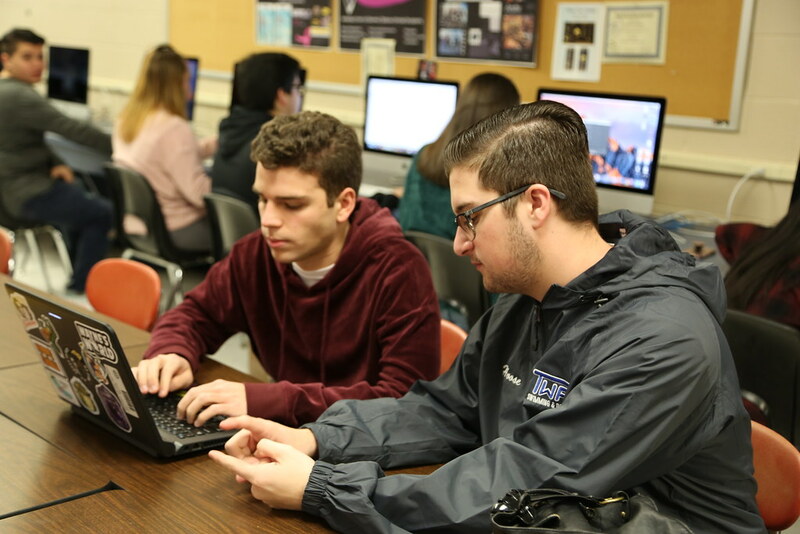 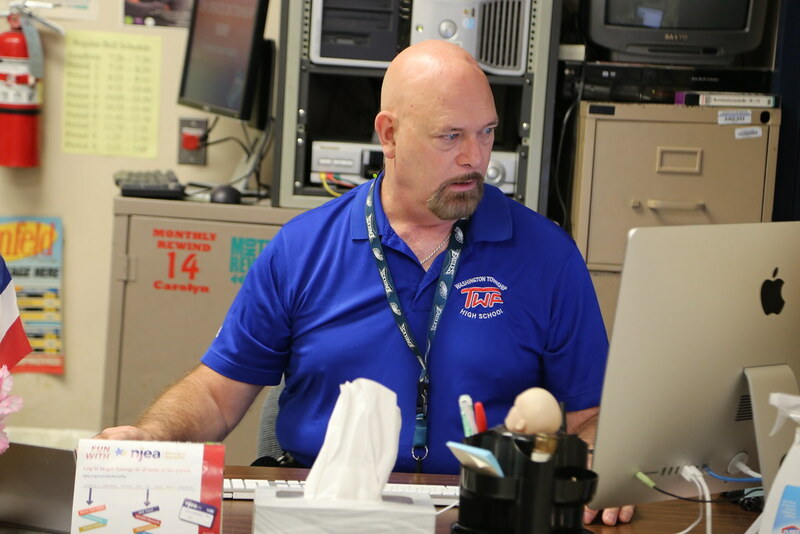 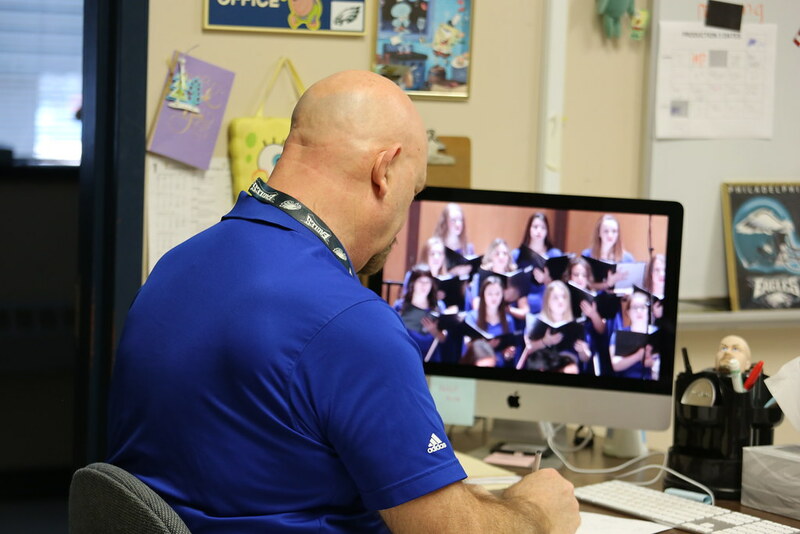 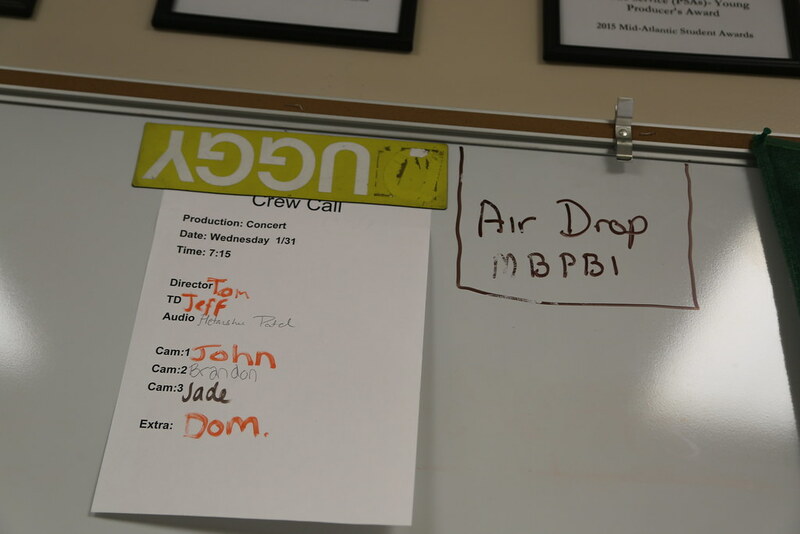 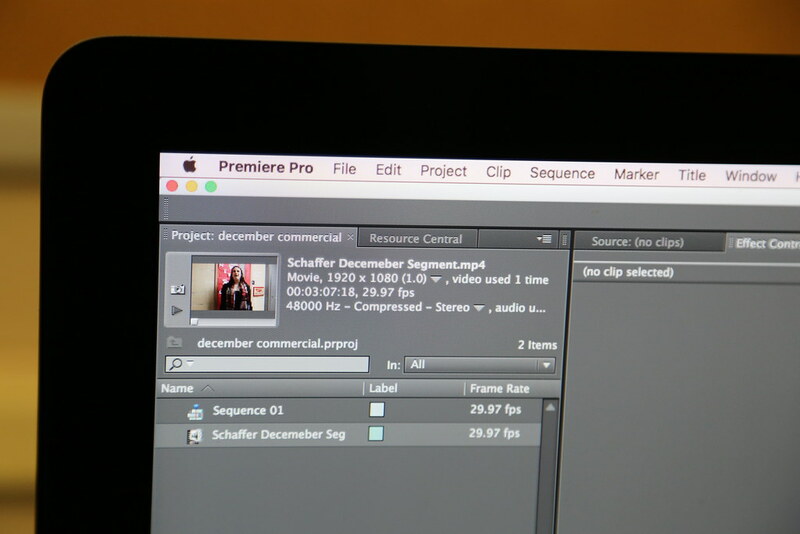 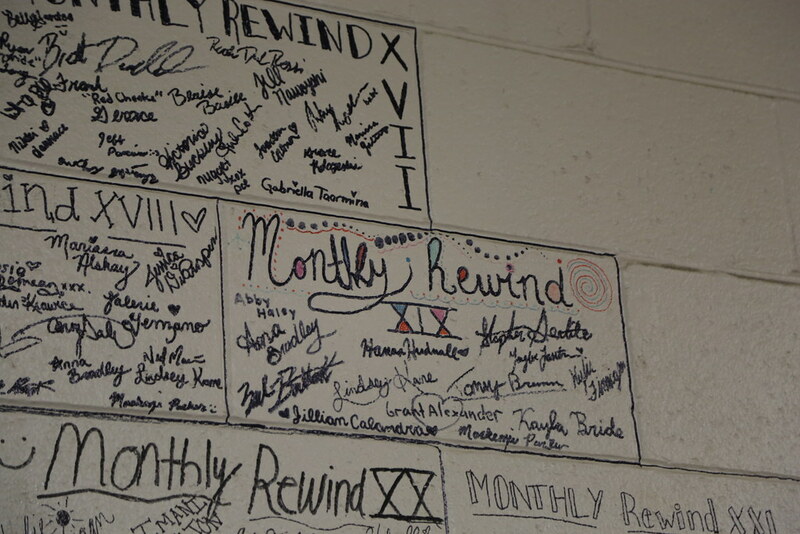 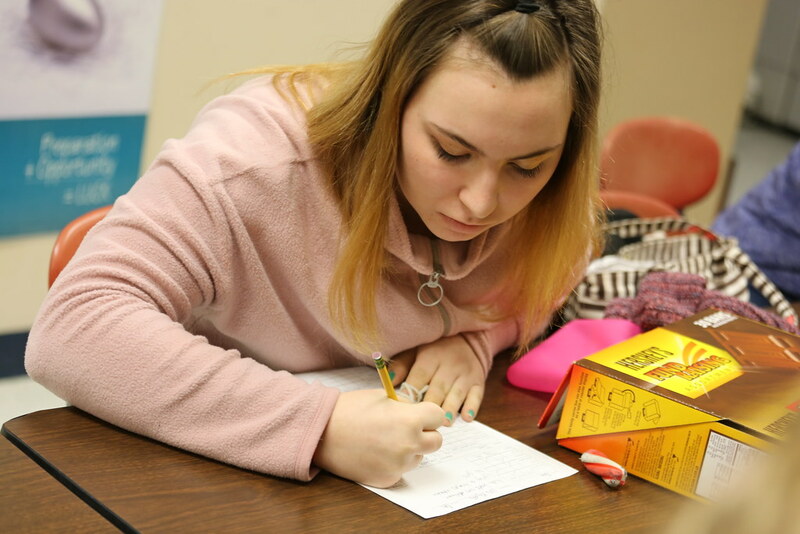 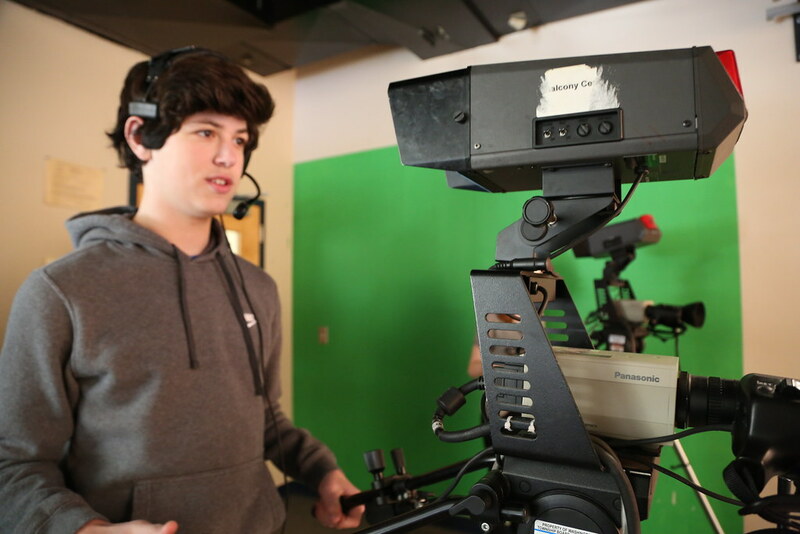 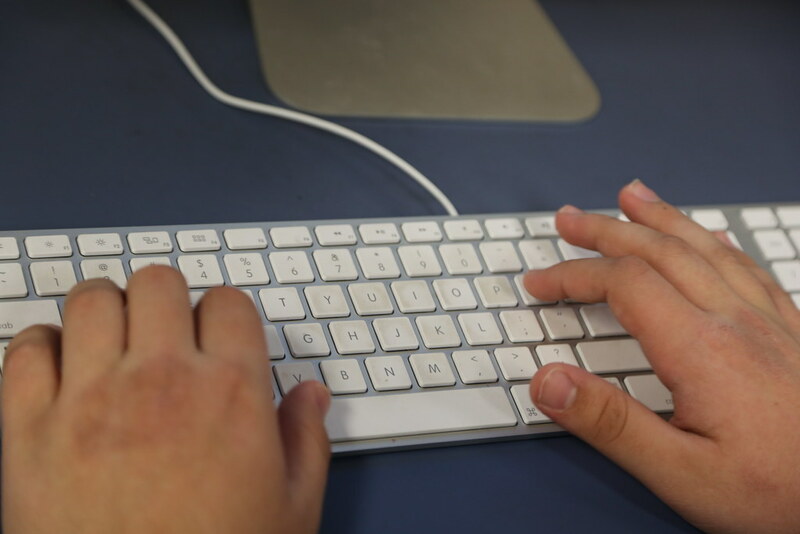 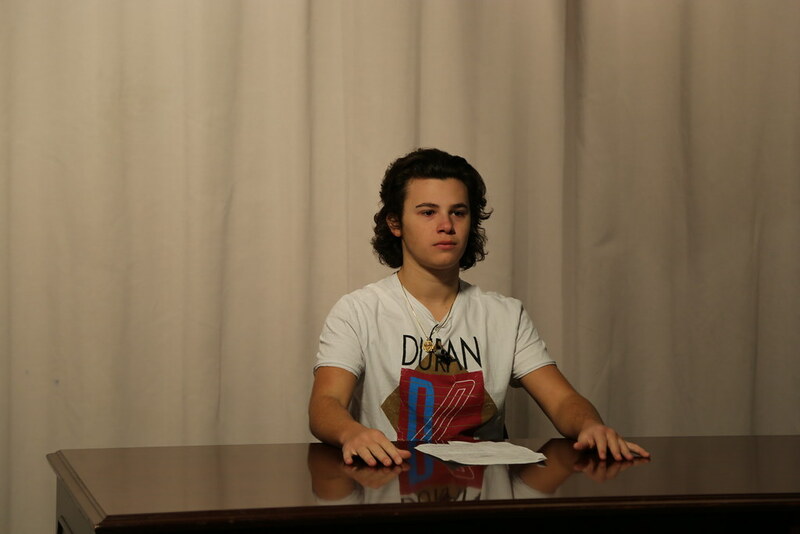 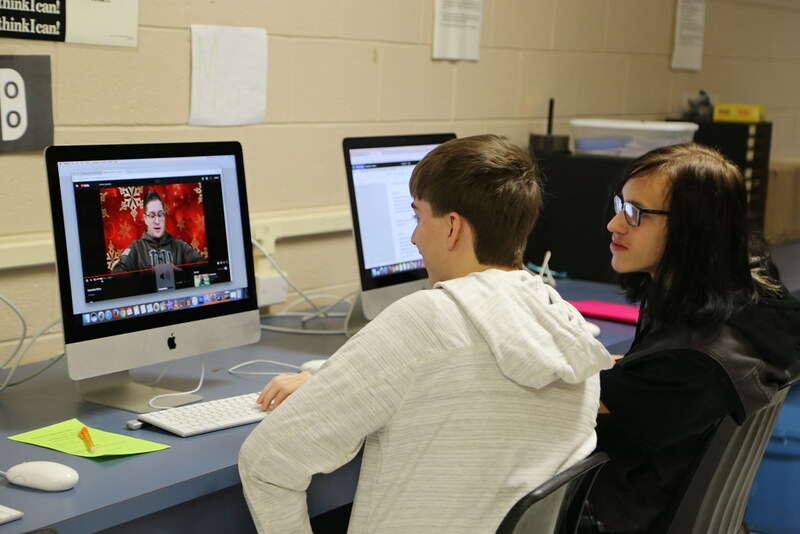 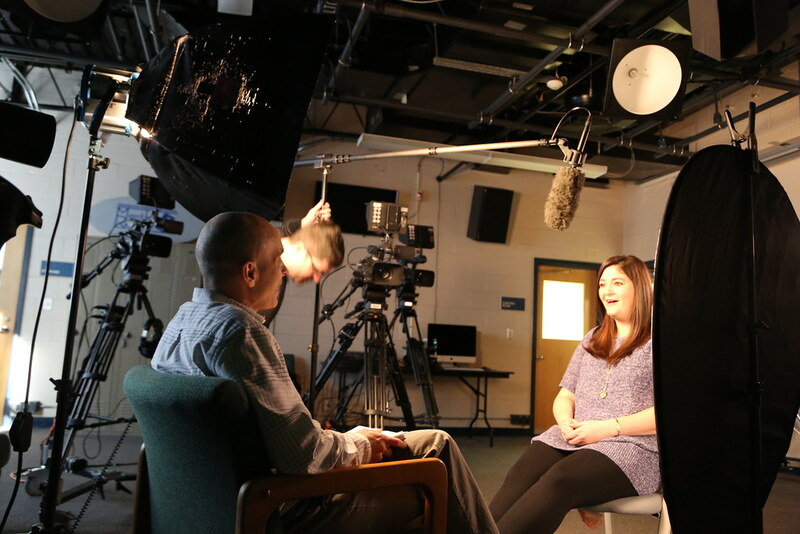 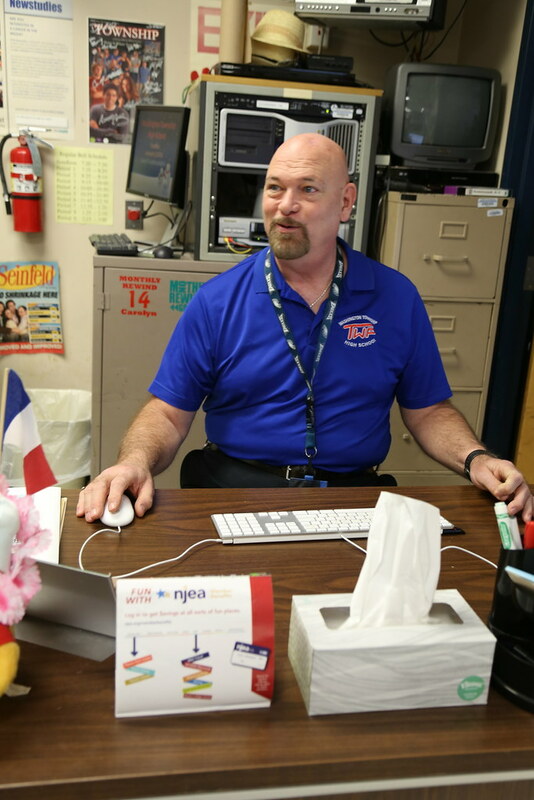 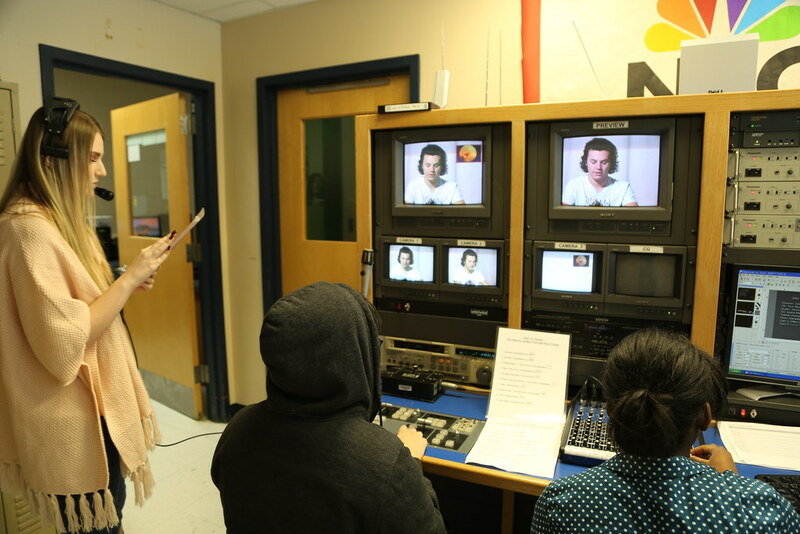 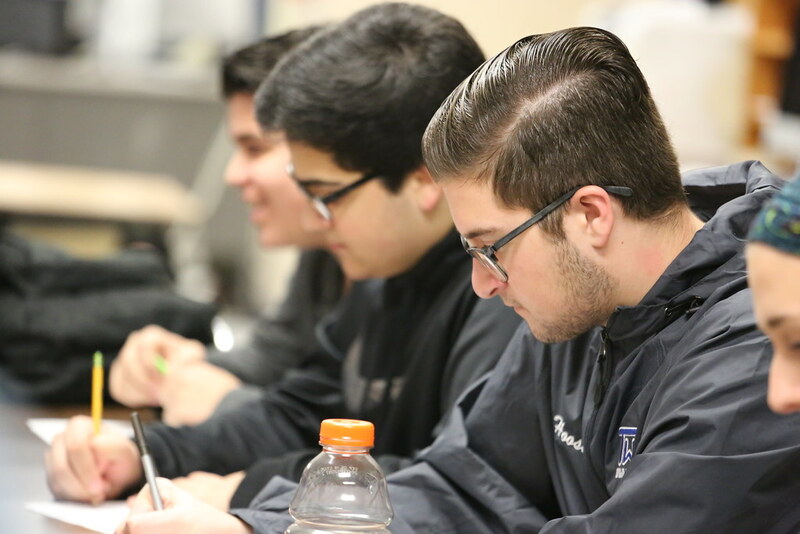 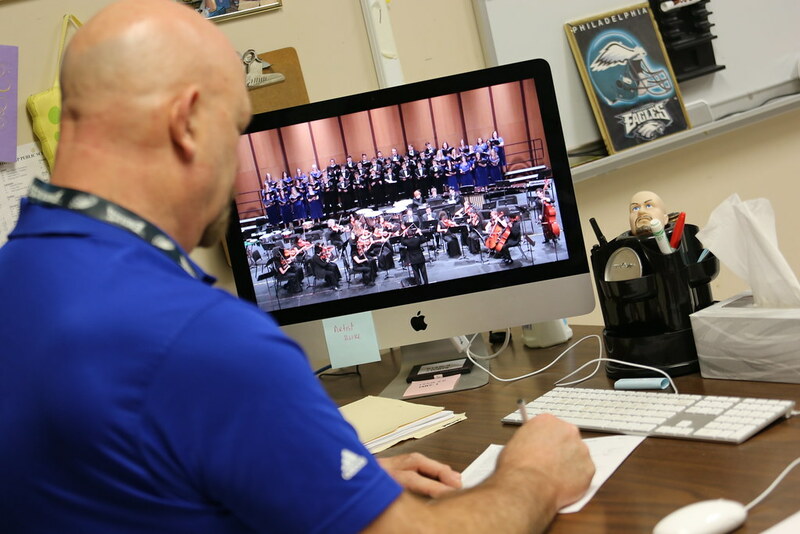 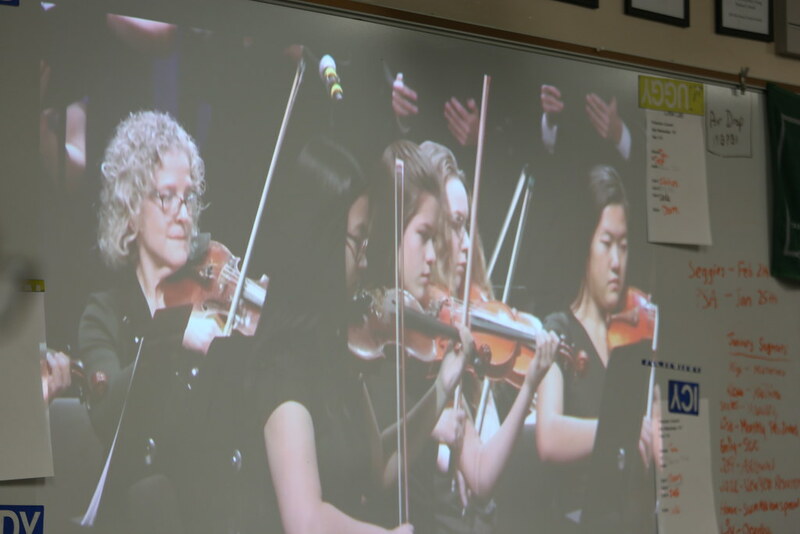 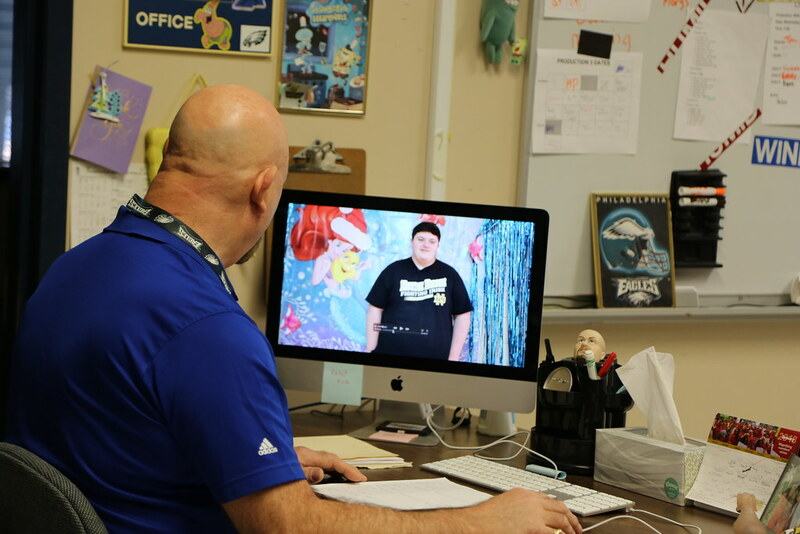 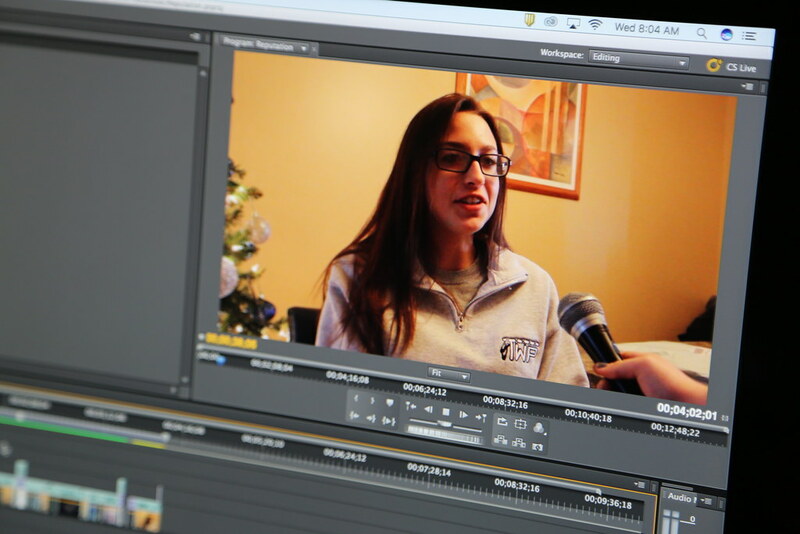 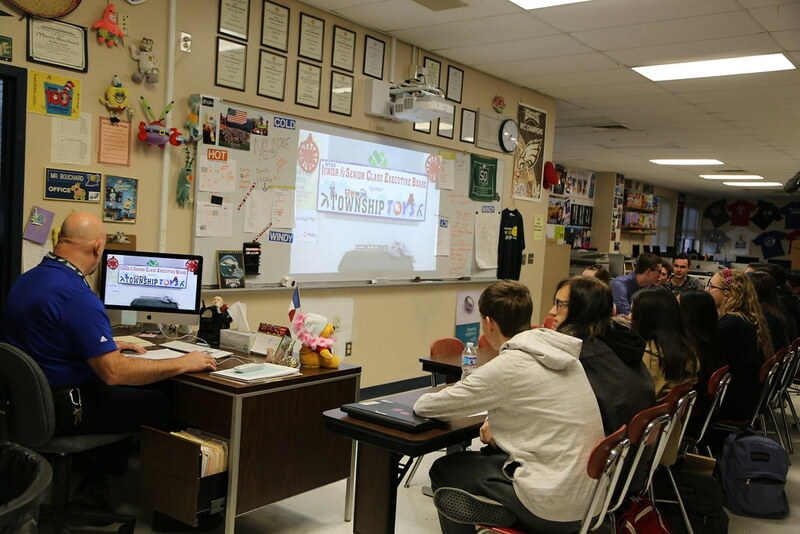 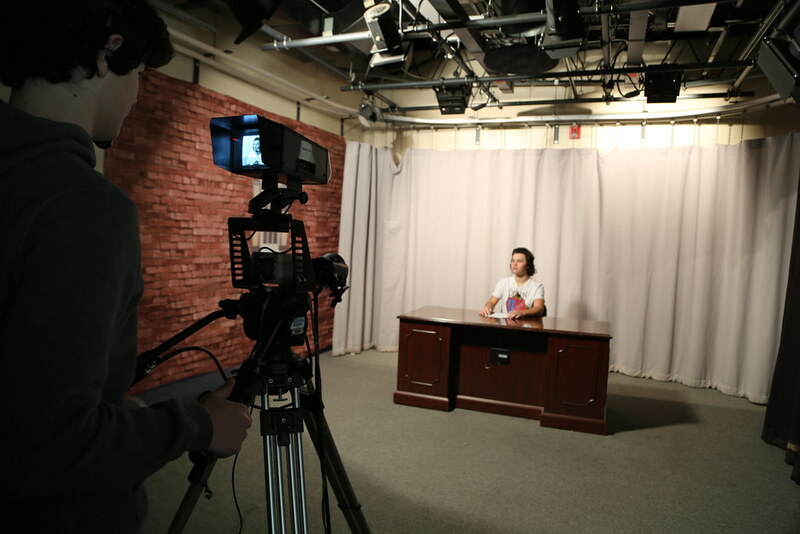 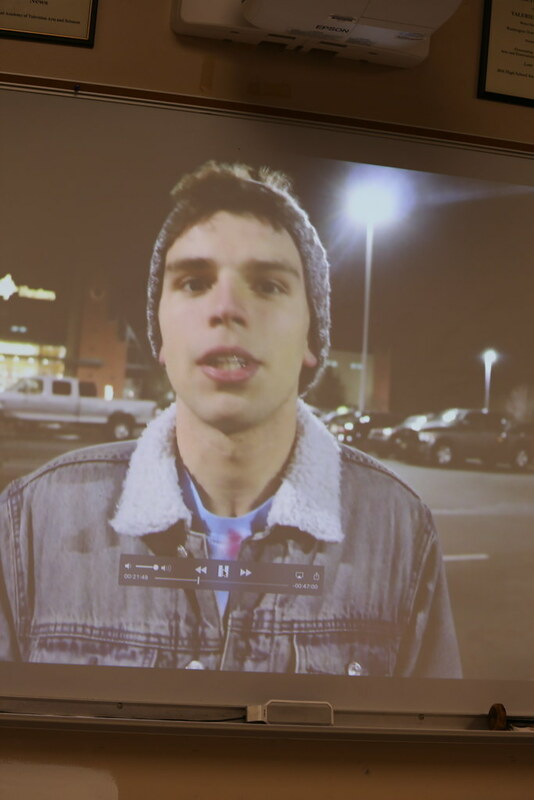 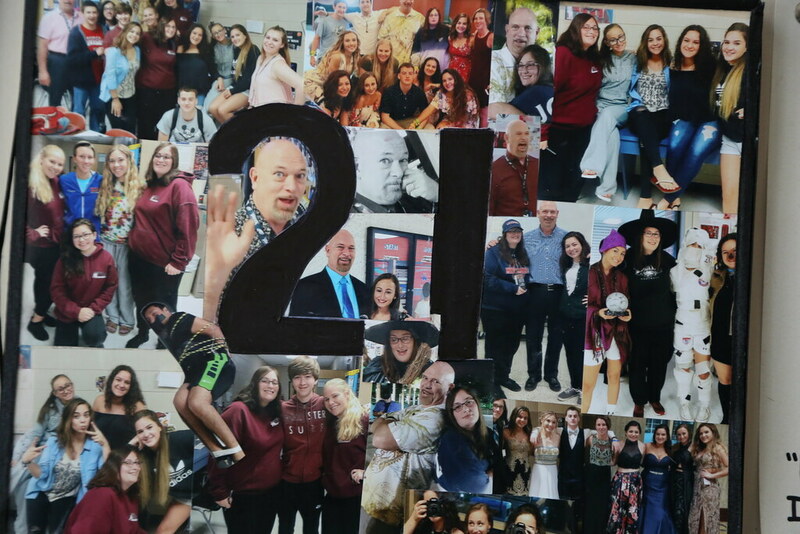 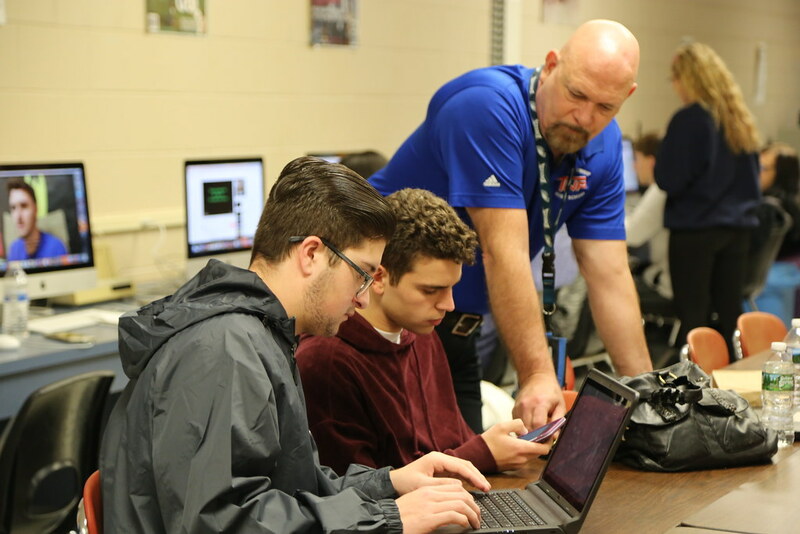 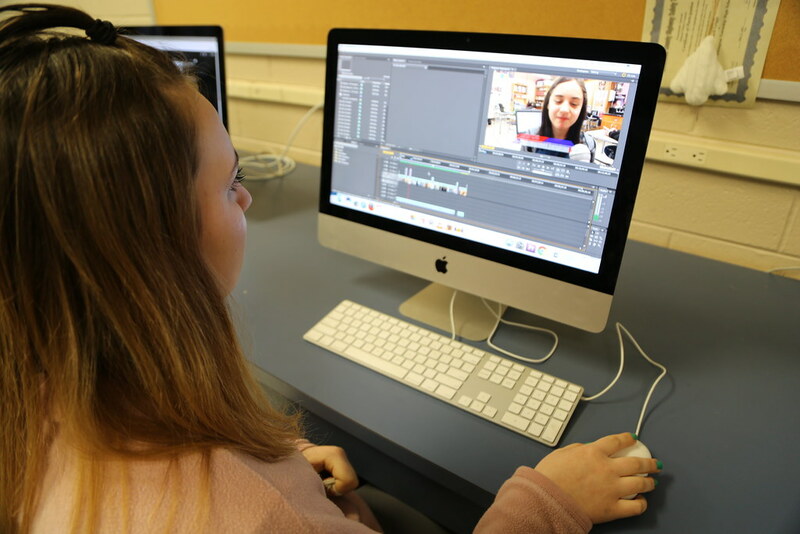 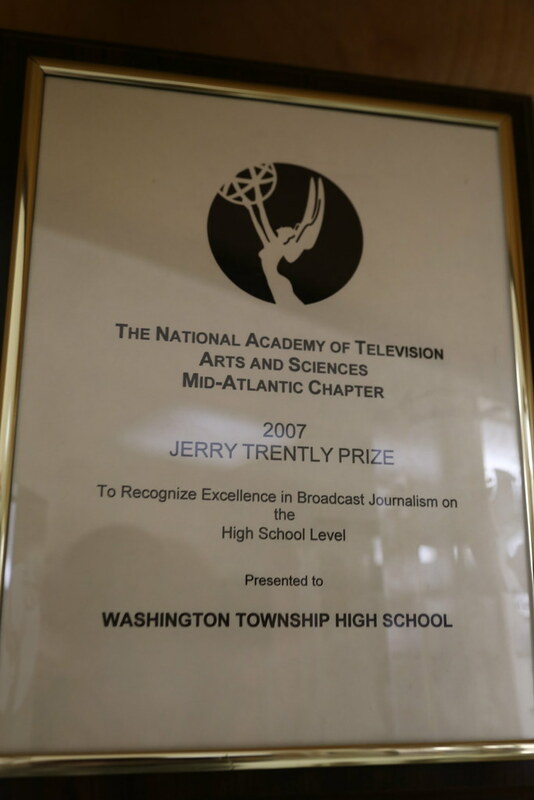 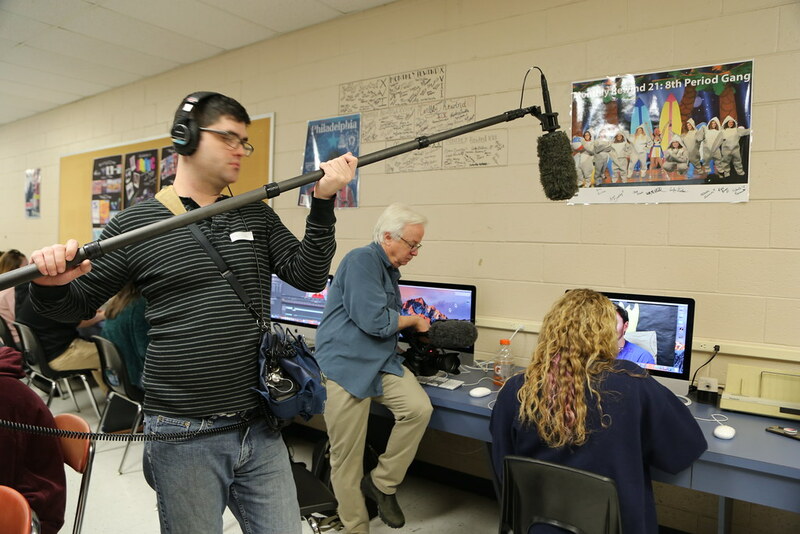 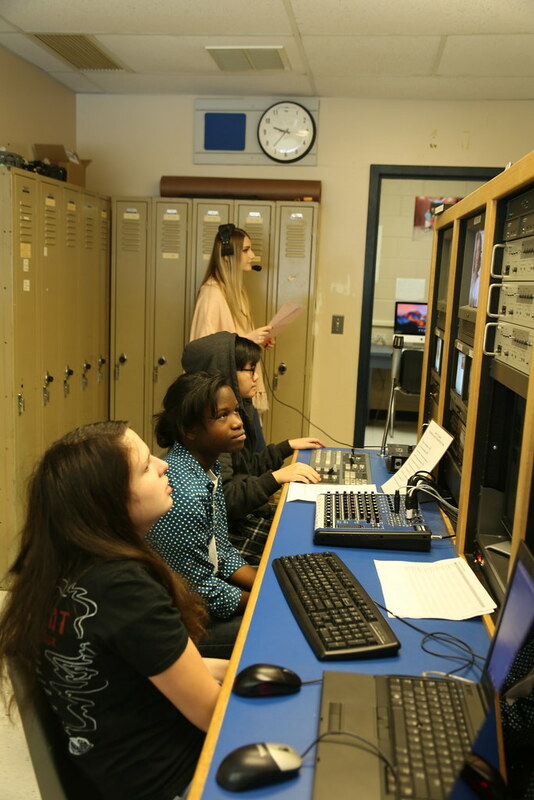 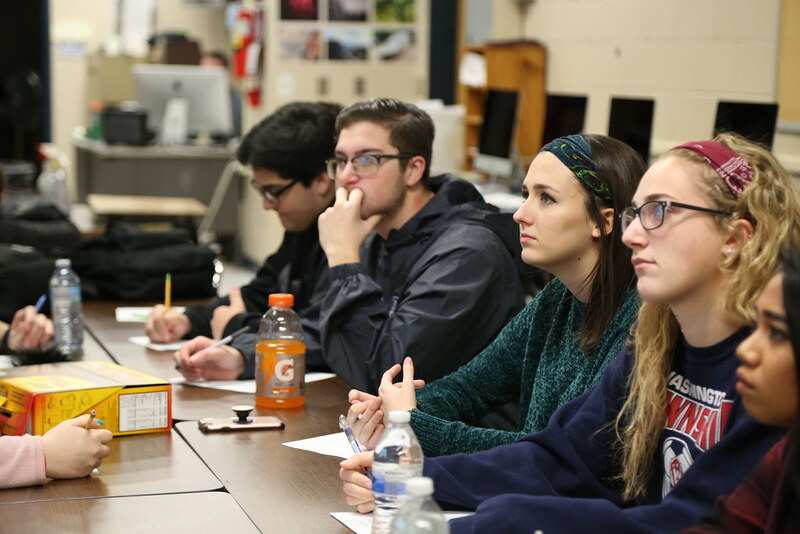 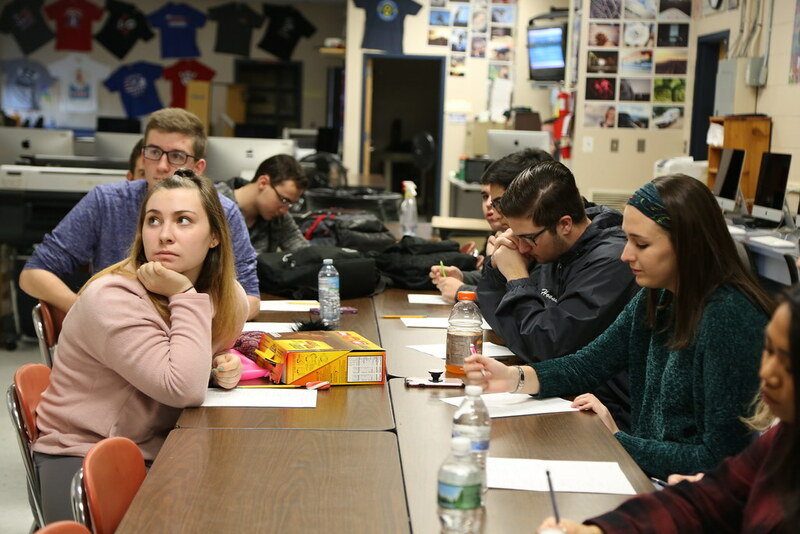 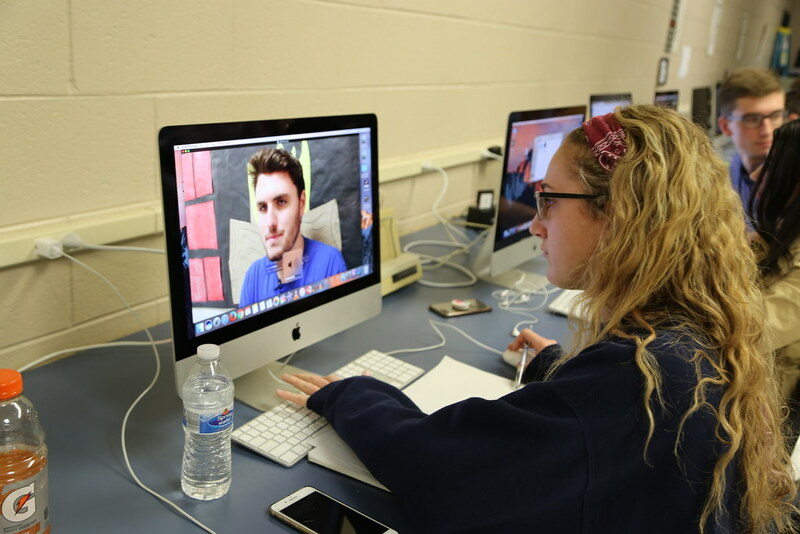 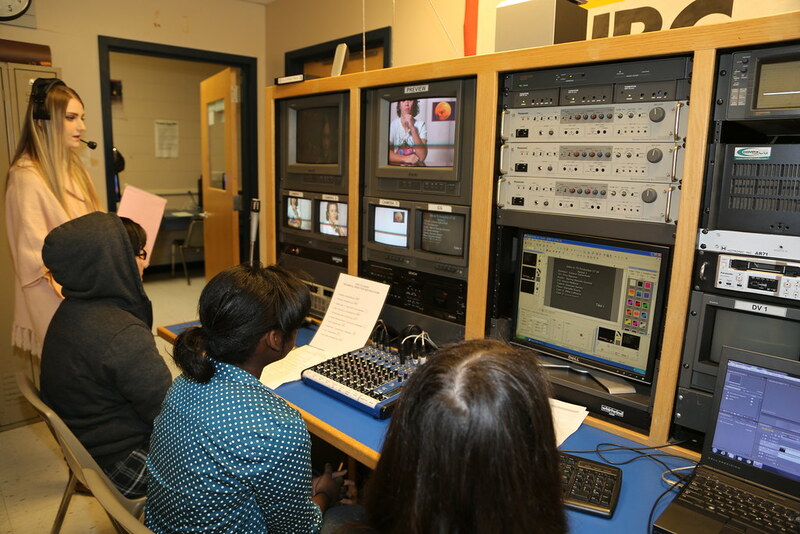 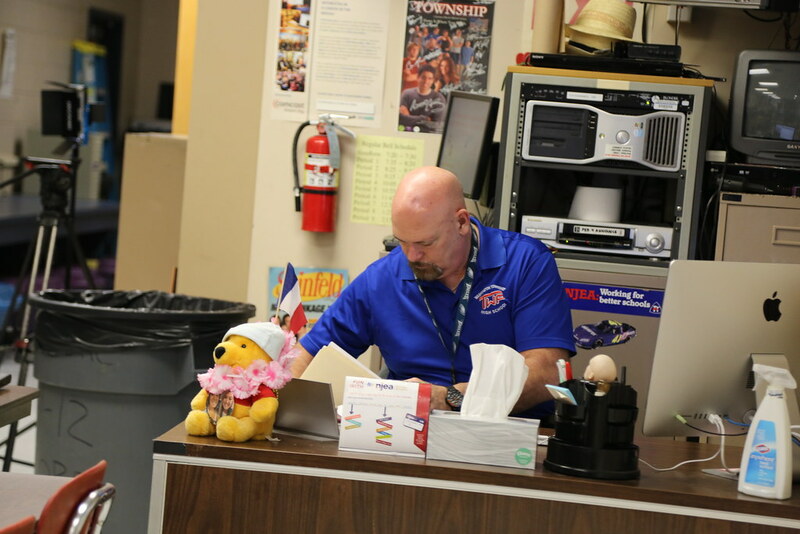 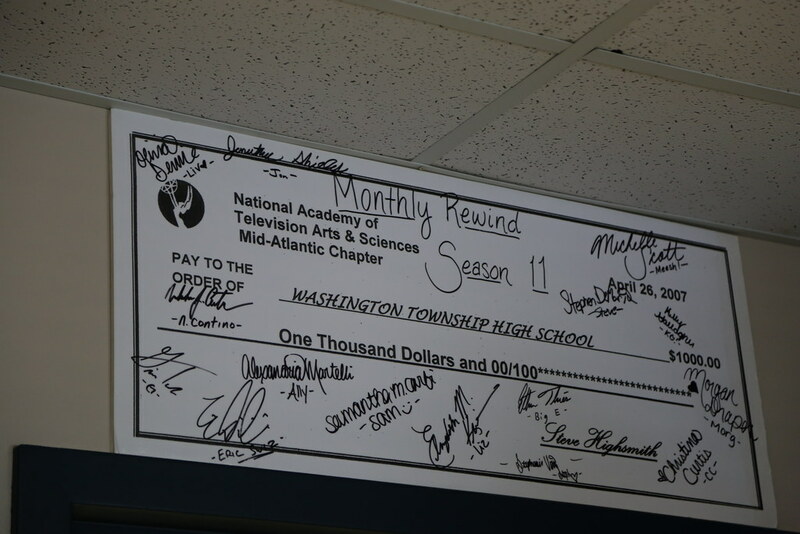 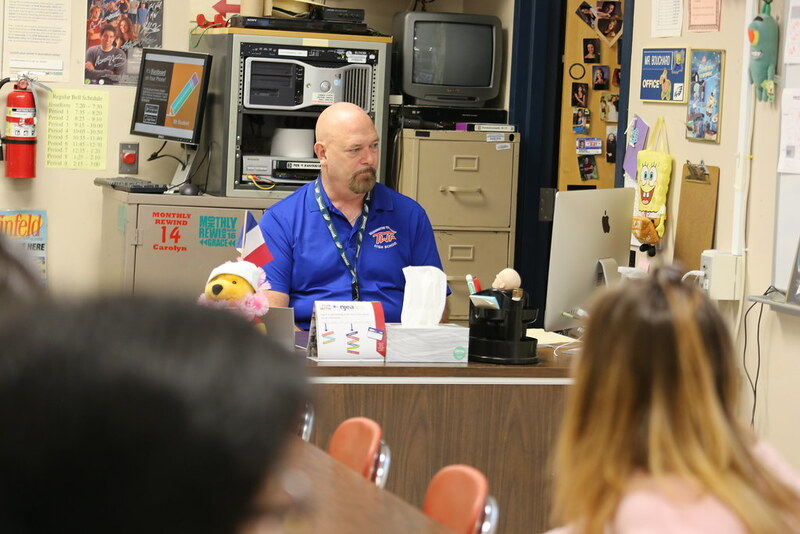 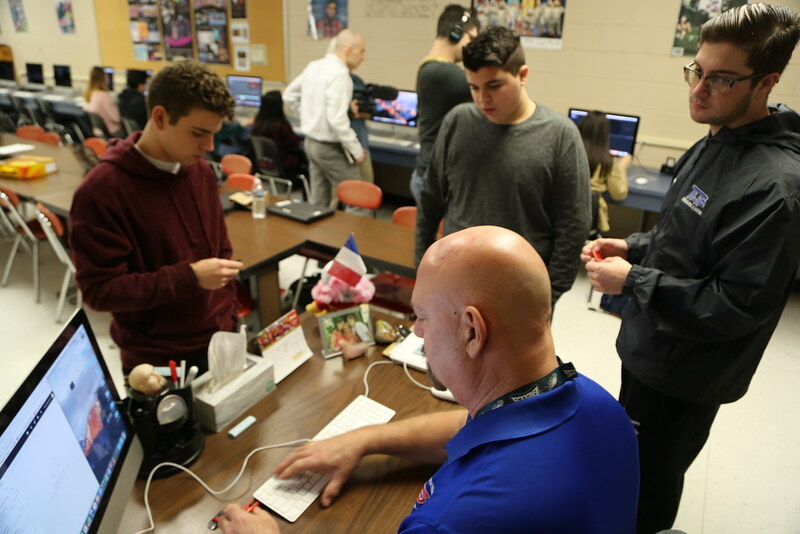 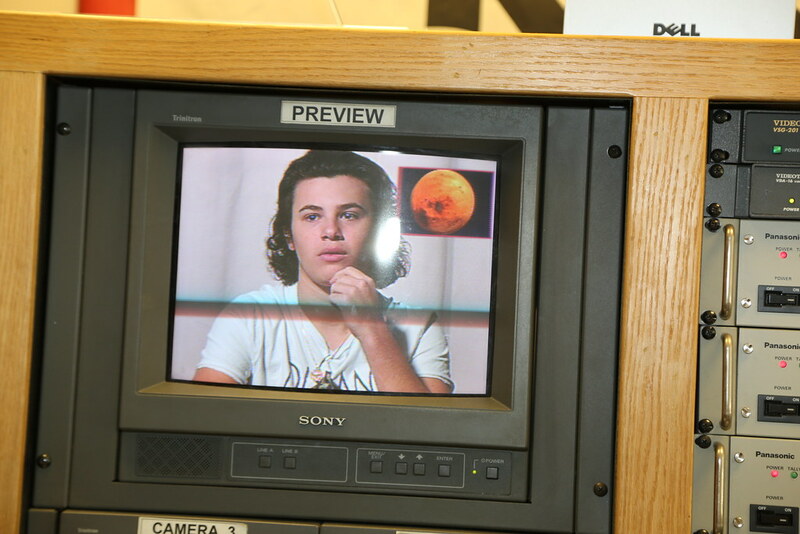 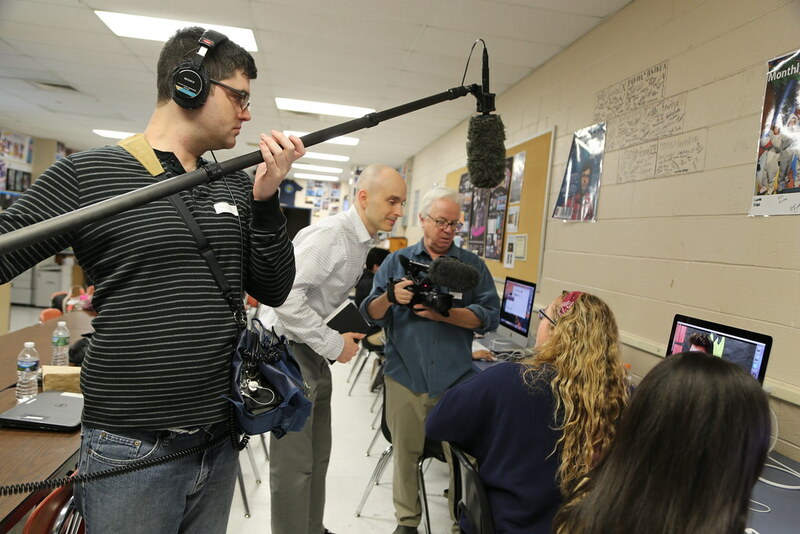 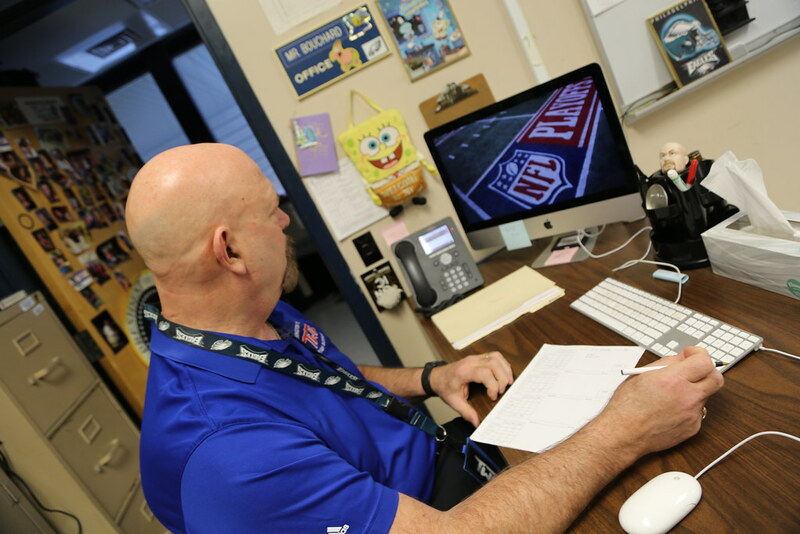 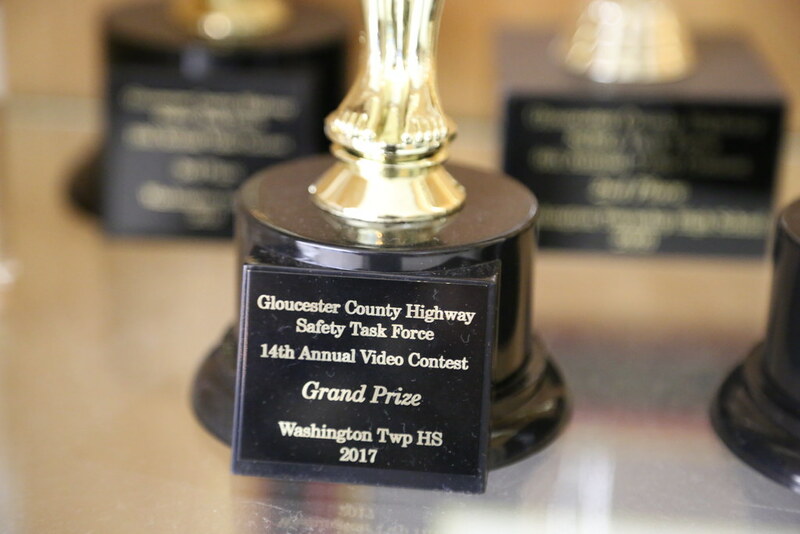 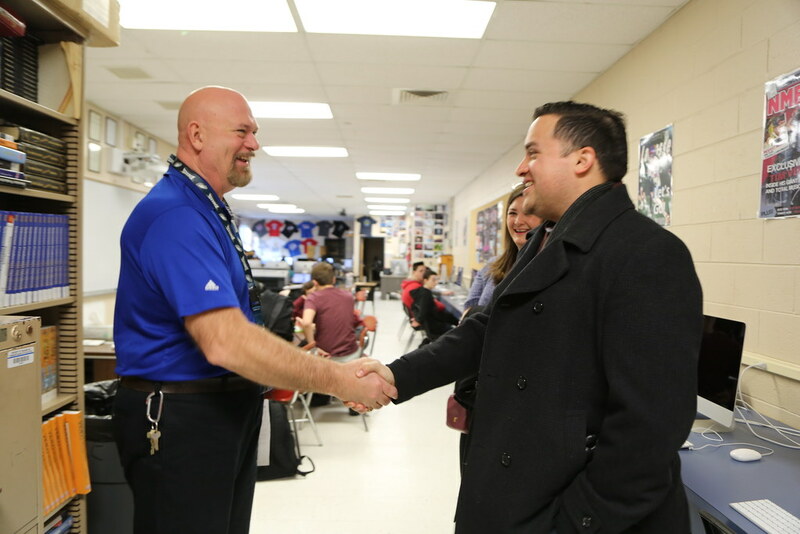 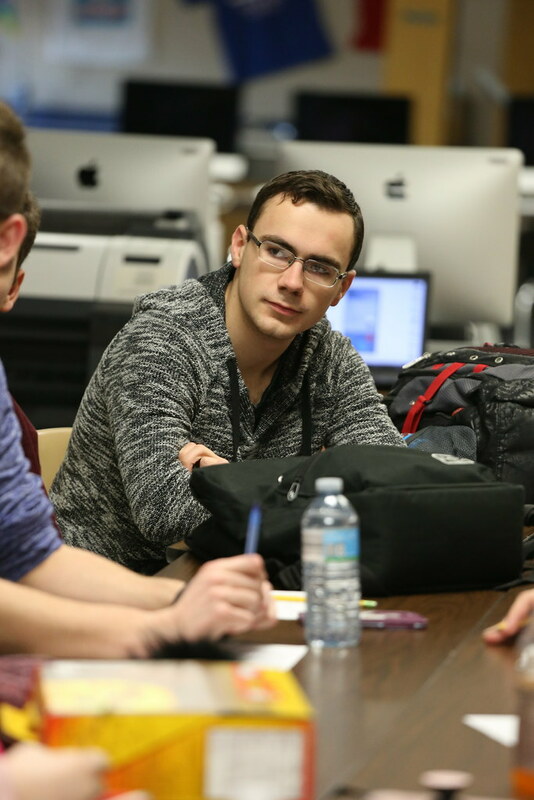 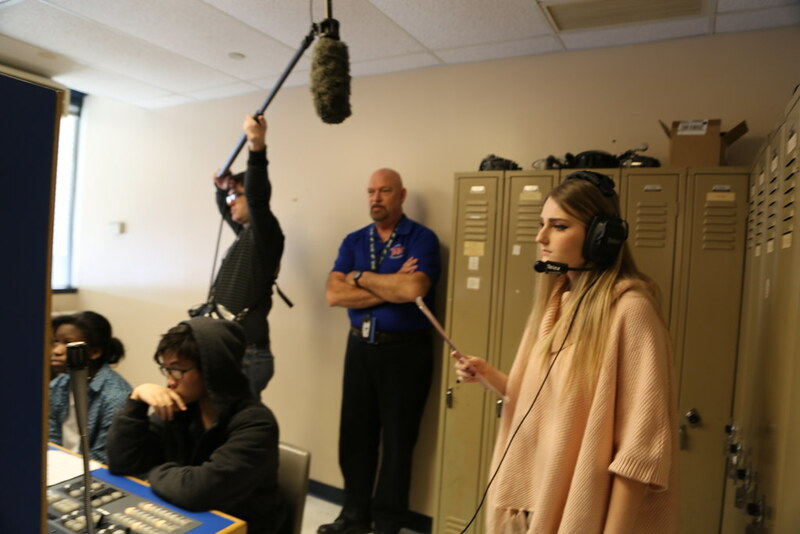 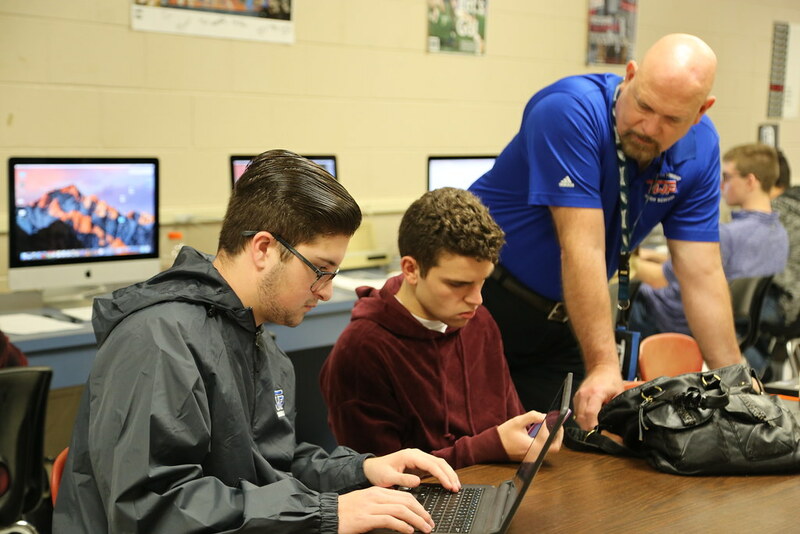 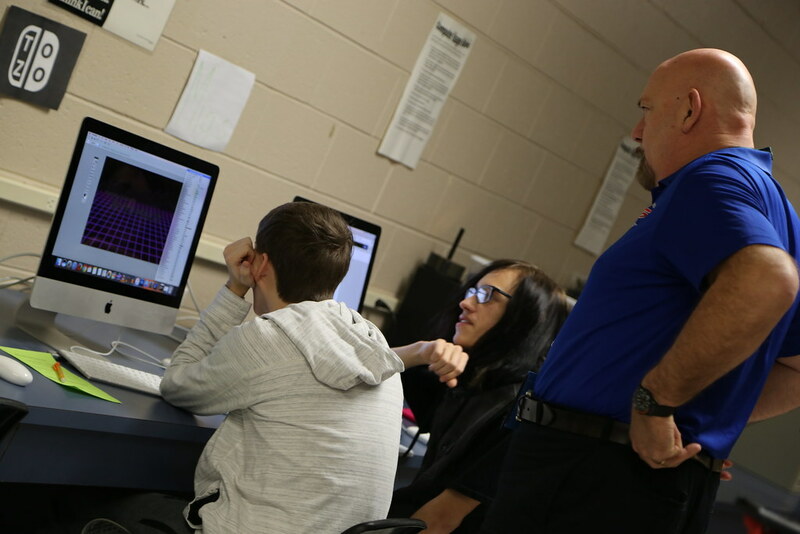 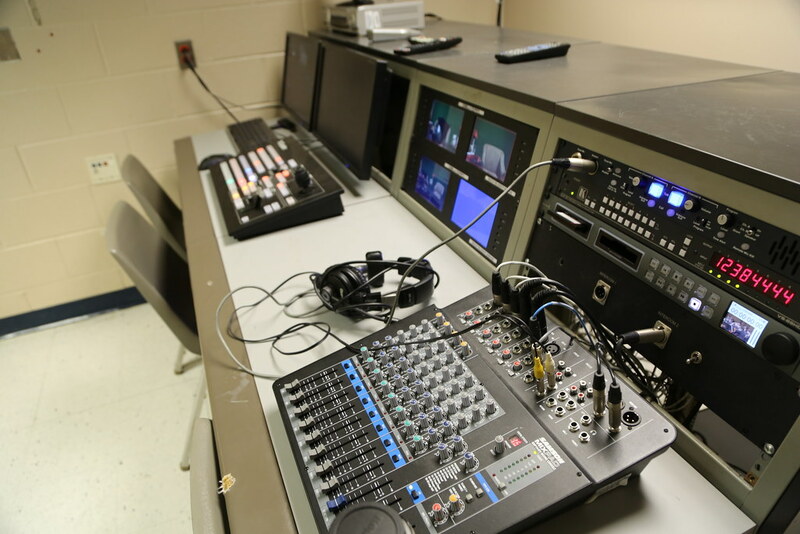 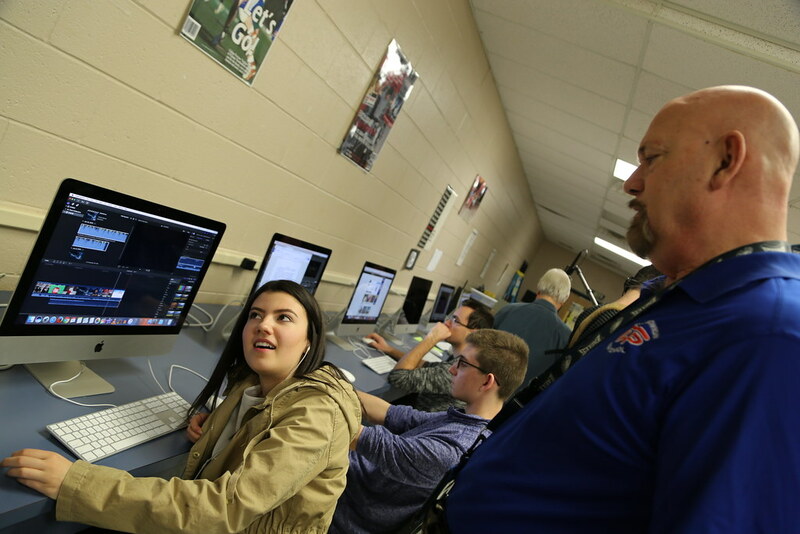 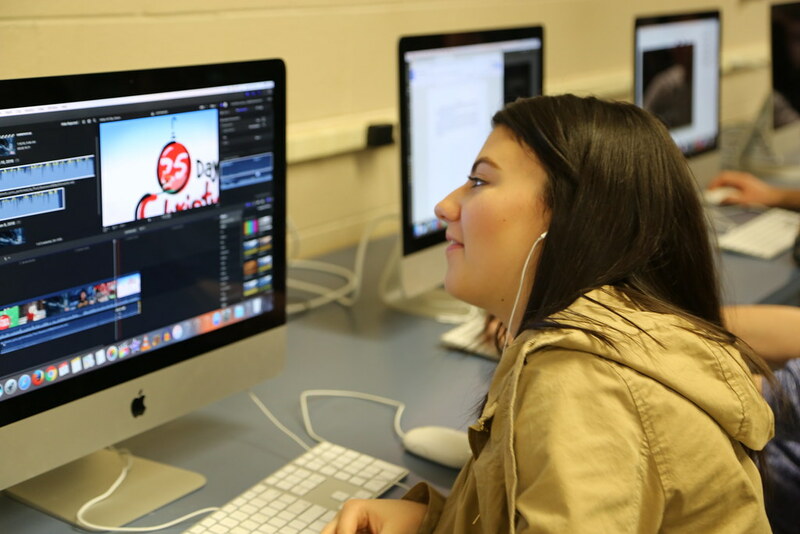 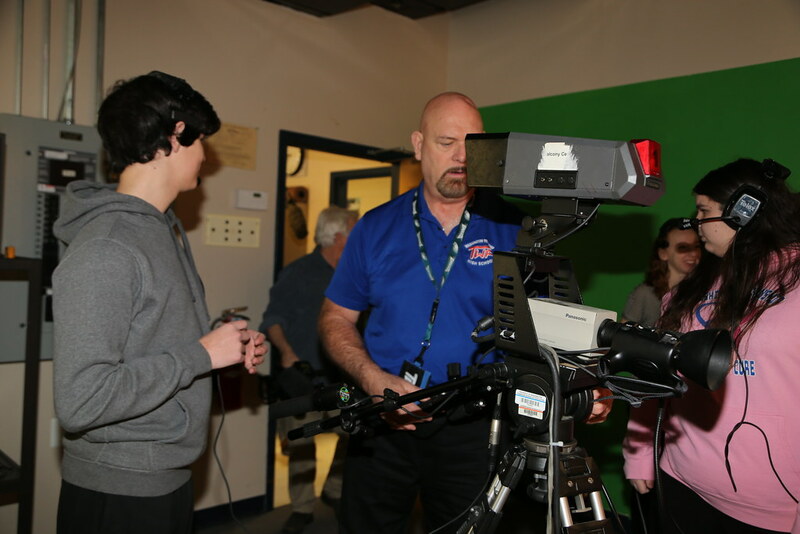 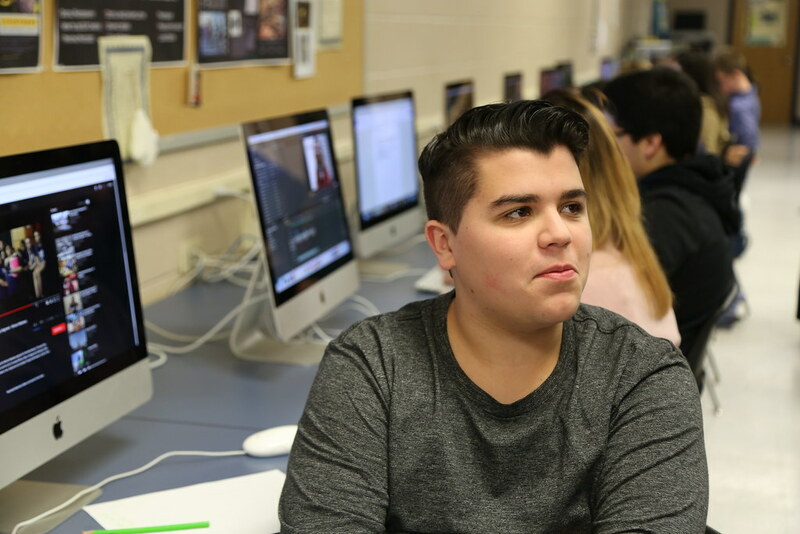 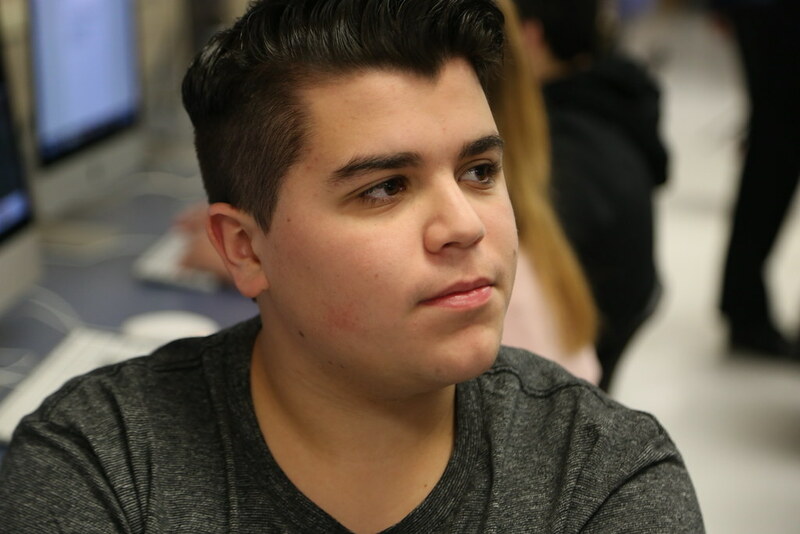 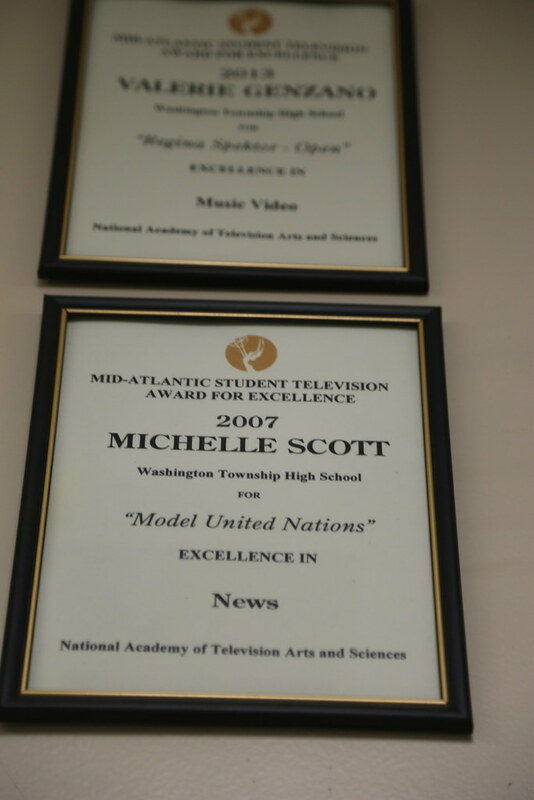 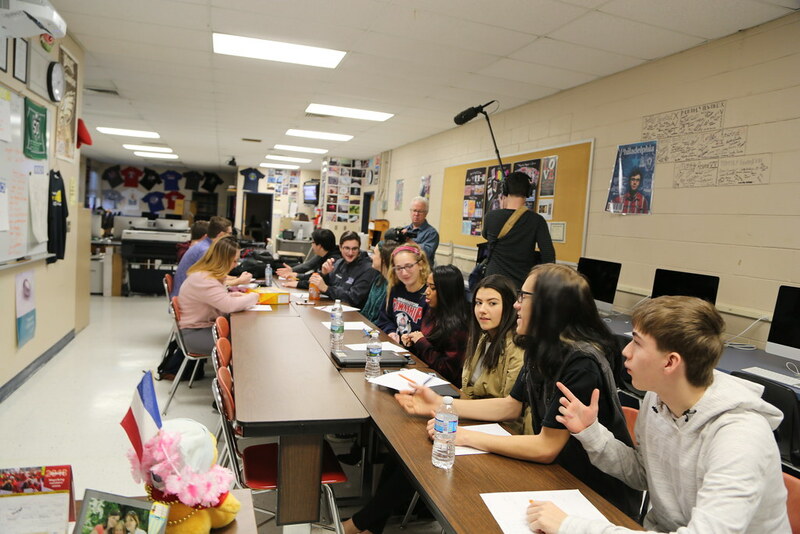 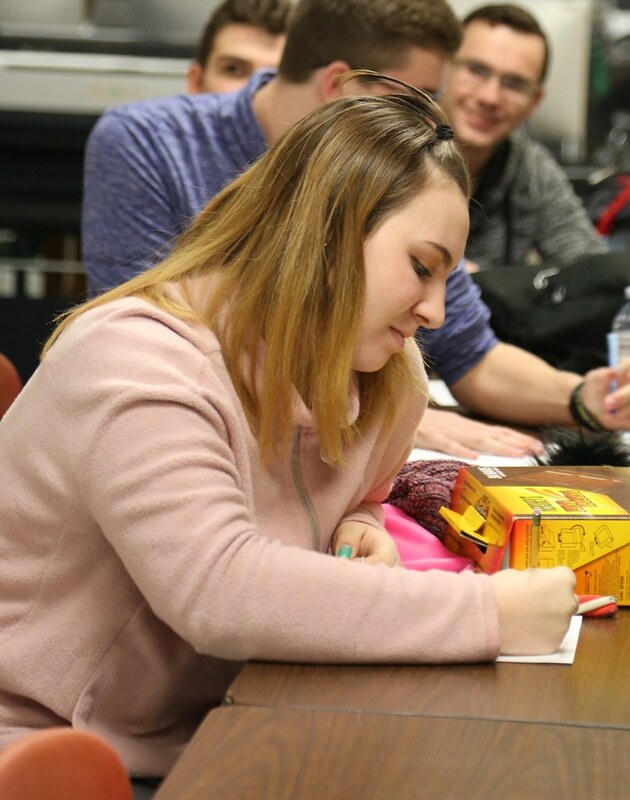 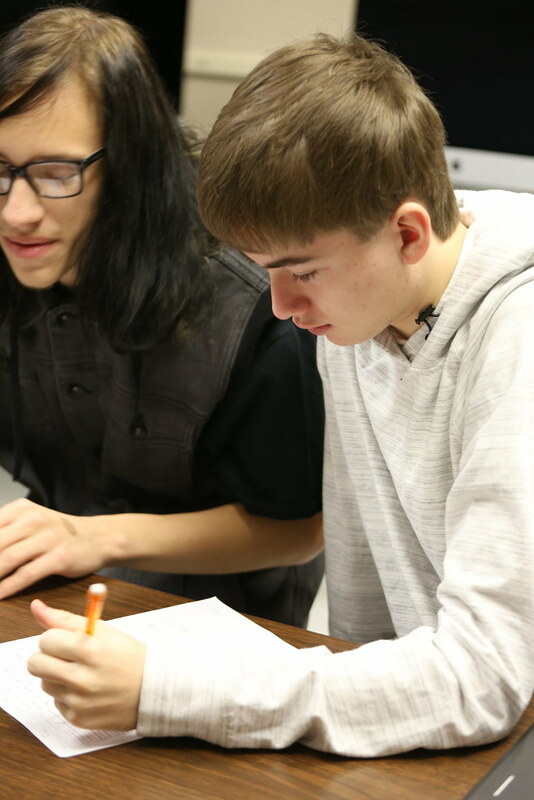 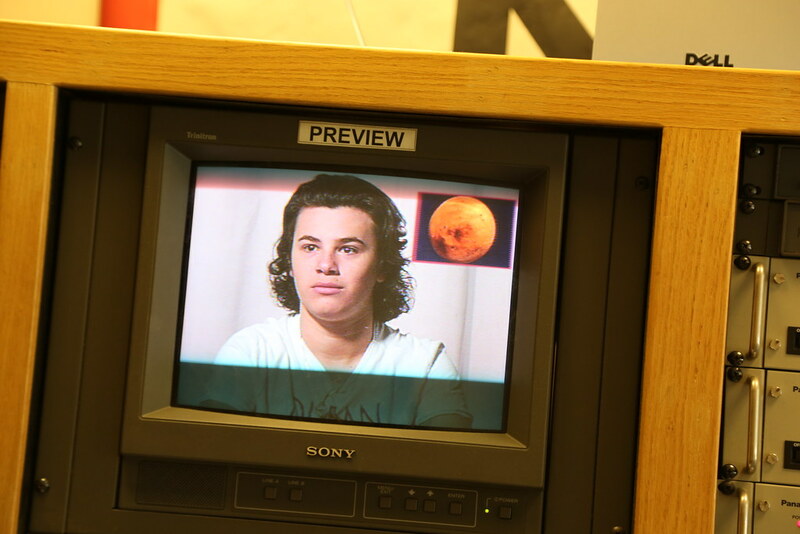 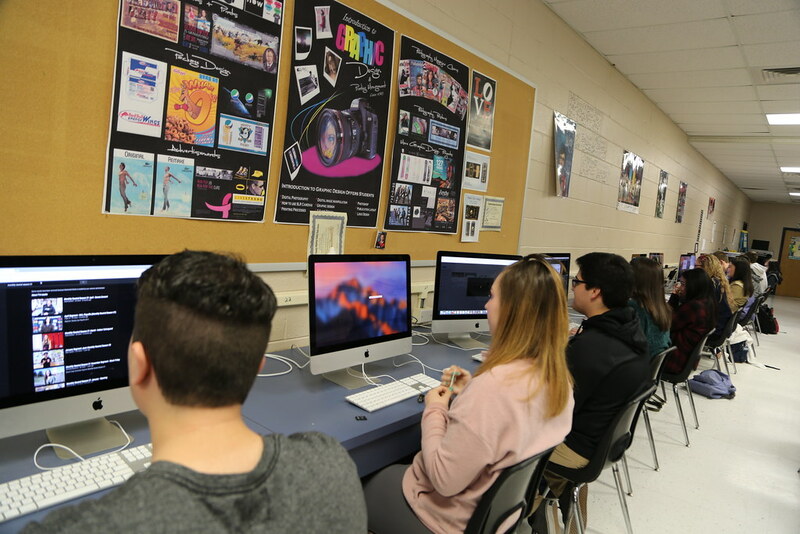 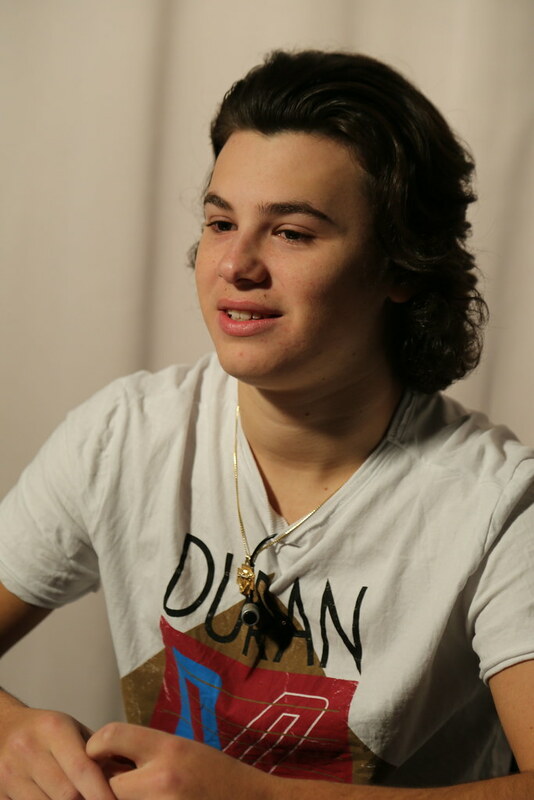 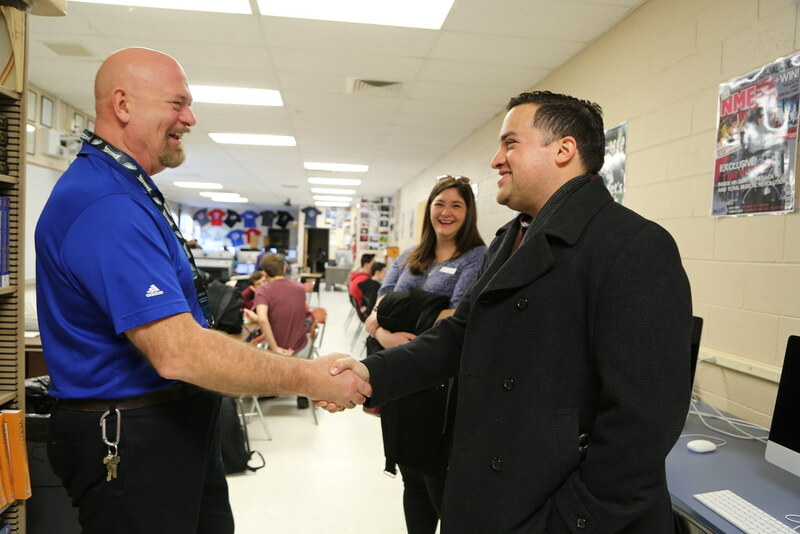 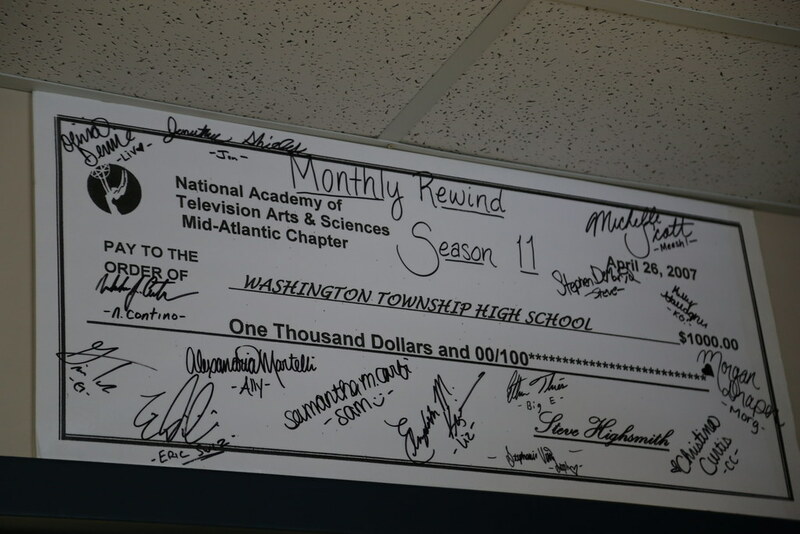 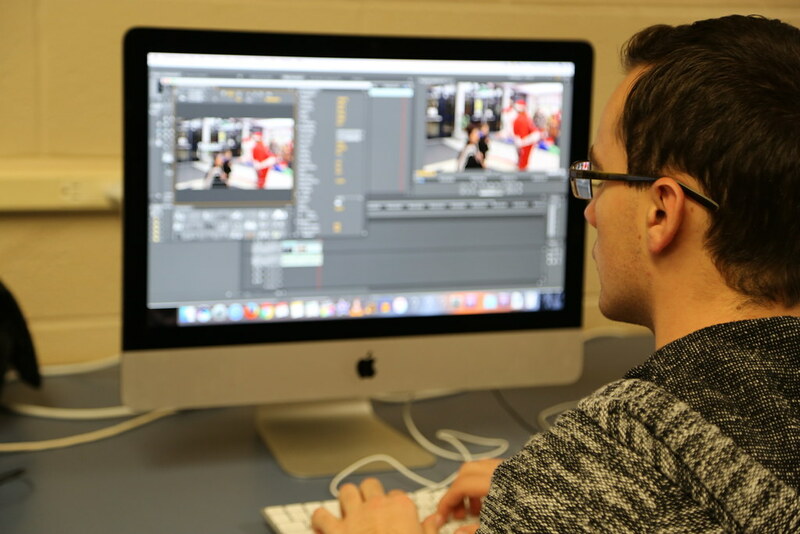 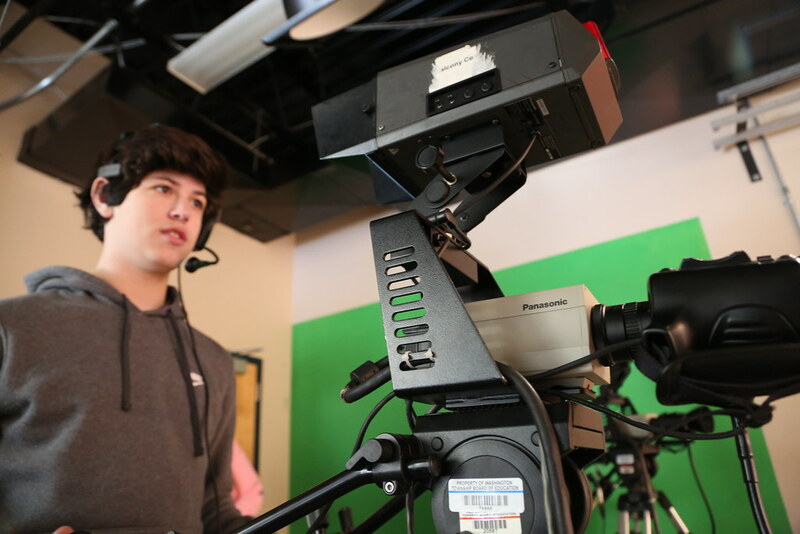 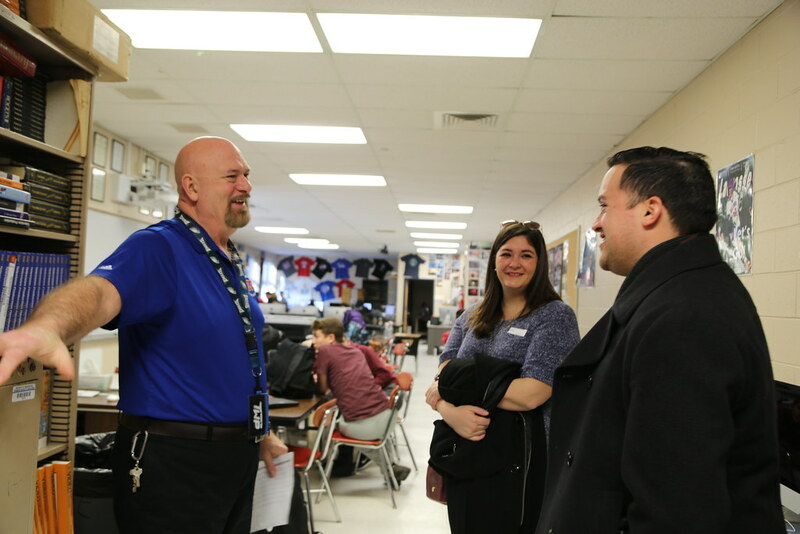 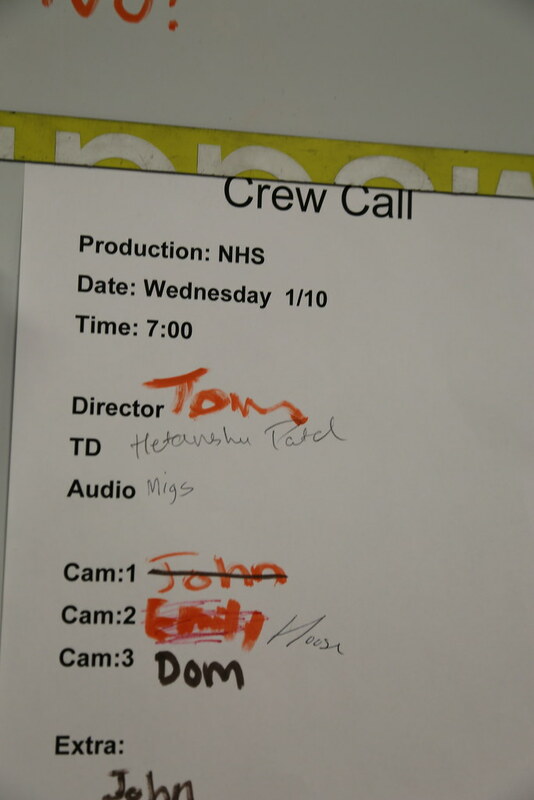 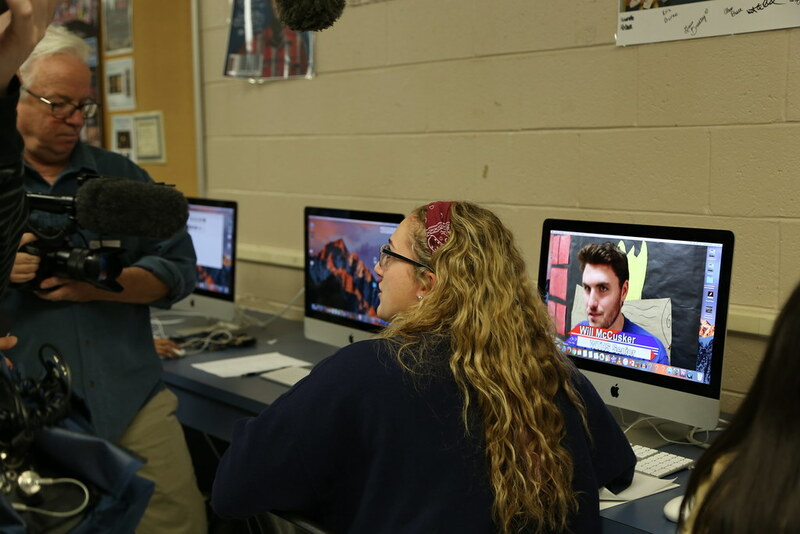 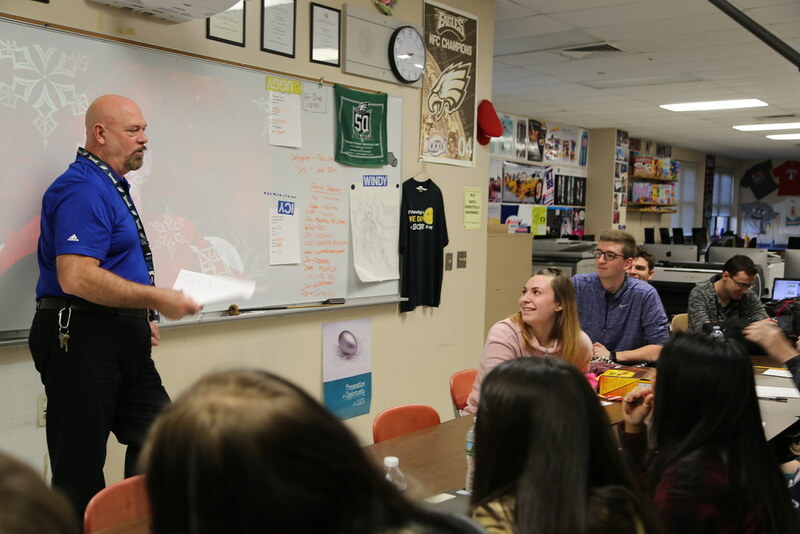 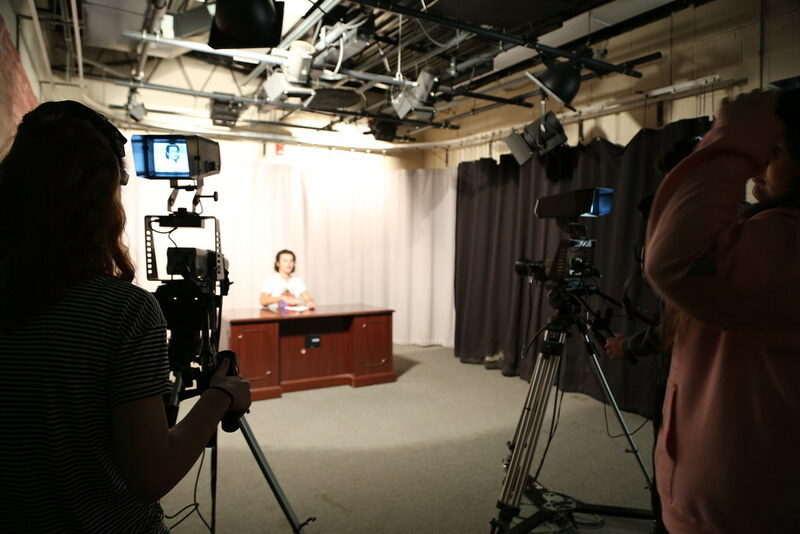 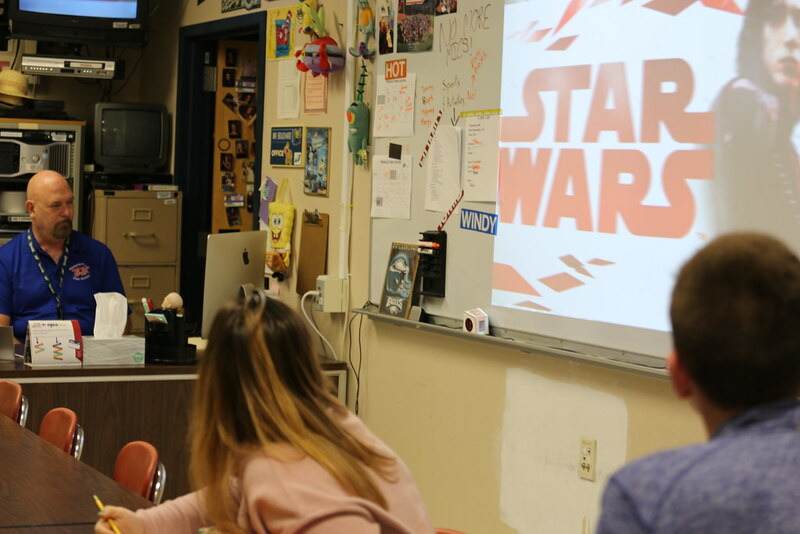 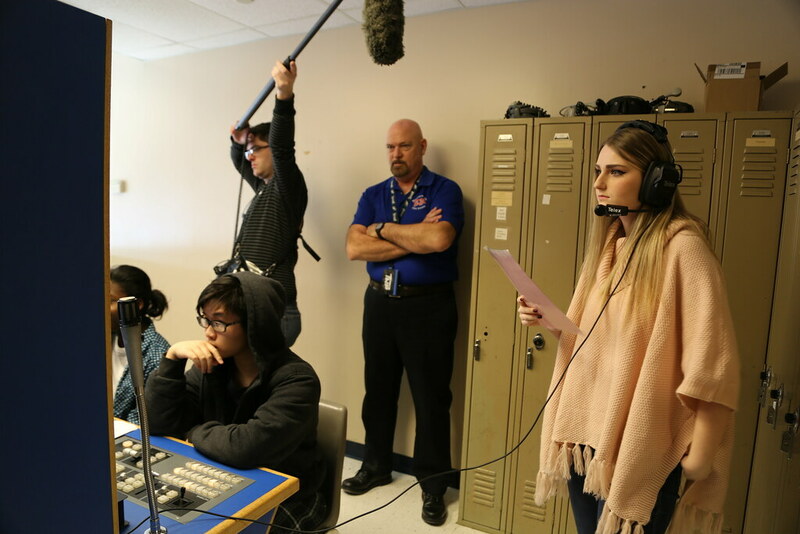 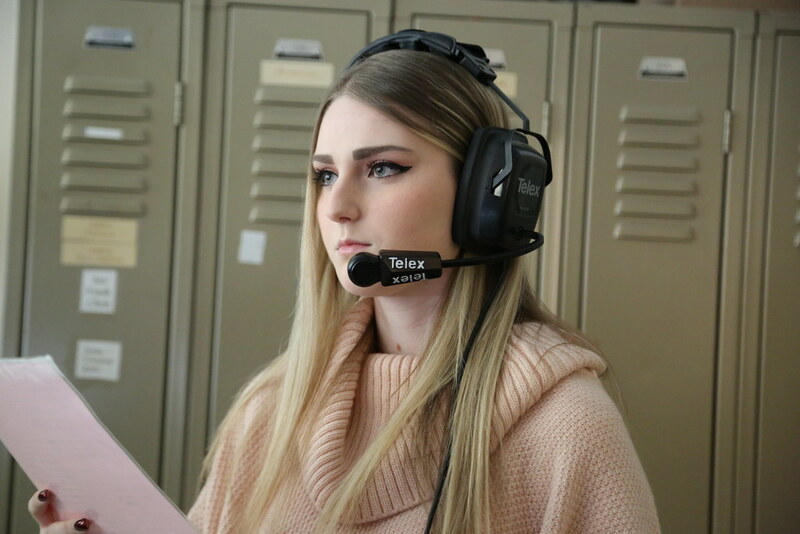 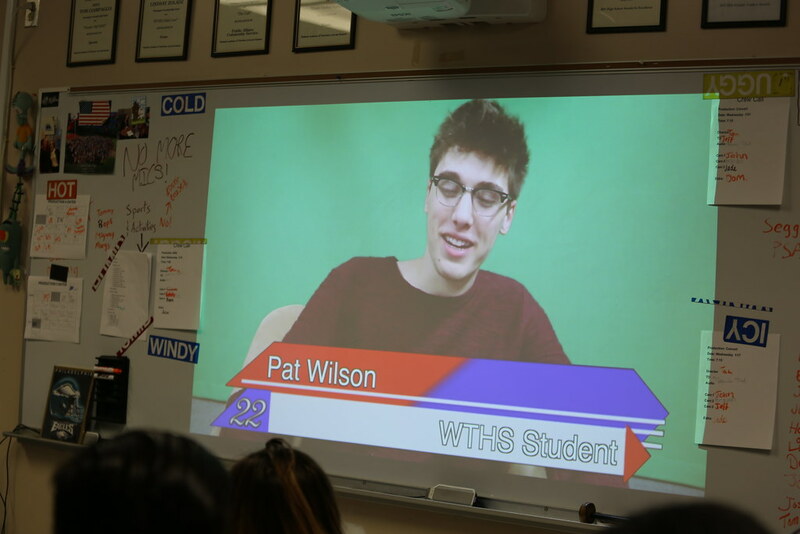 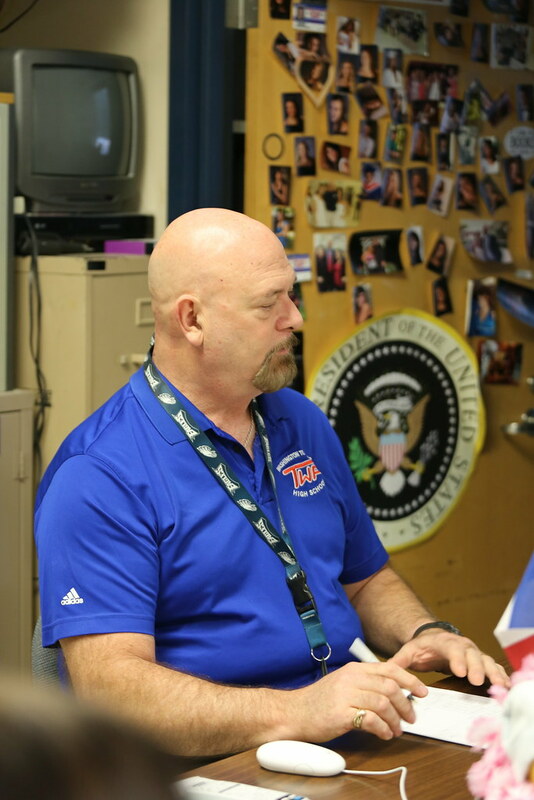 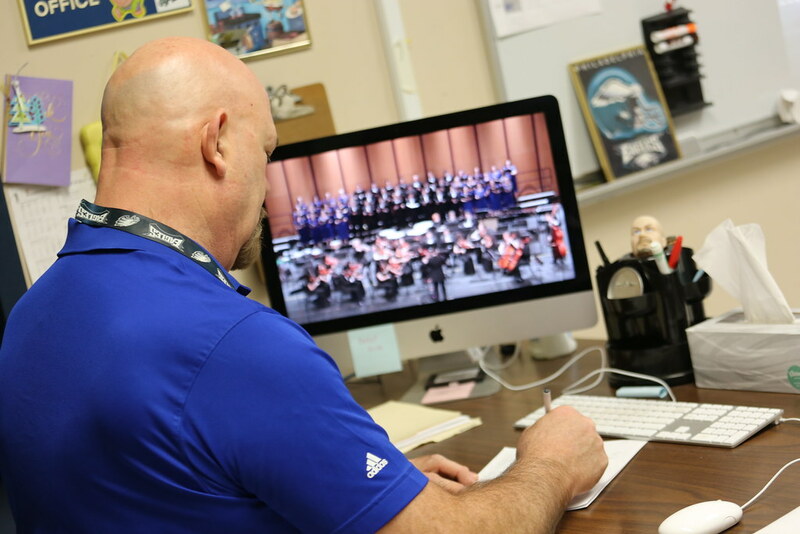 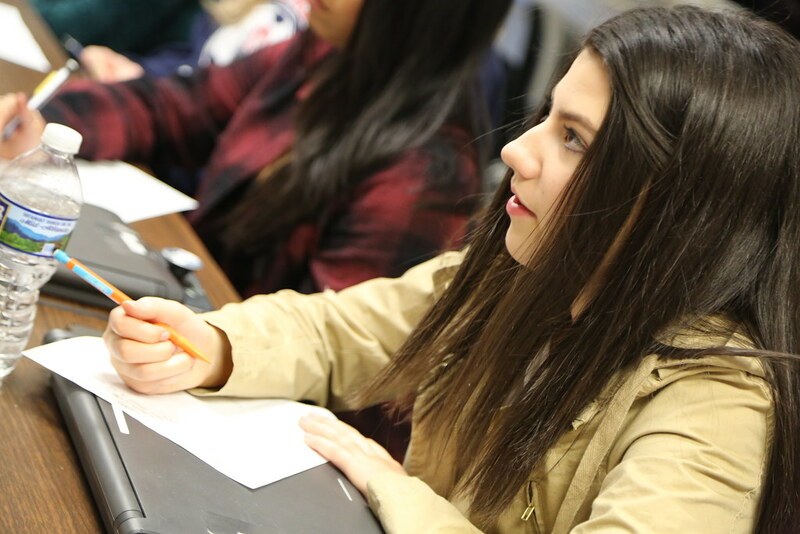 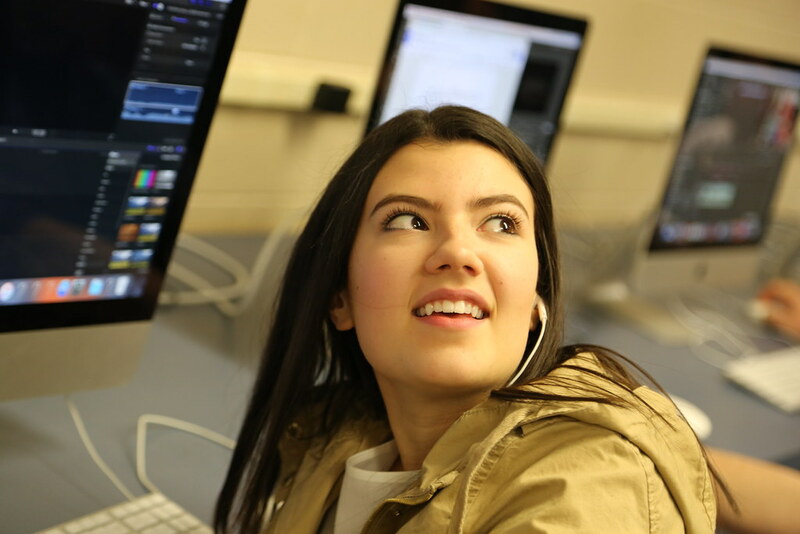 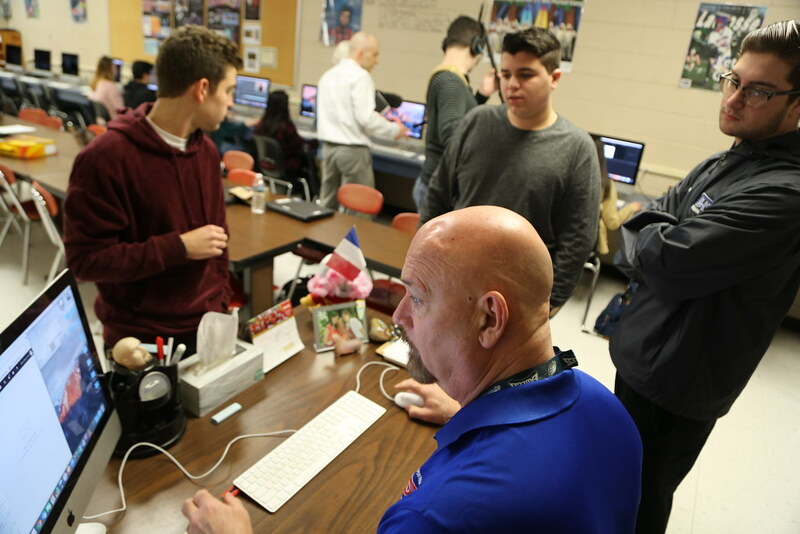 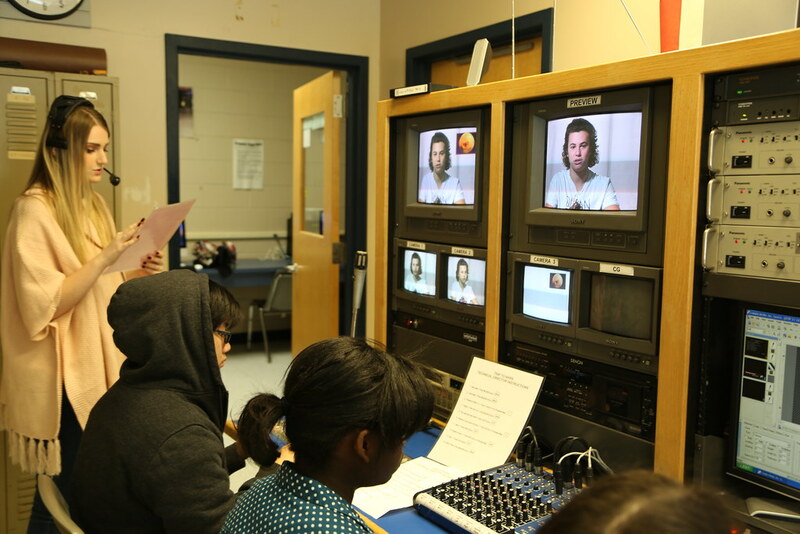 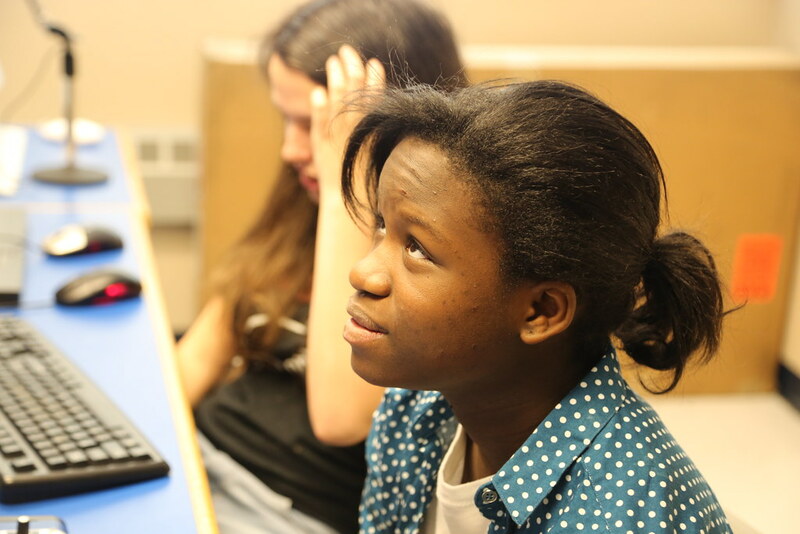 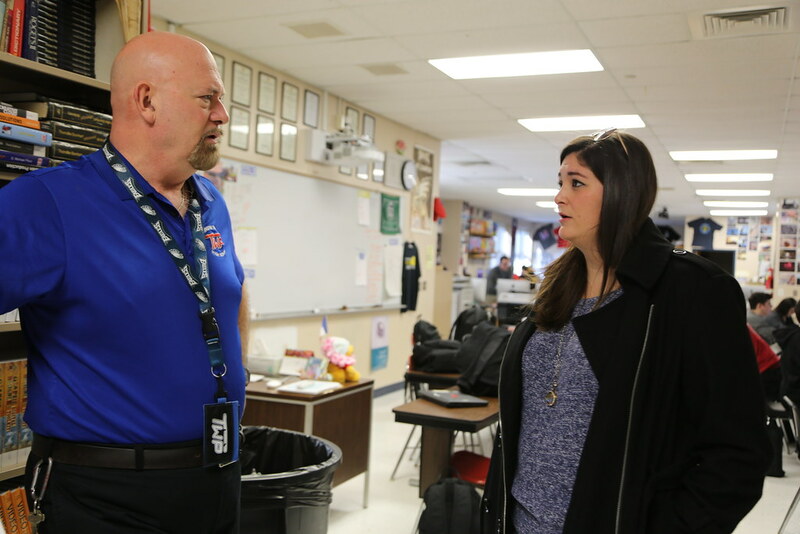 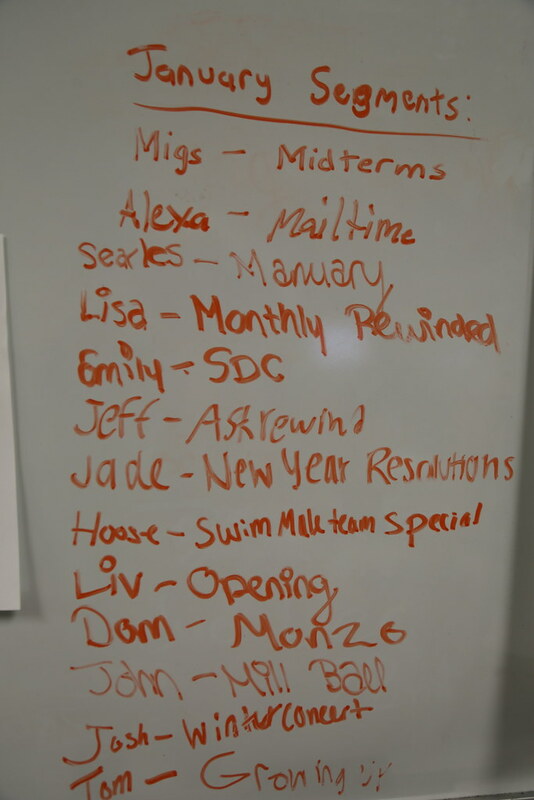 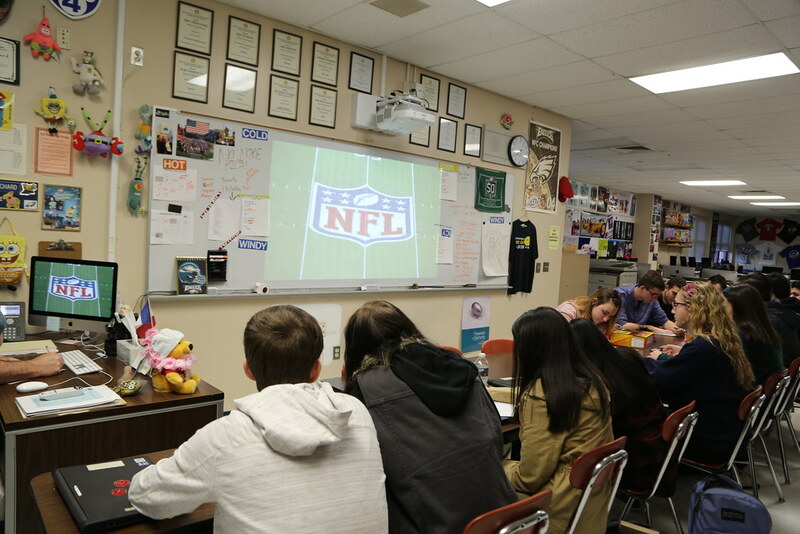 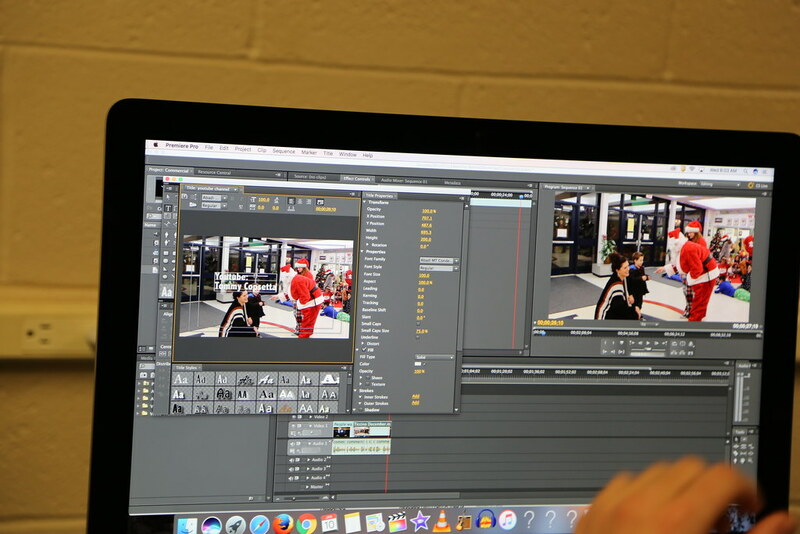 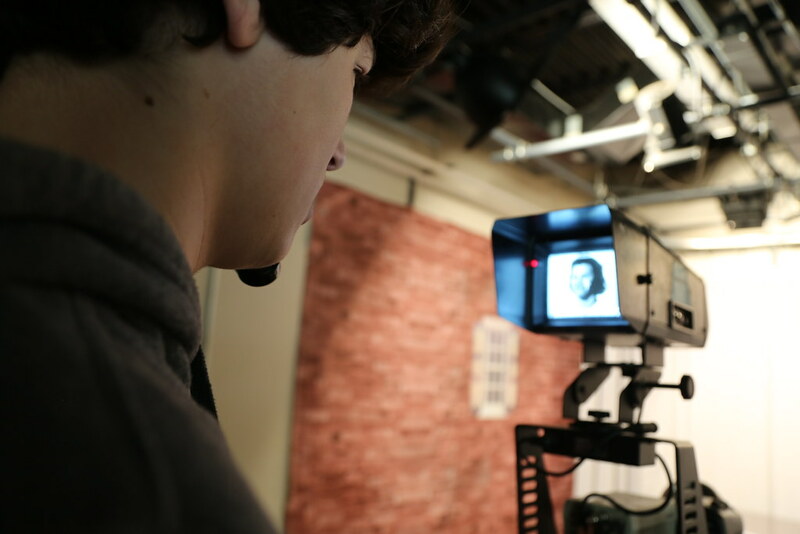 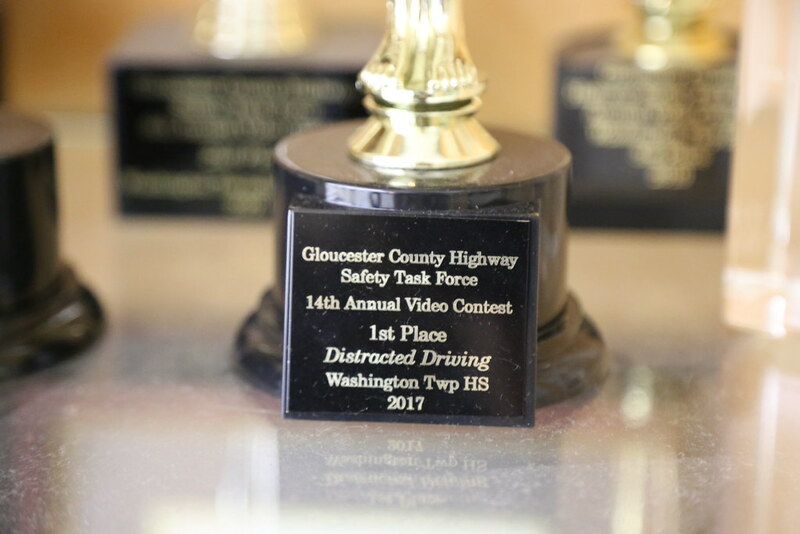 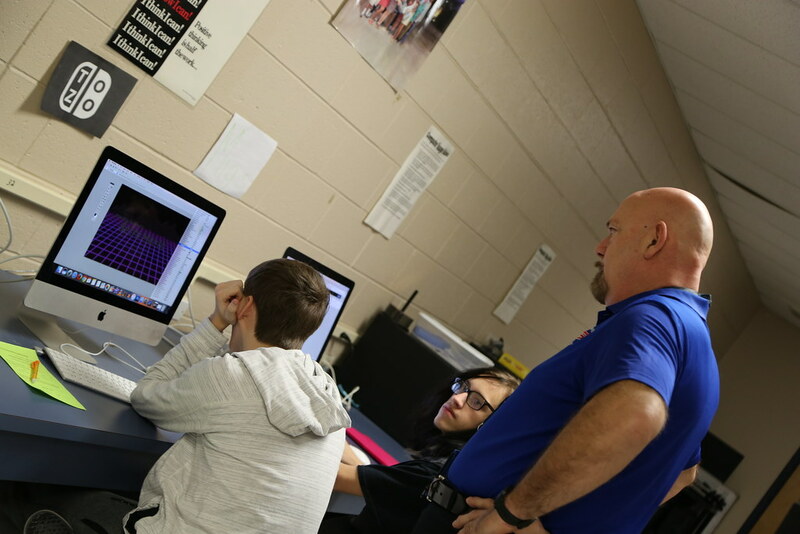 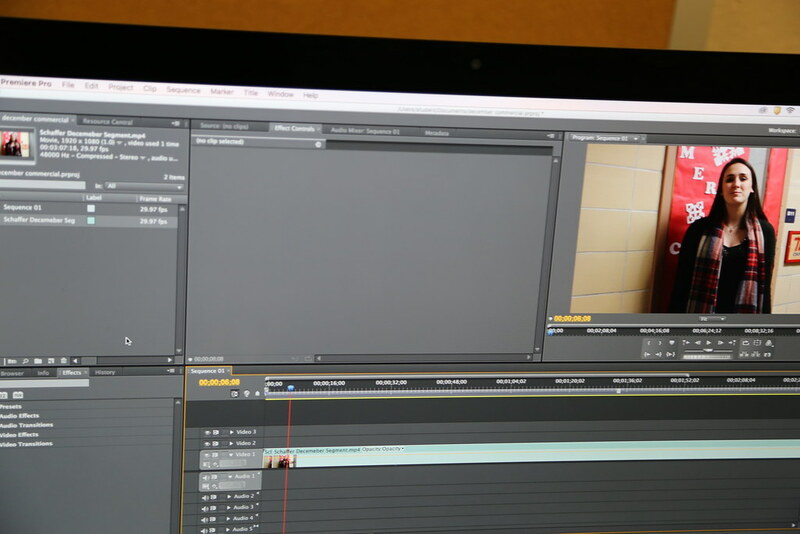 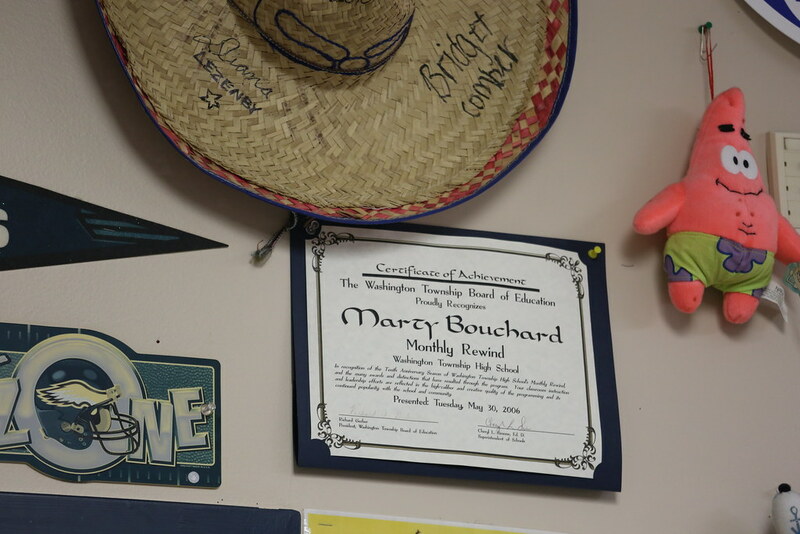 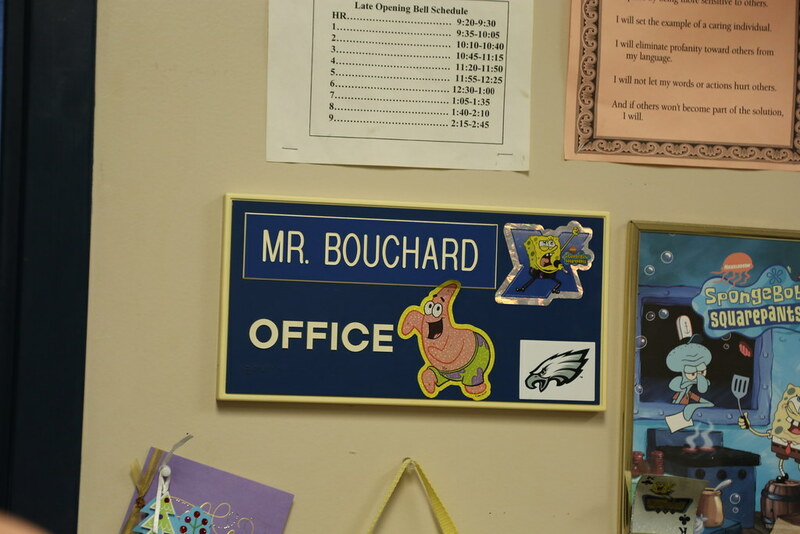 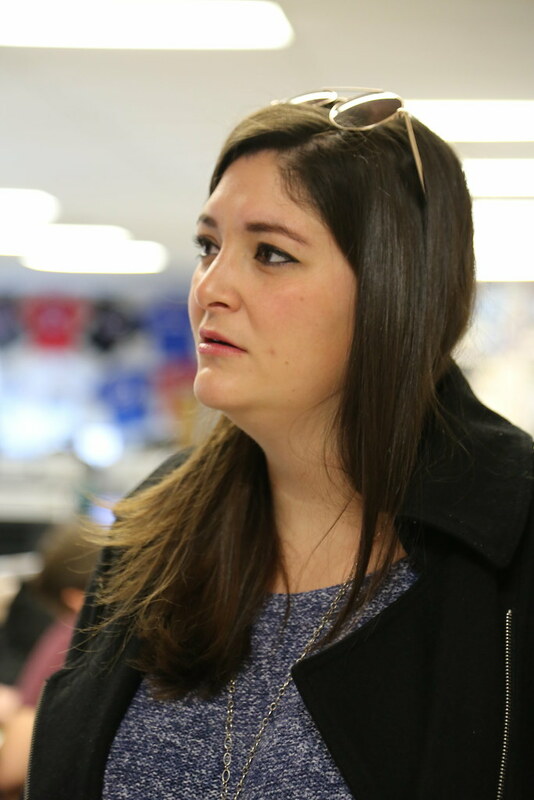 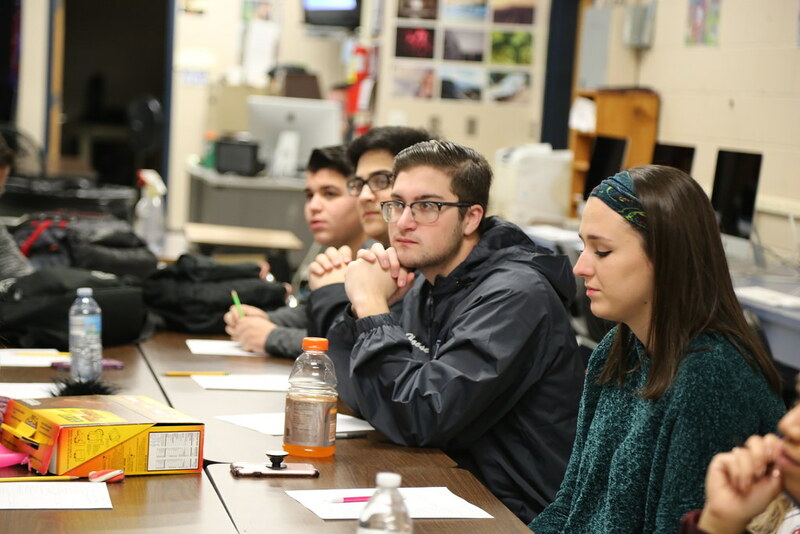 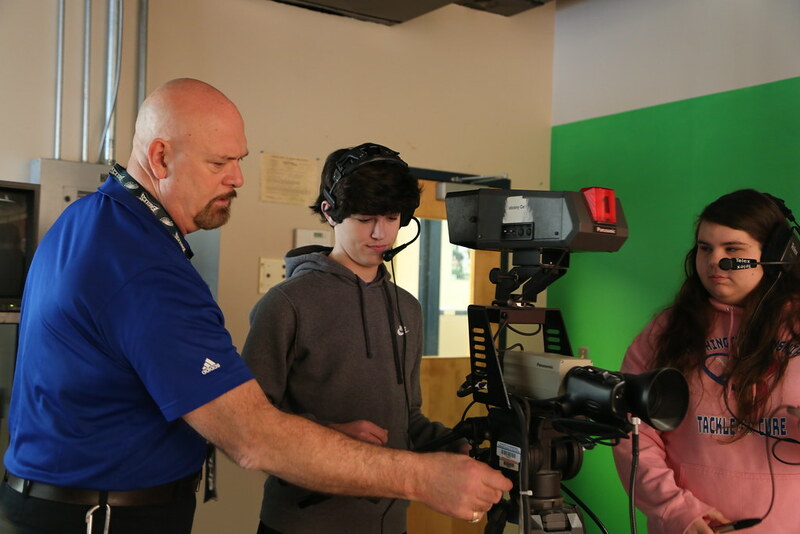 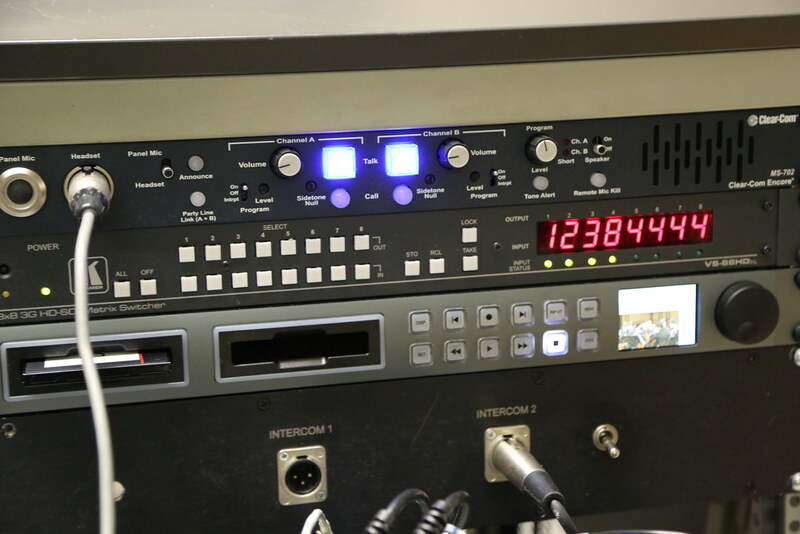 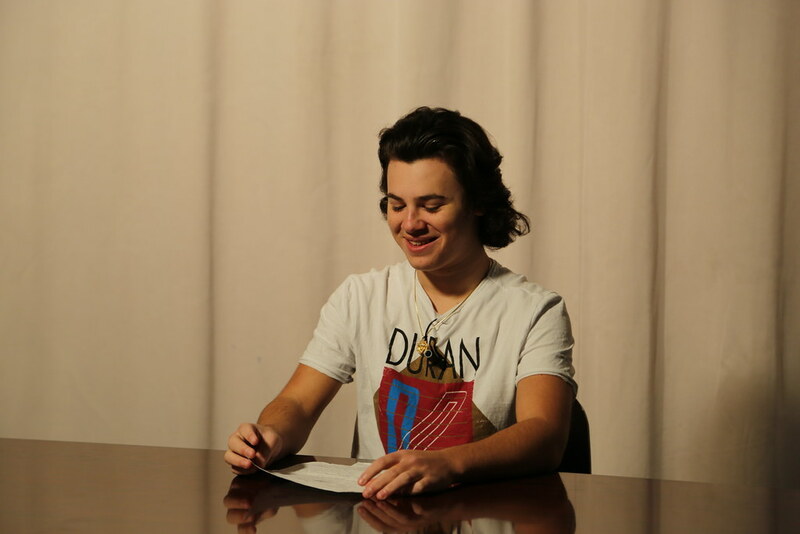 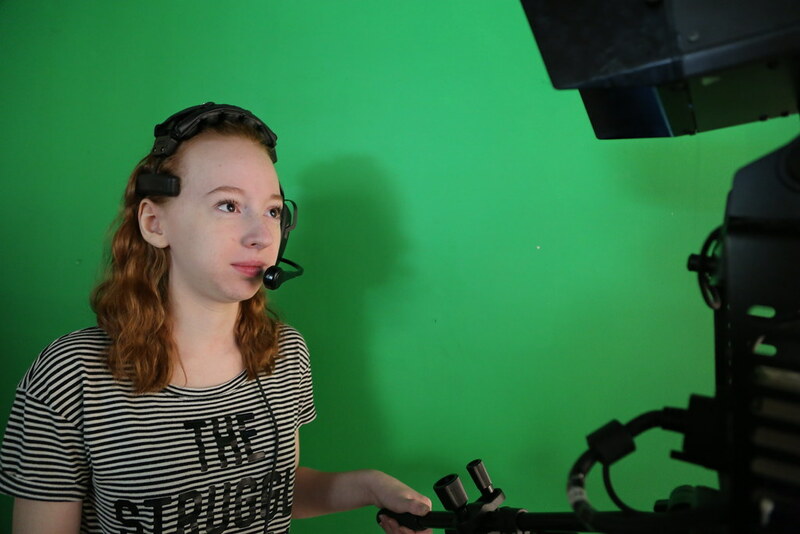 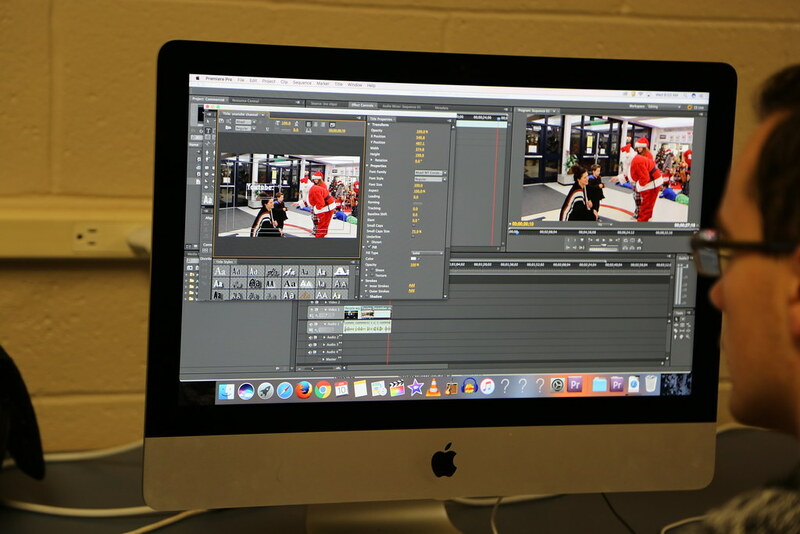 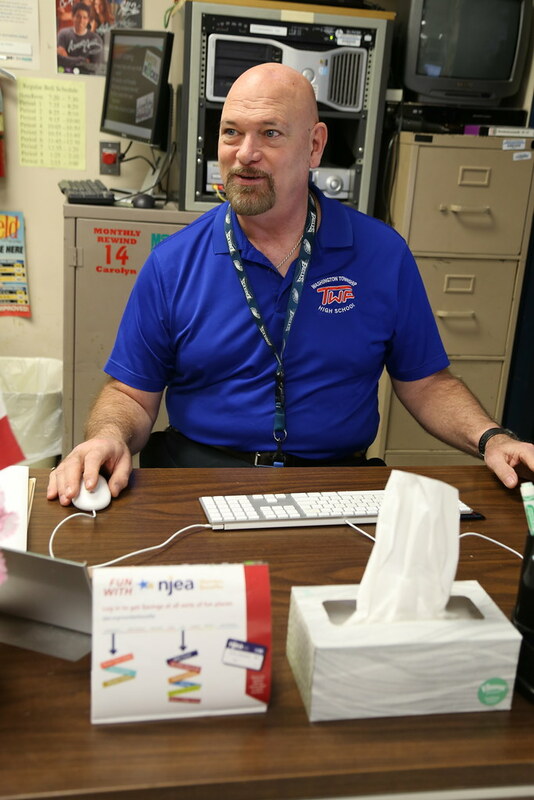 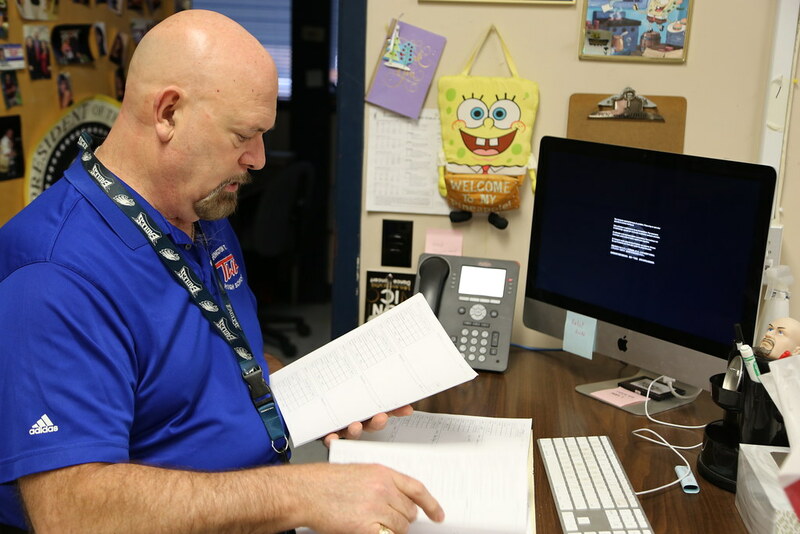 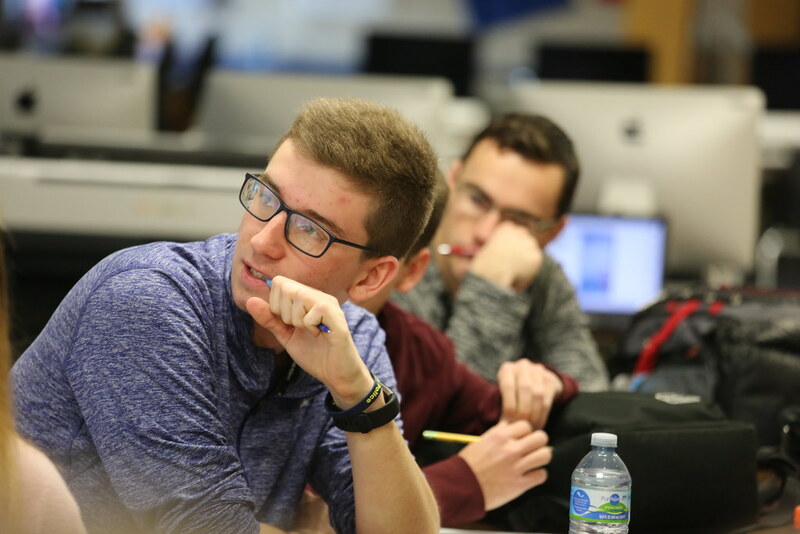 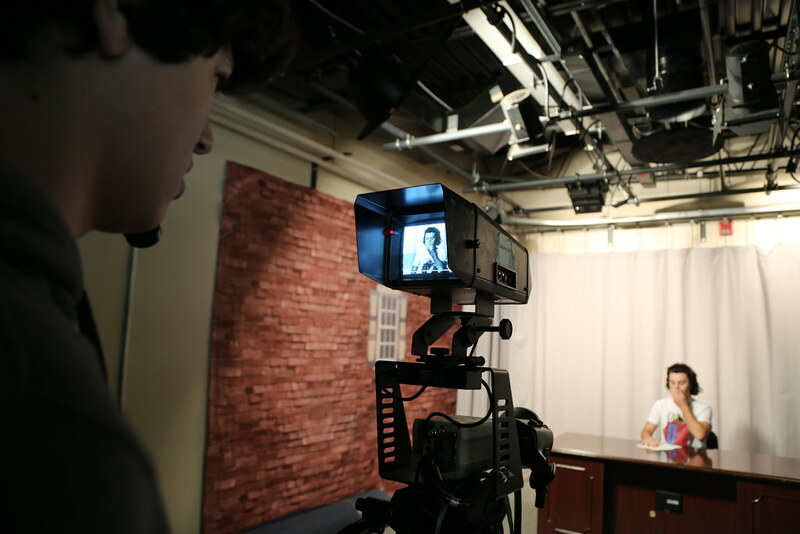 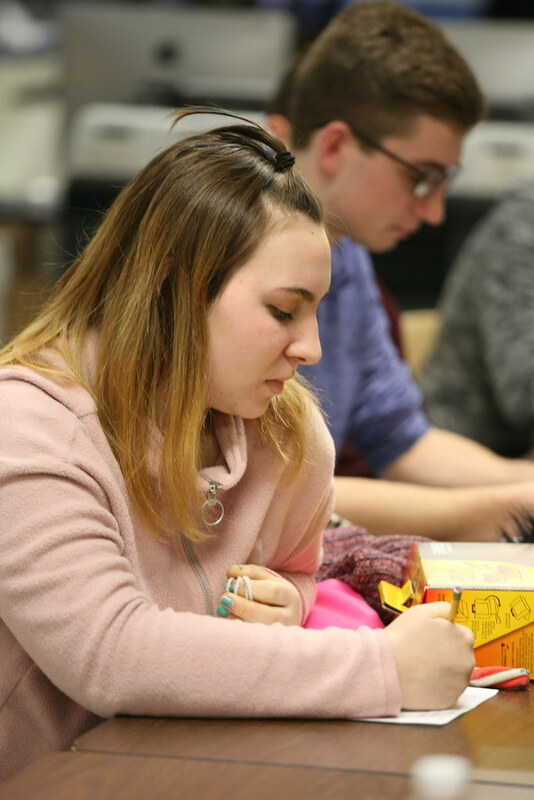 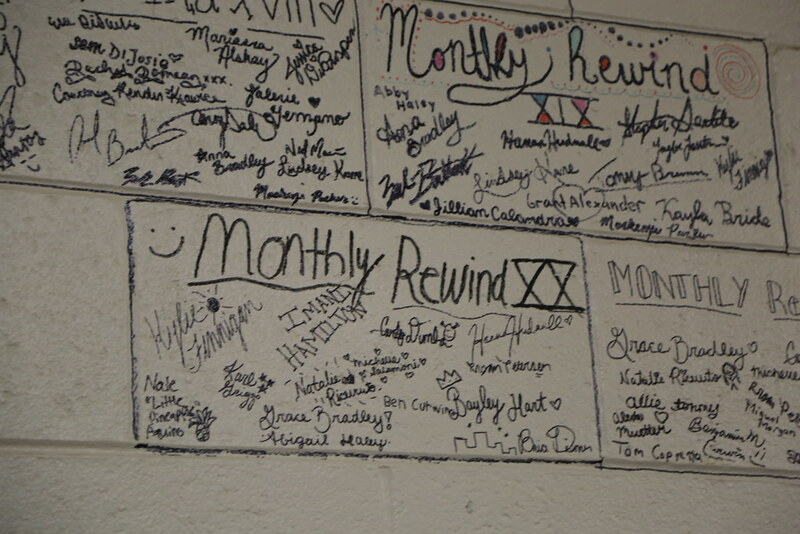 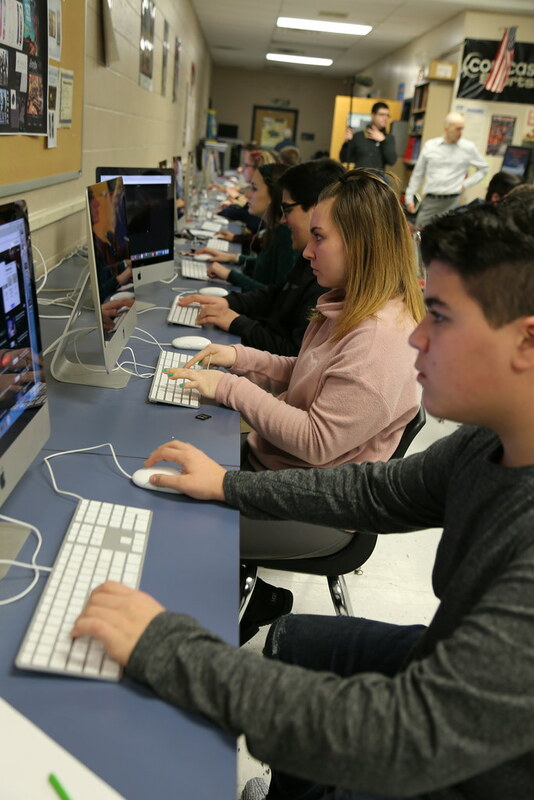 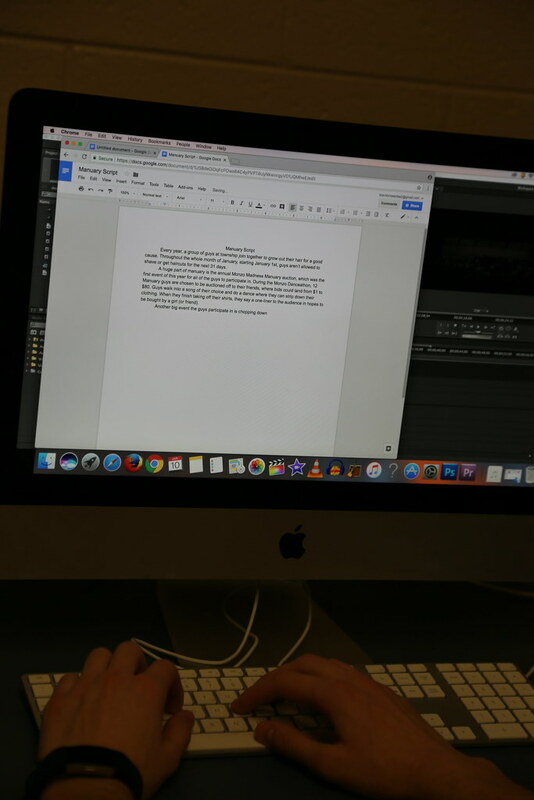 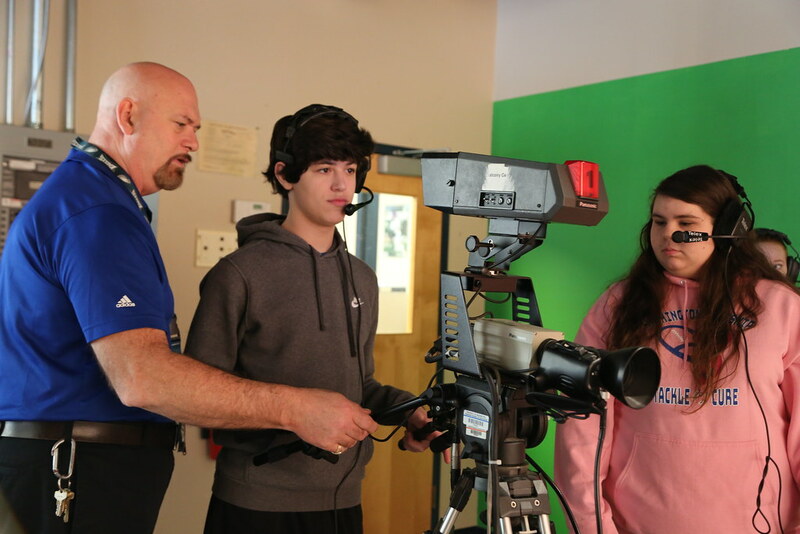 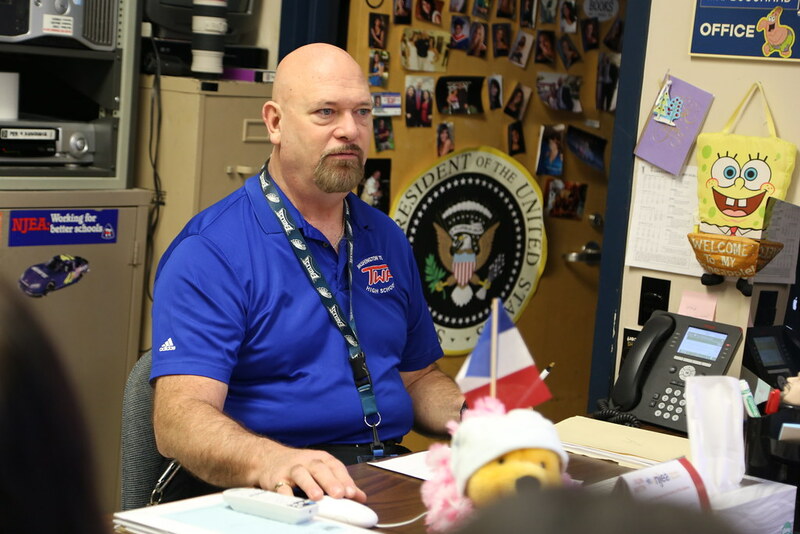 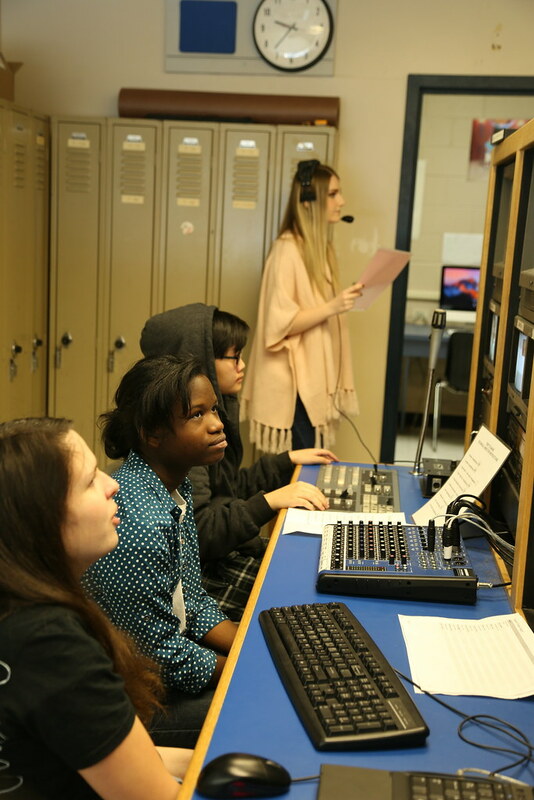 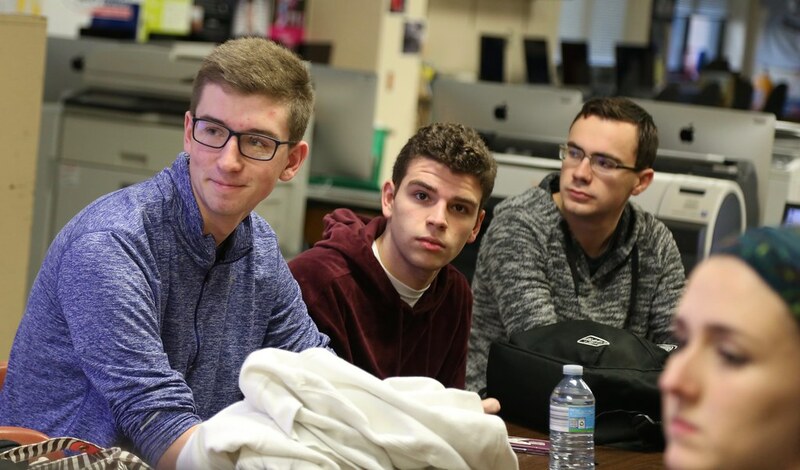 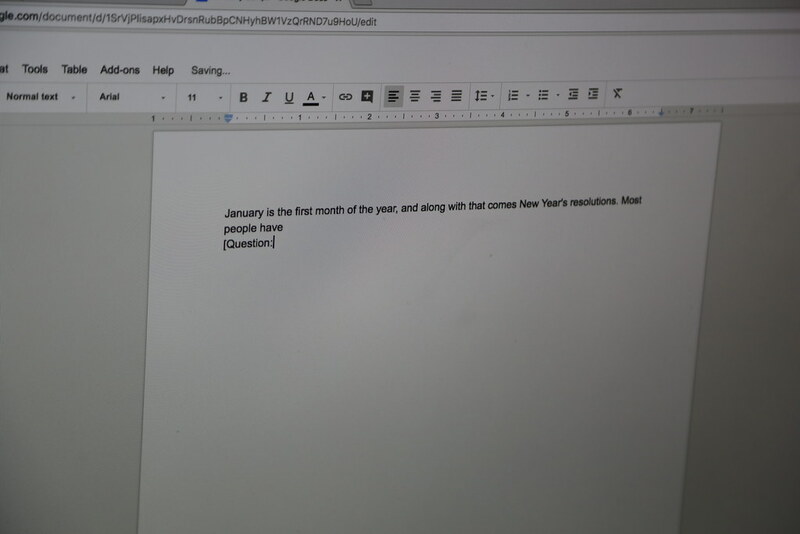 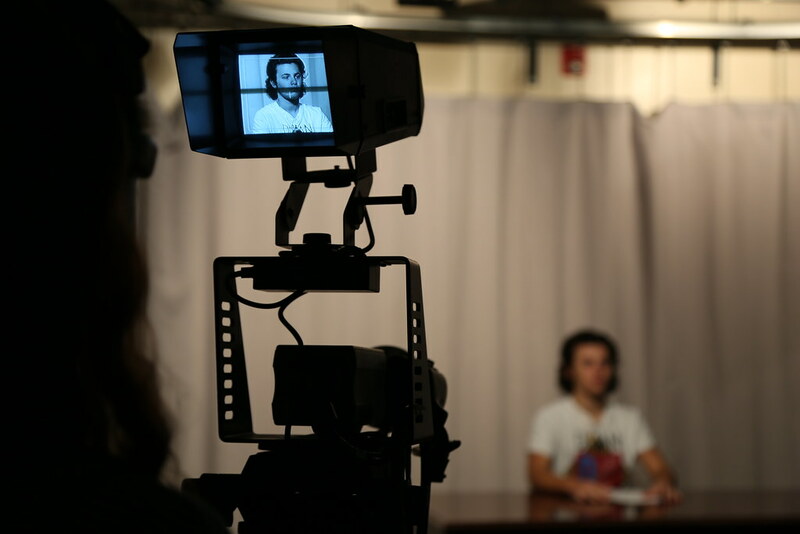 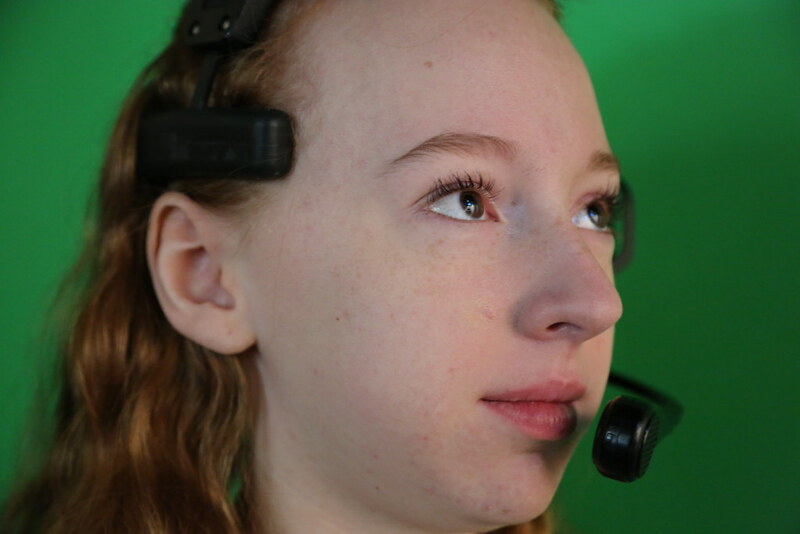 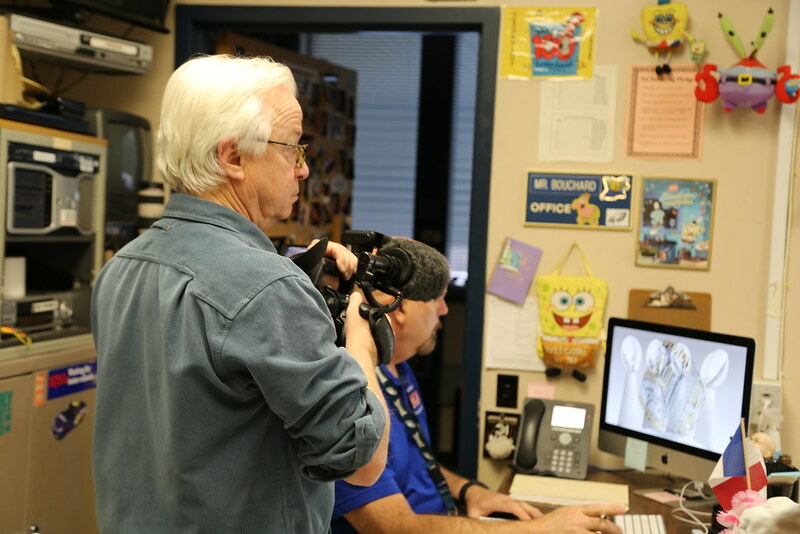 Monthly Rewind – Washington Township High School Teacher Marty Bouchard and his students produce a televised news magazine show called Monthly Rewind. 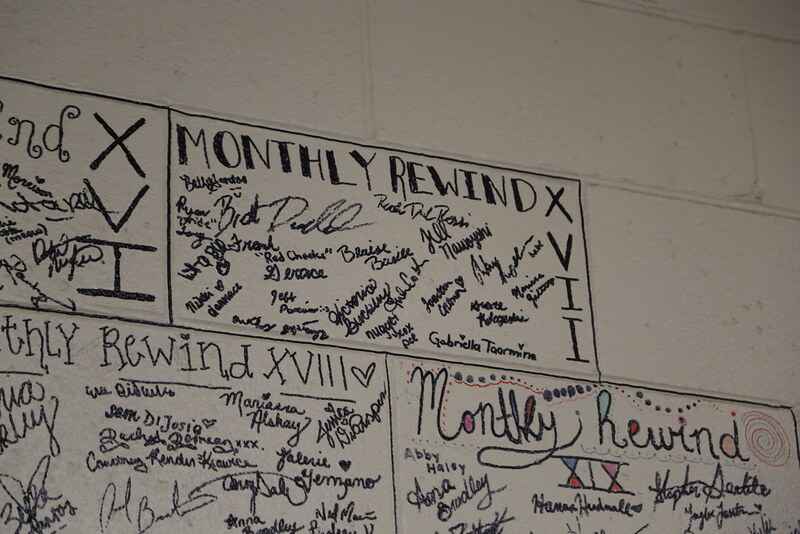 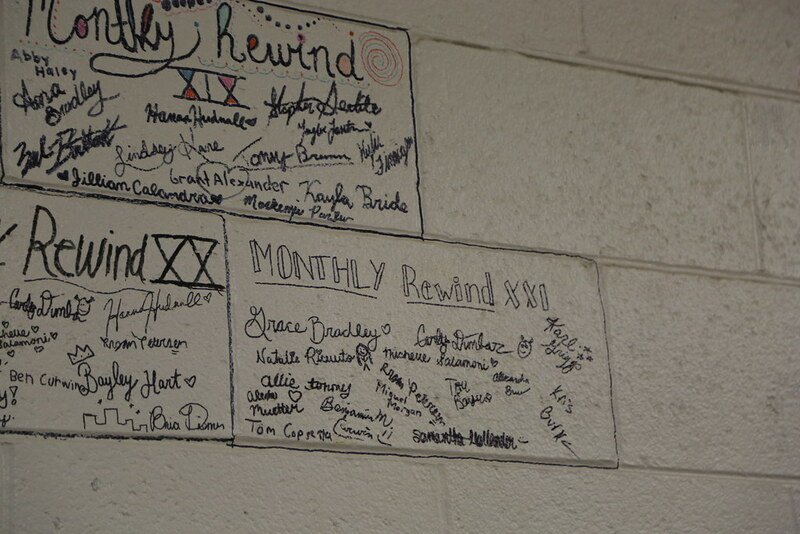 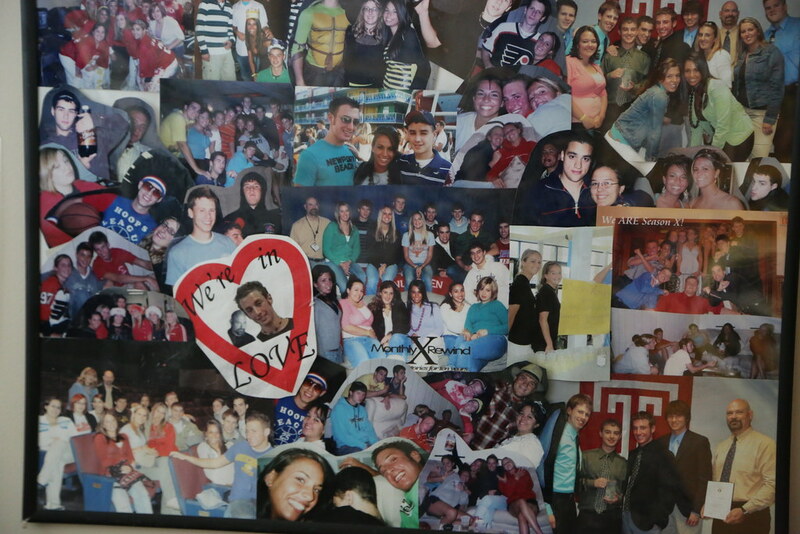 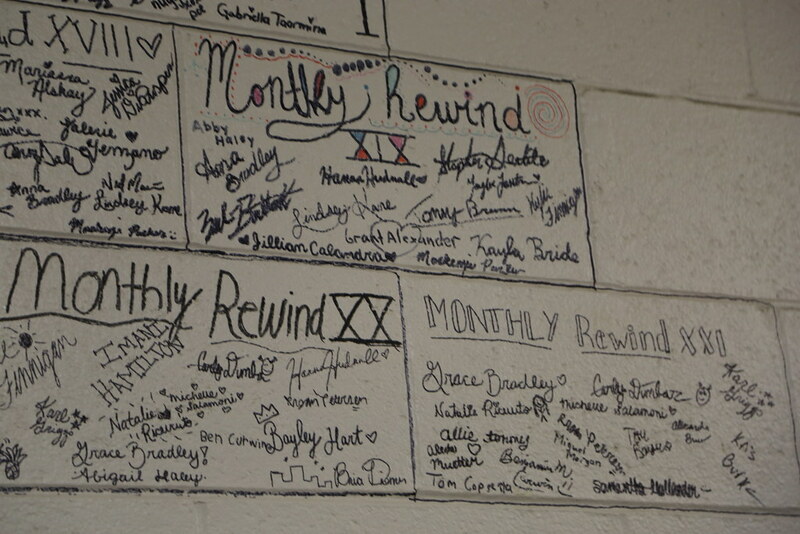 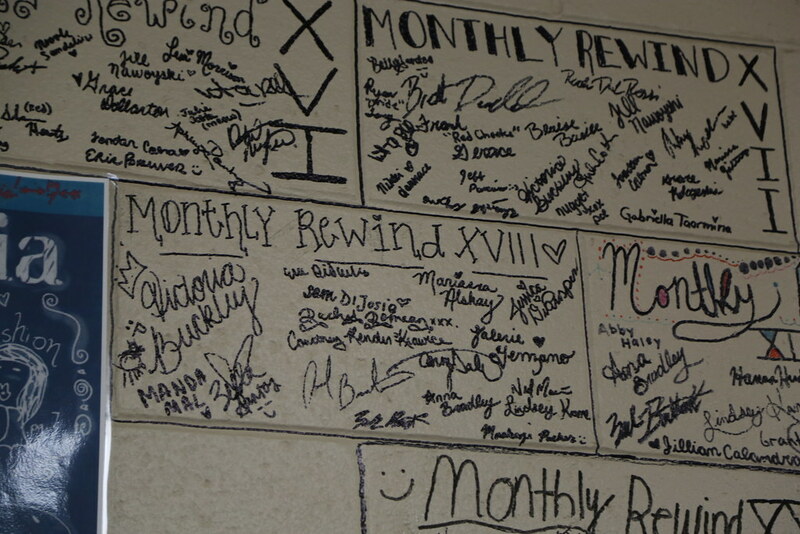 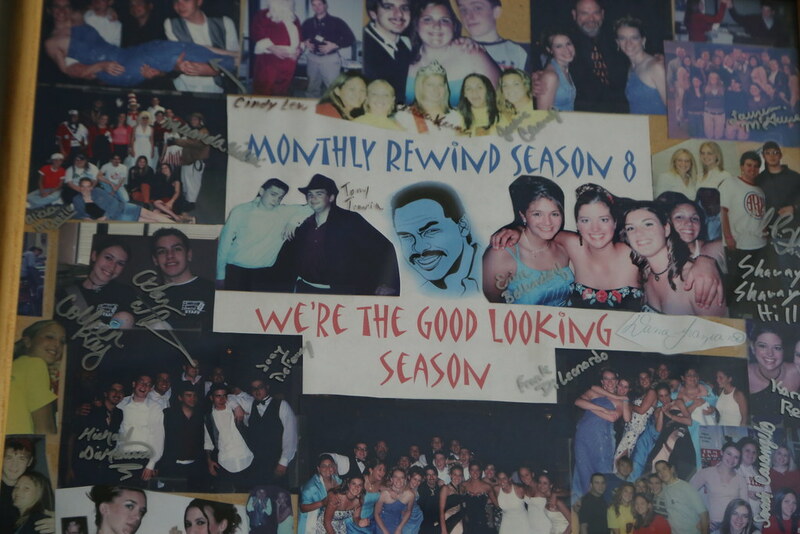 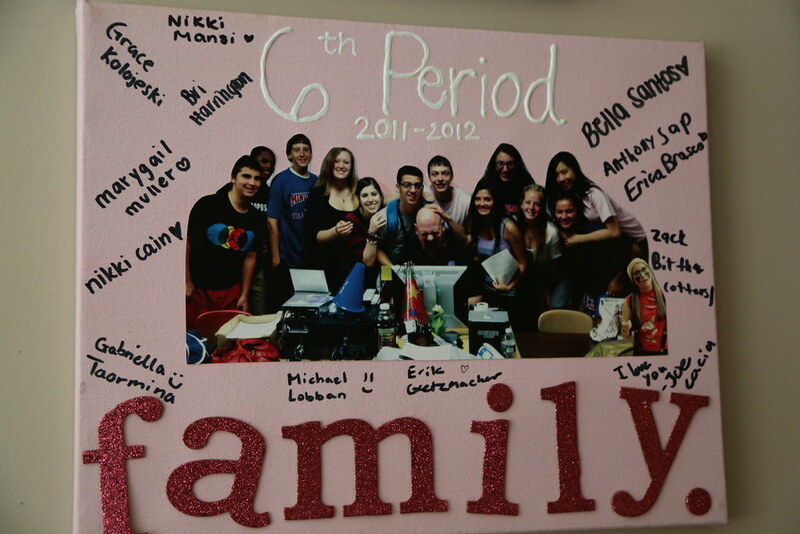 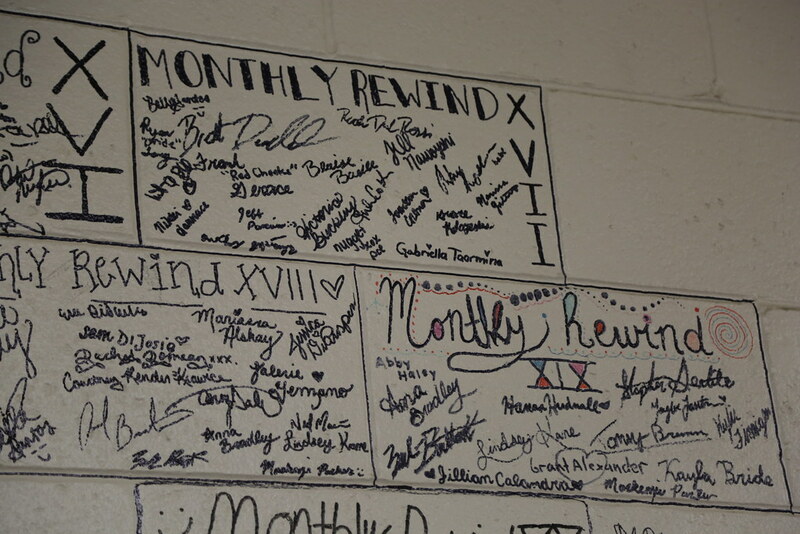 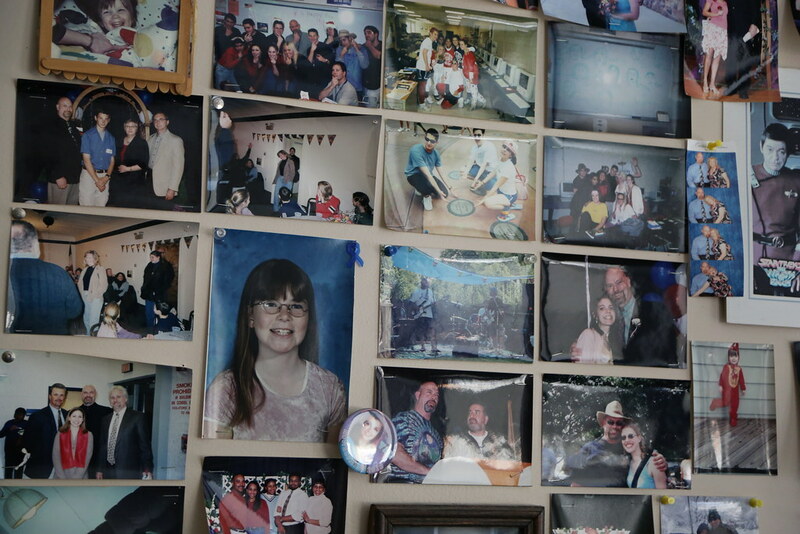 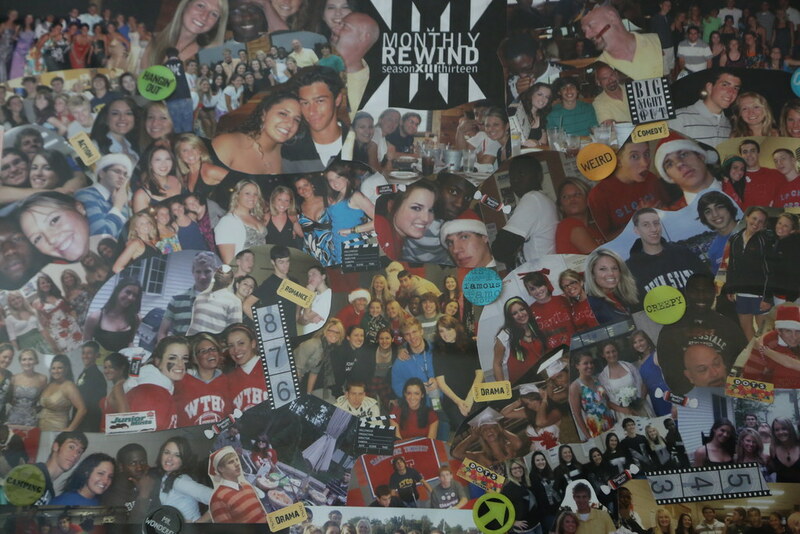 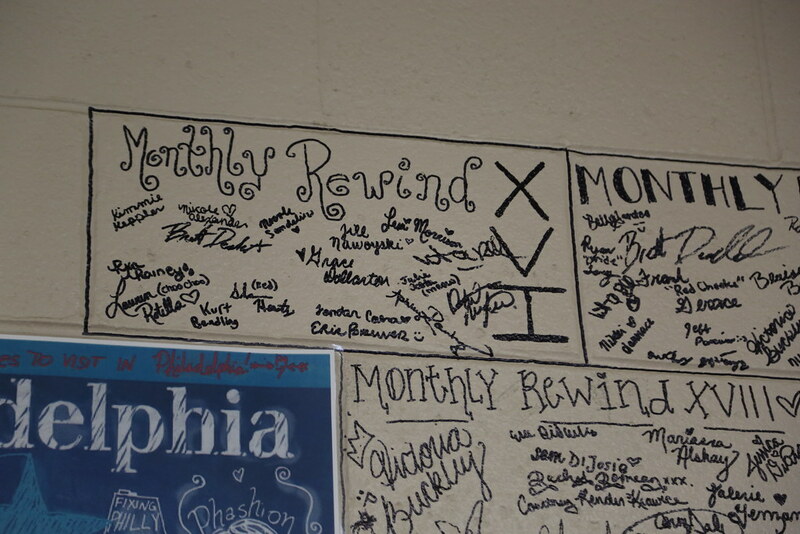 Last year Monthly Rewind celebrated its 20th year. 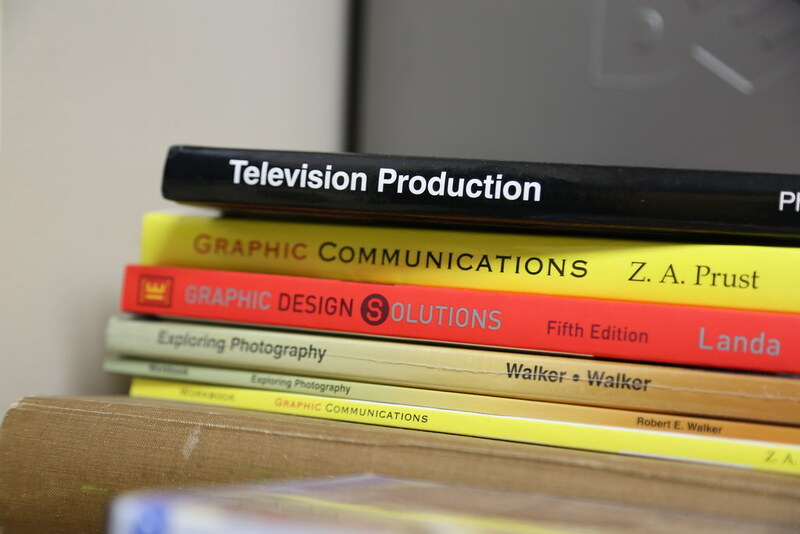 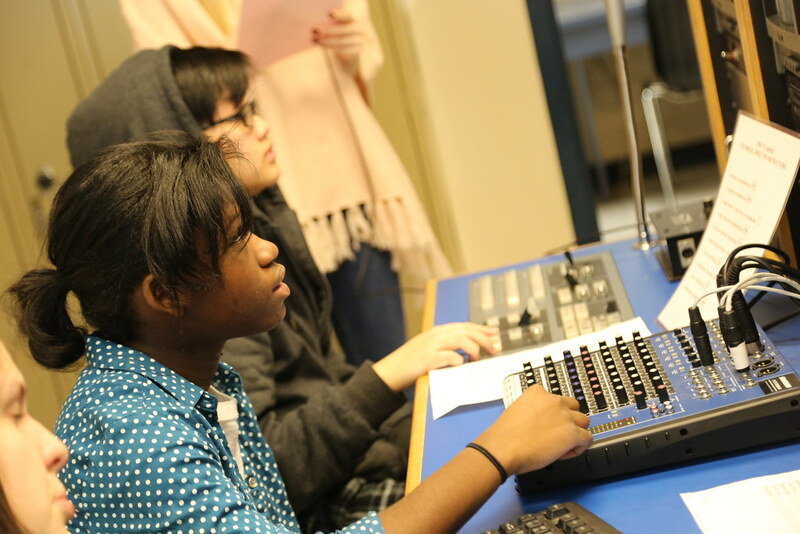 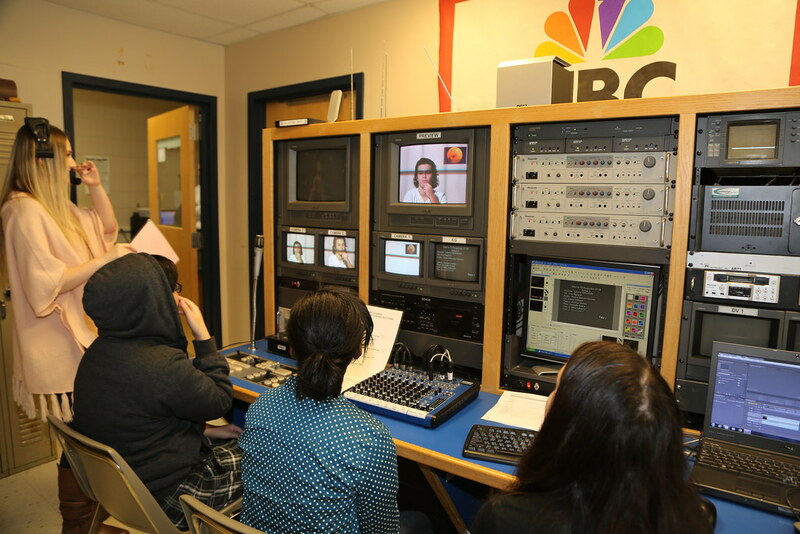 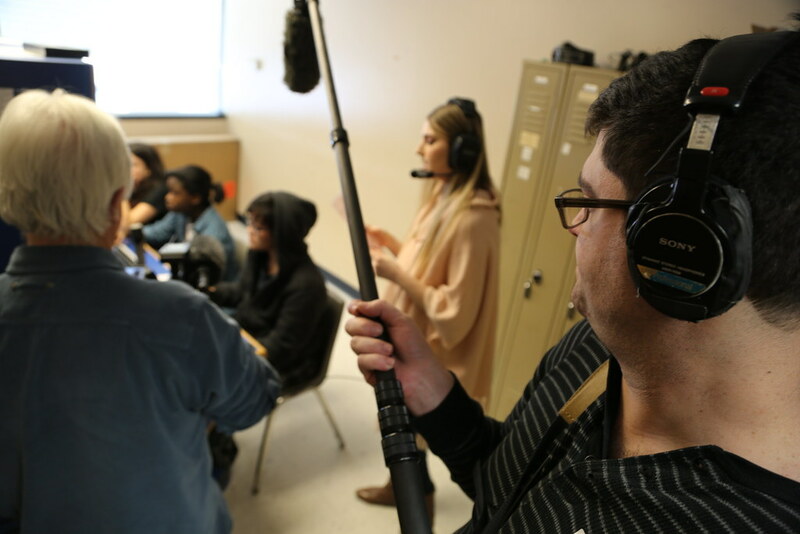 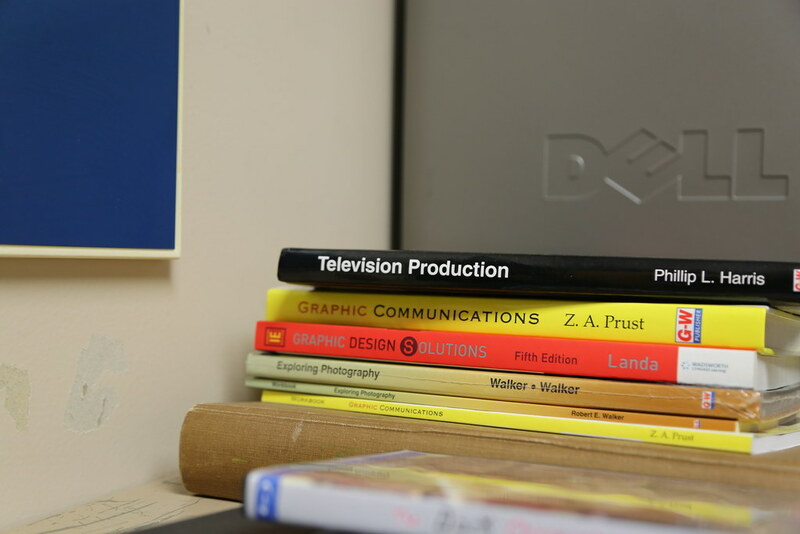 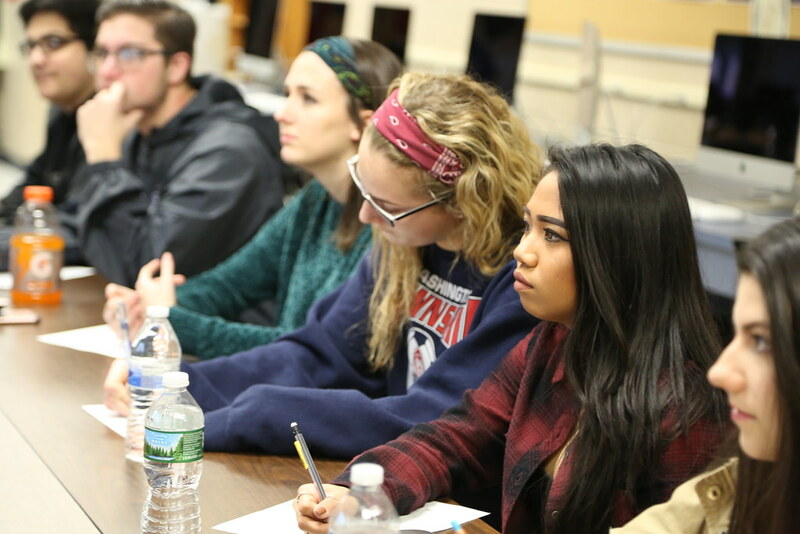 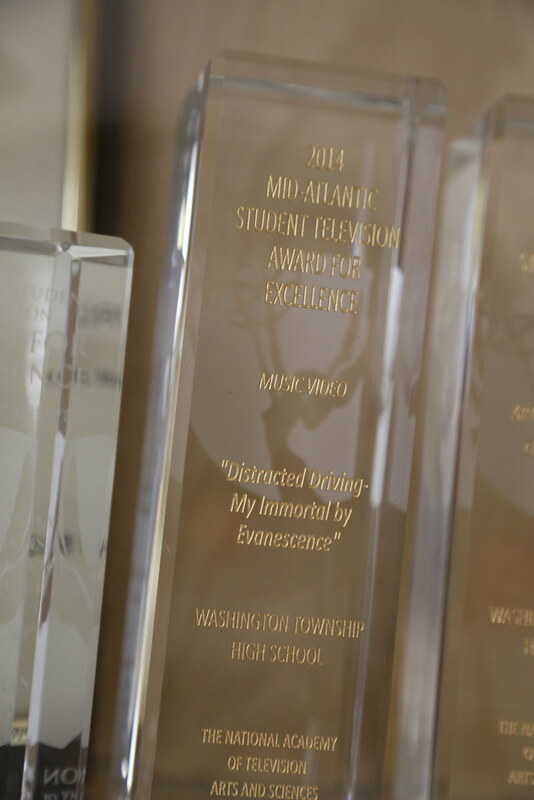 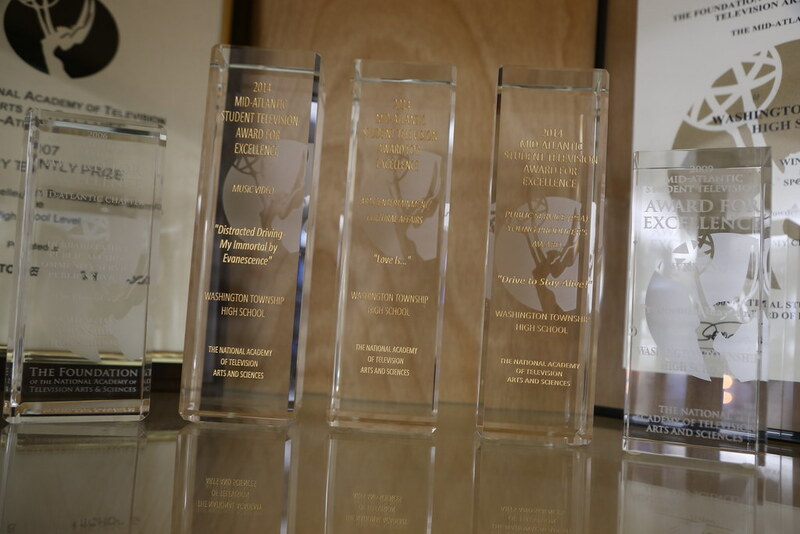 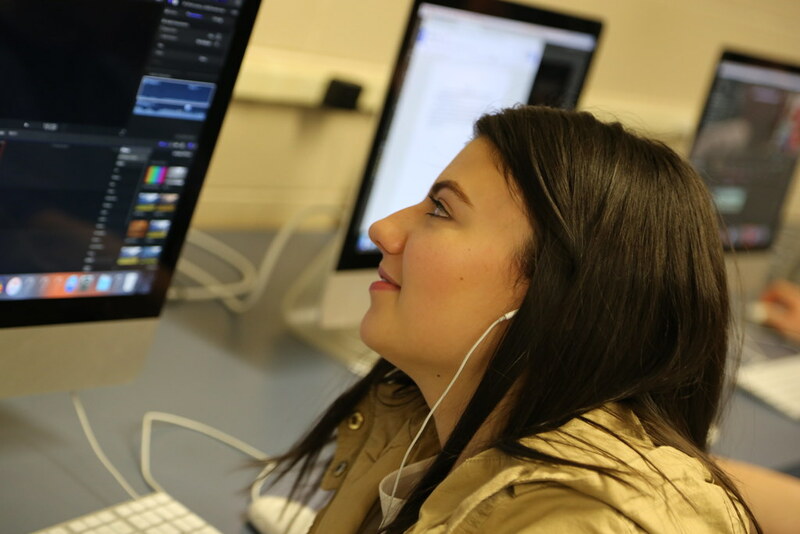 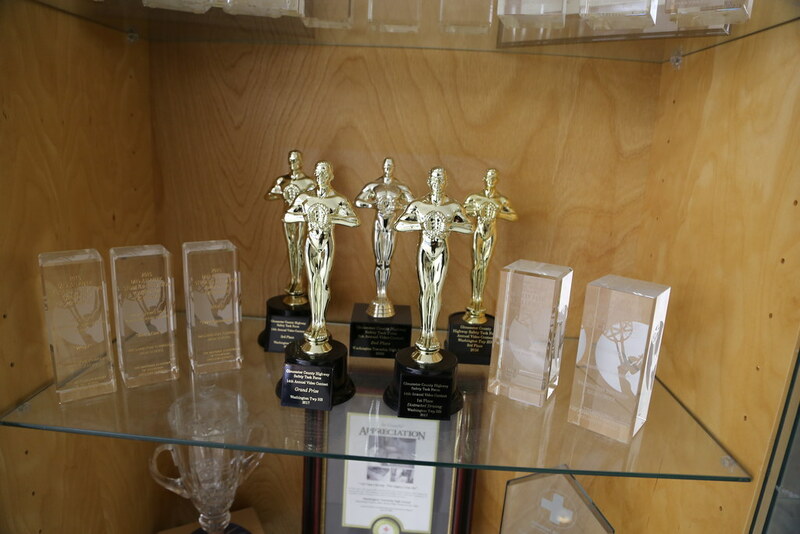 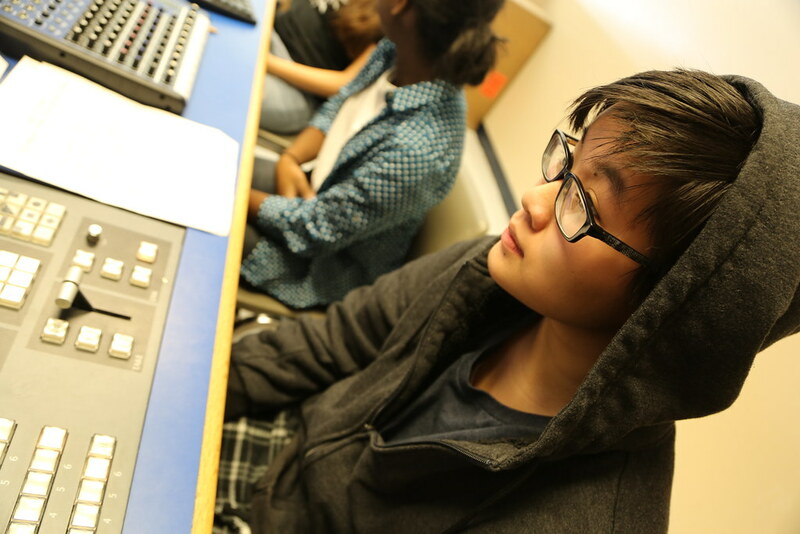 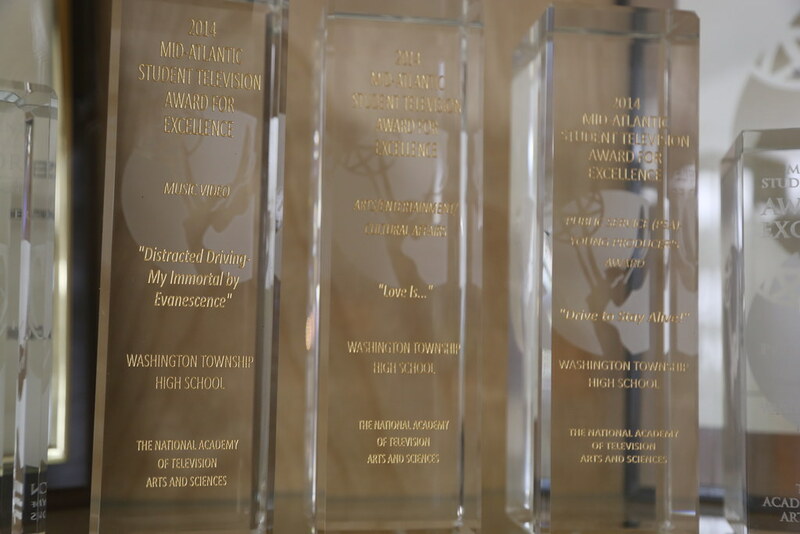 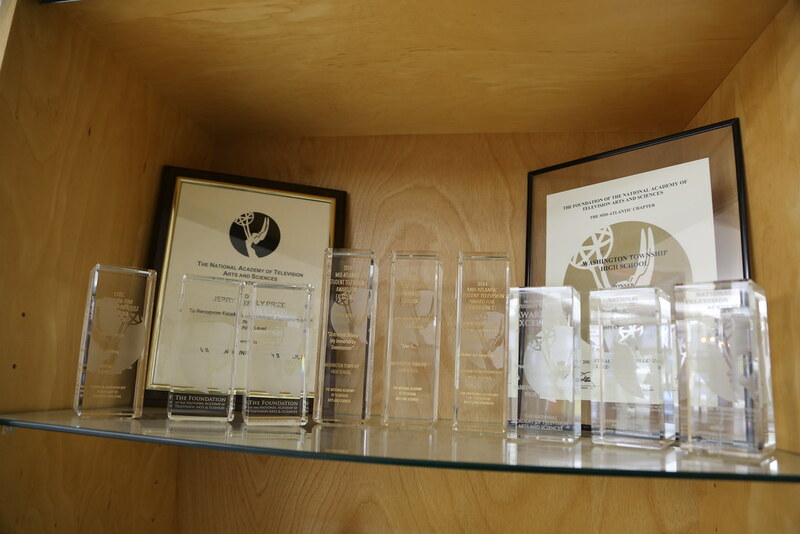 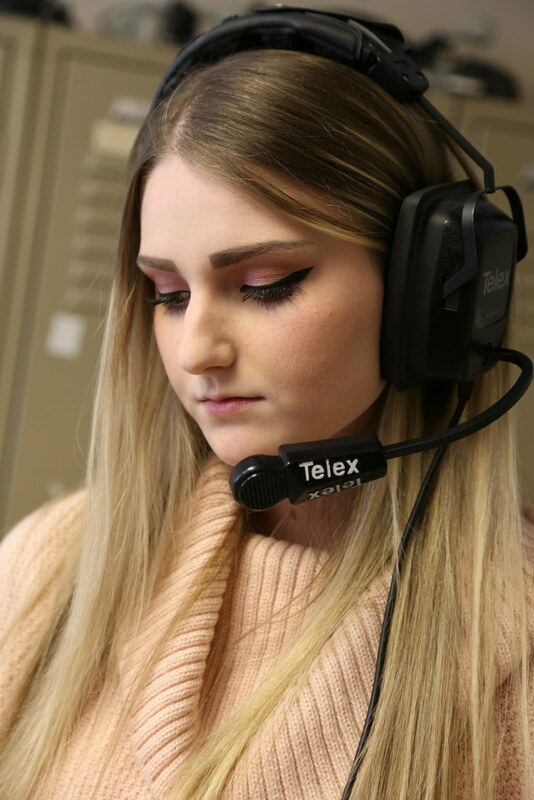 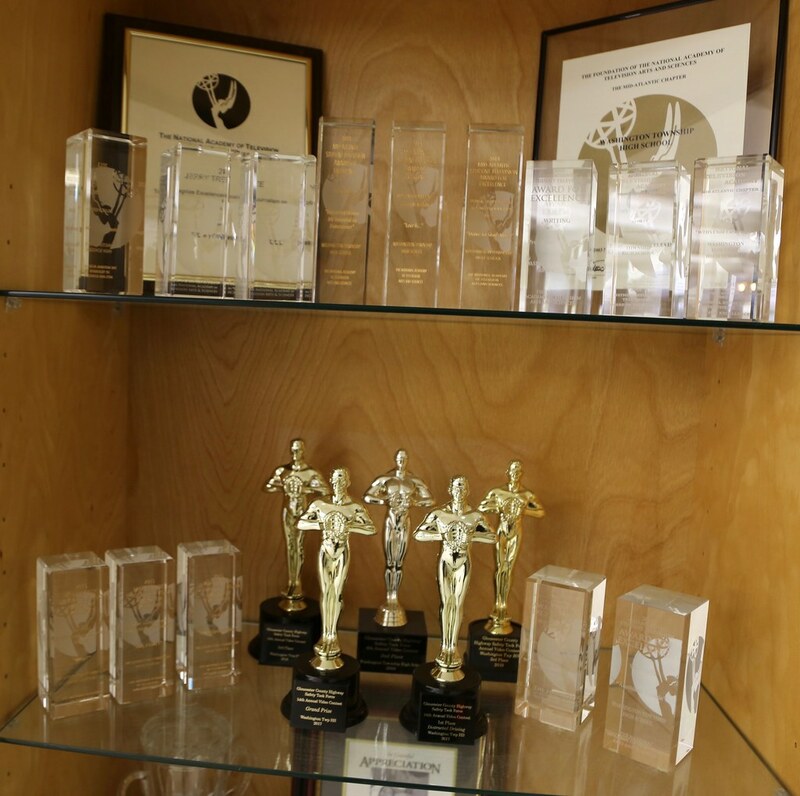 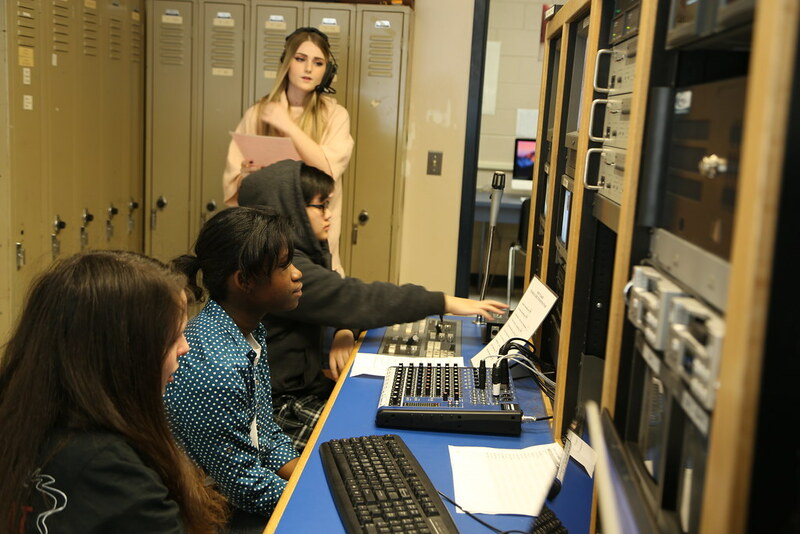 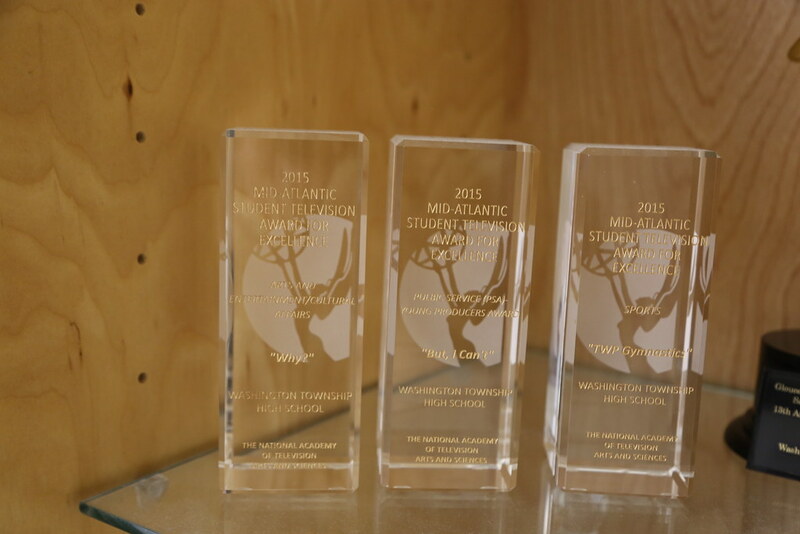 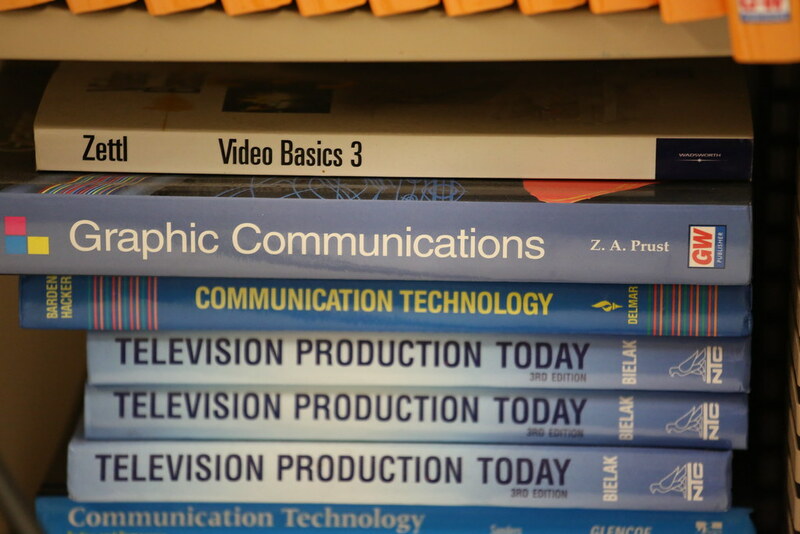 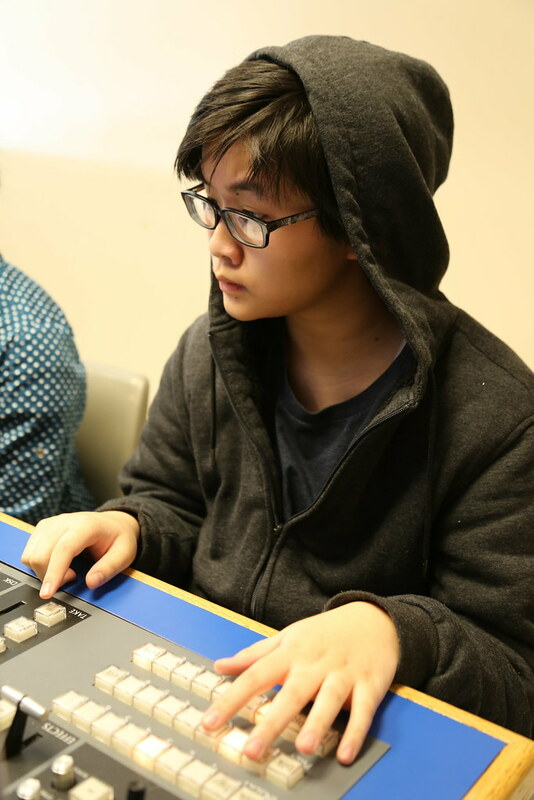 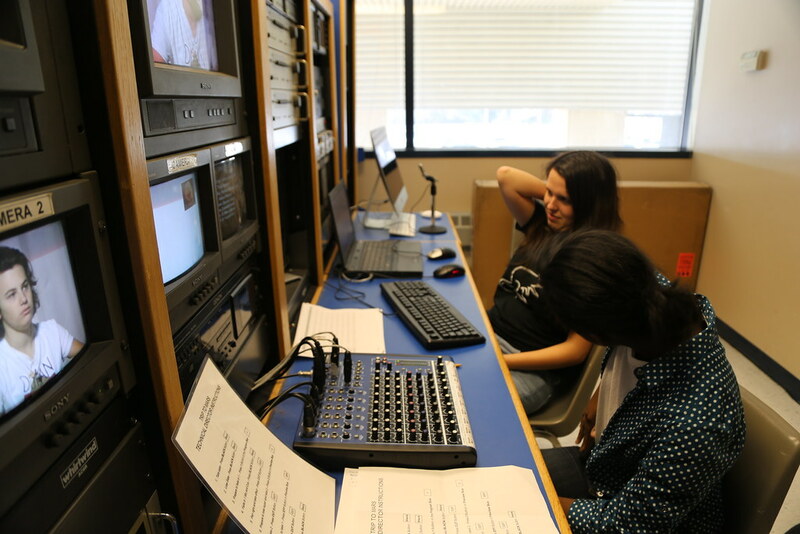 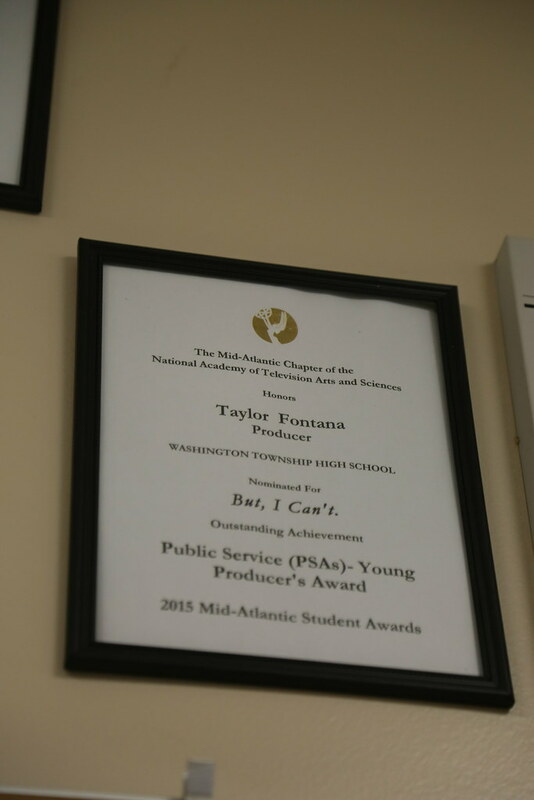 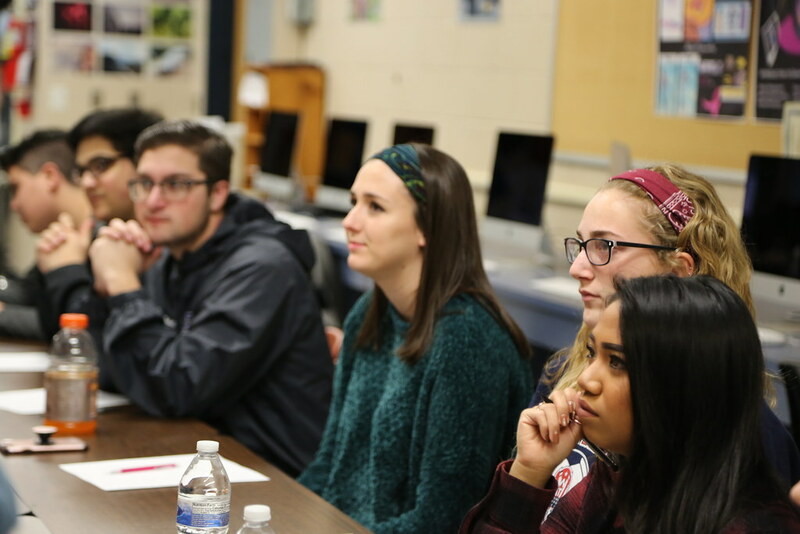 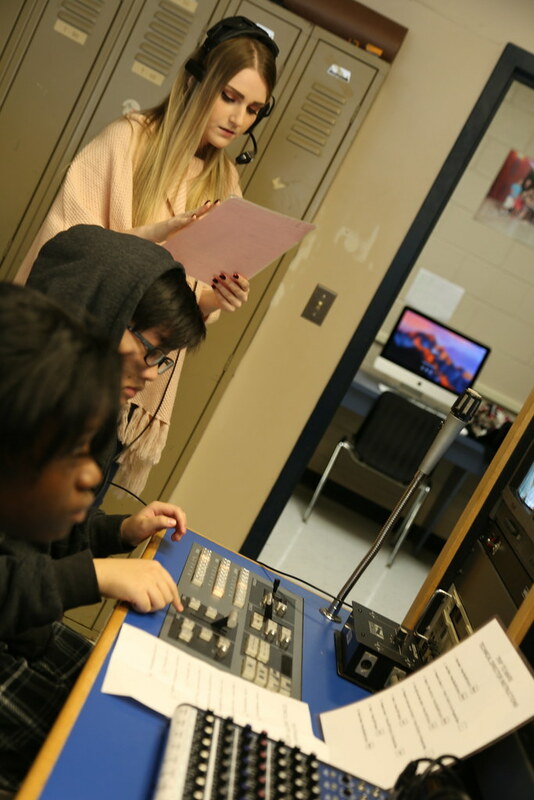 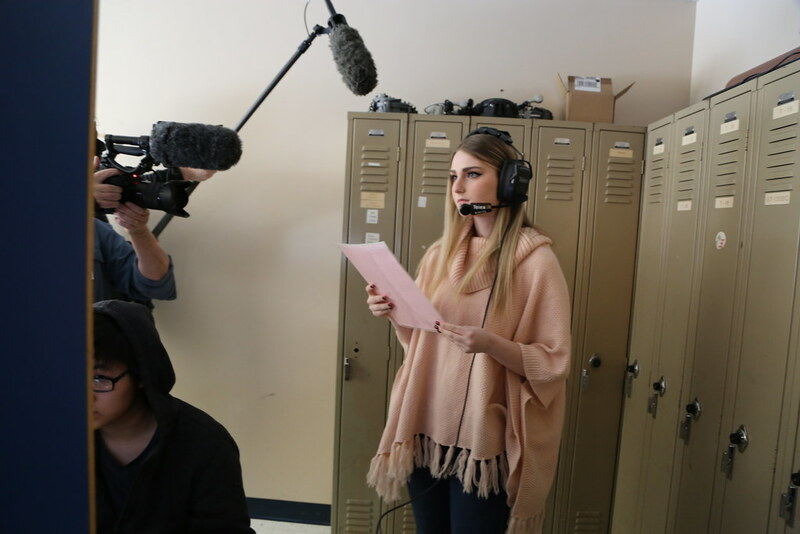 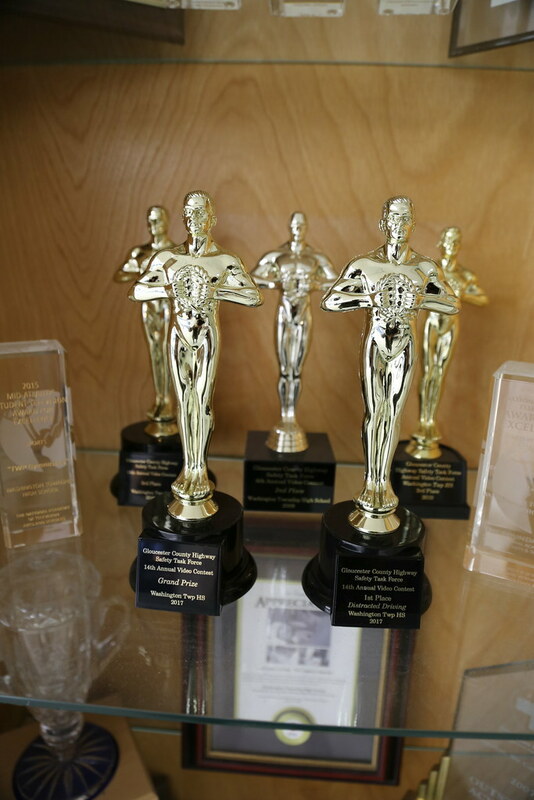 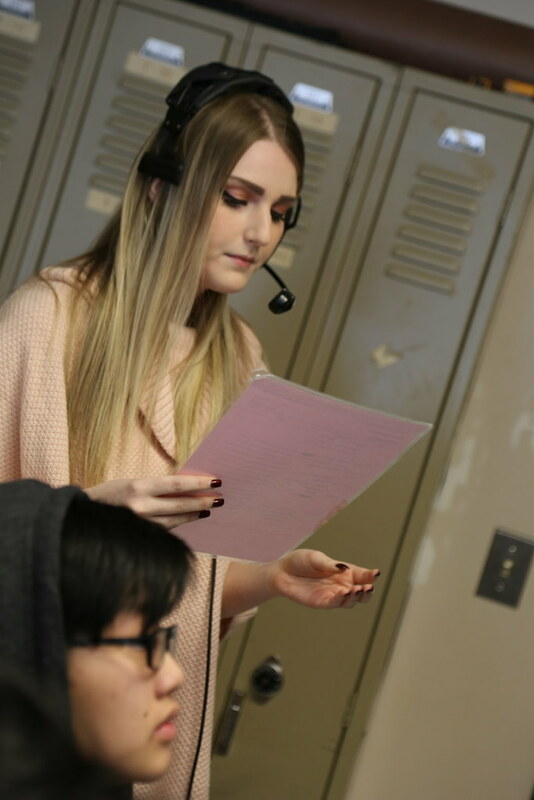 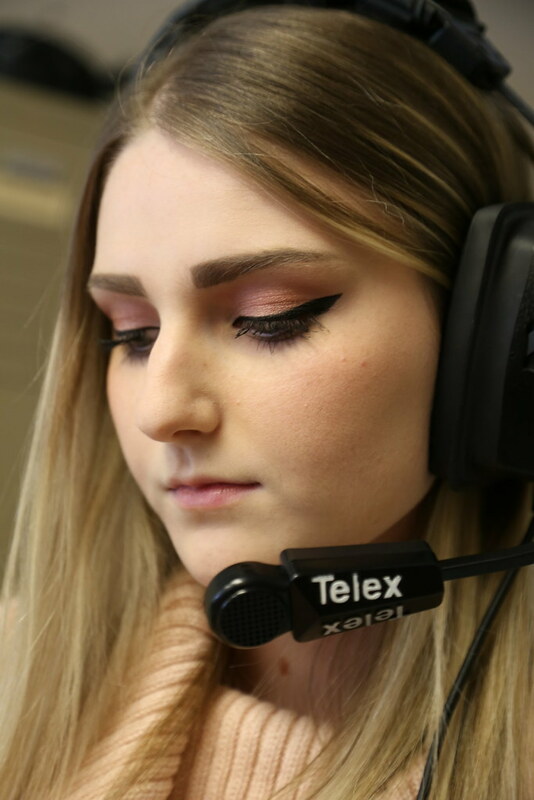 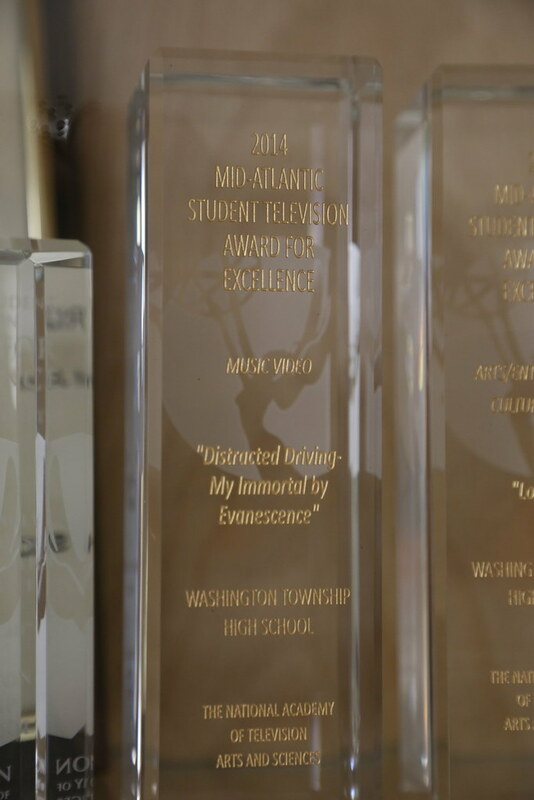 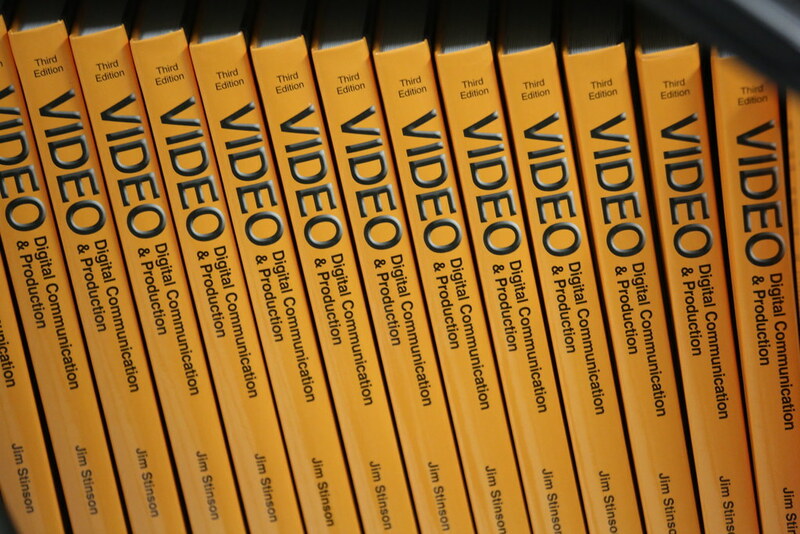 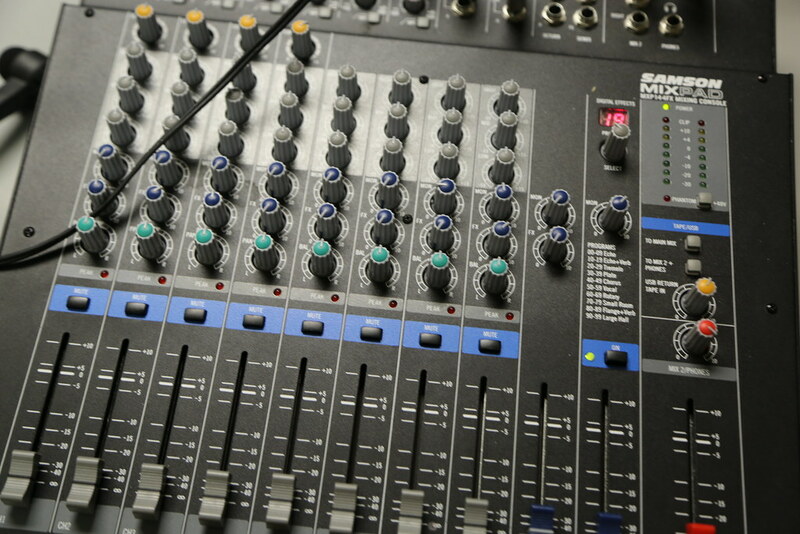 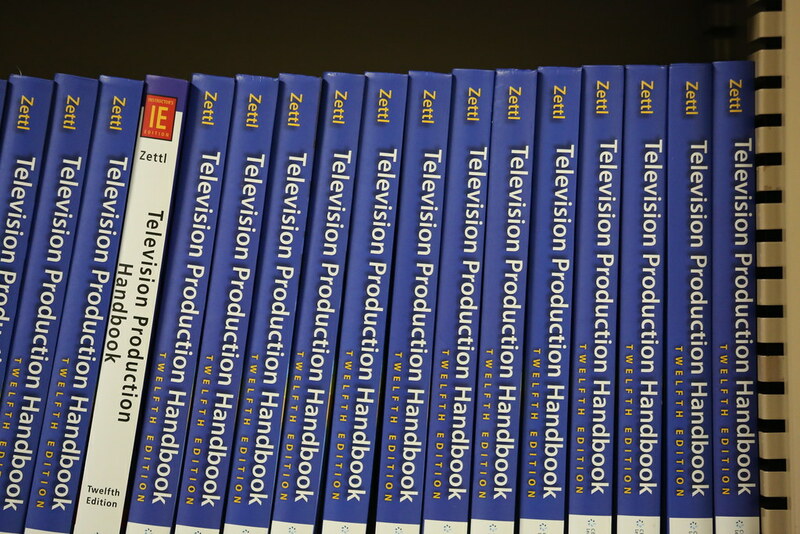 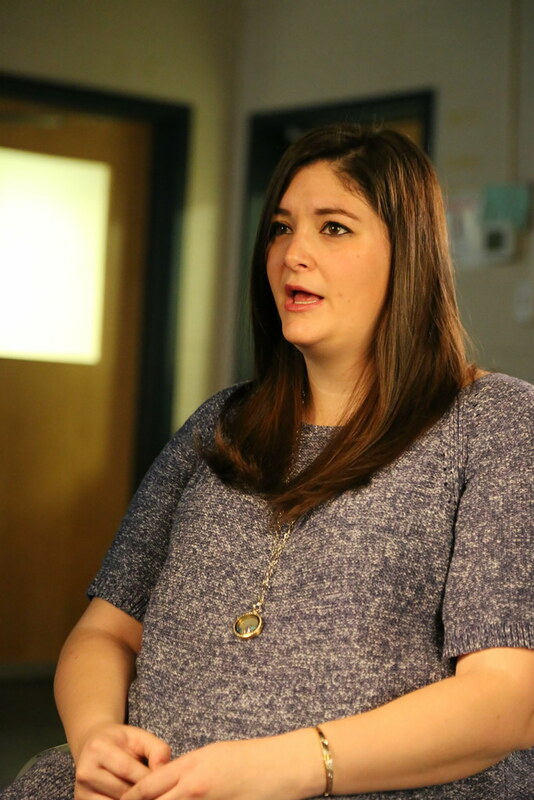 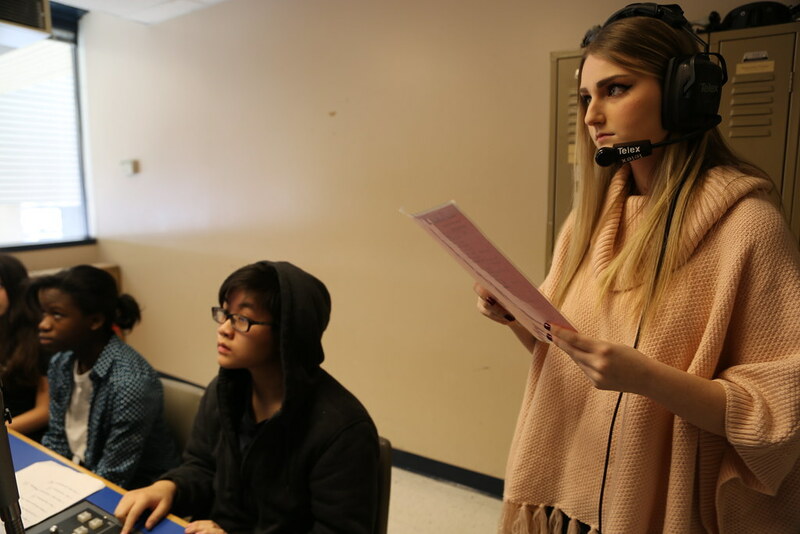 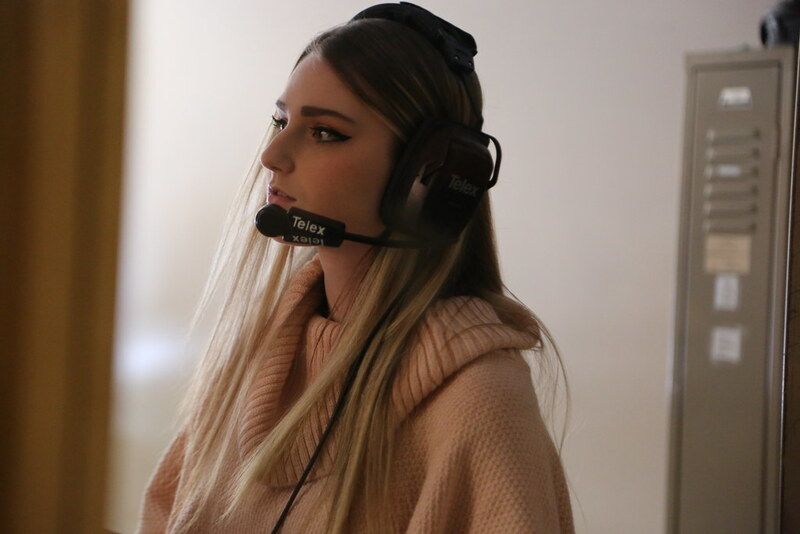 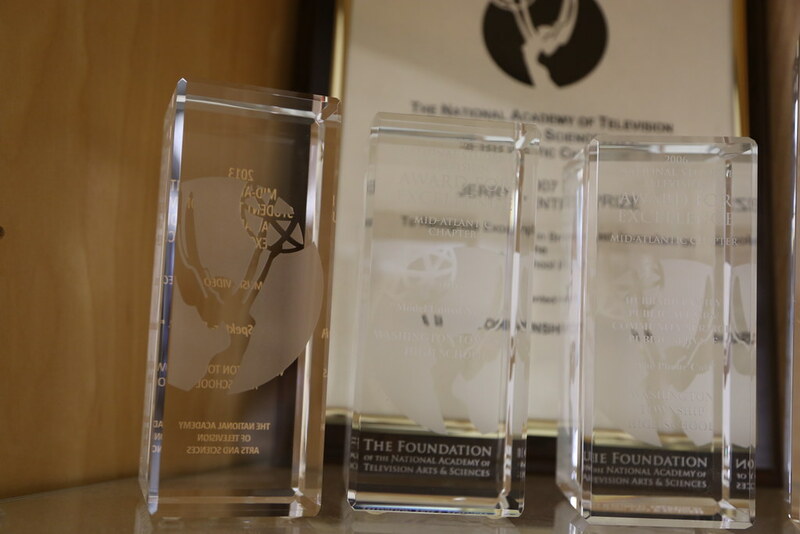 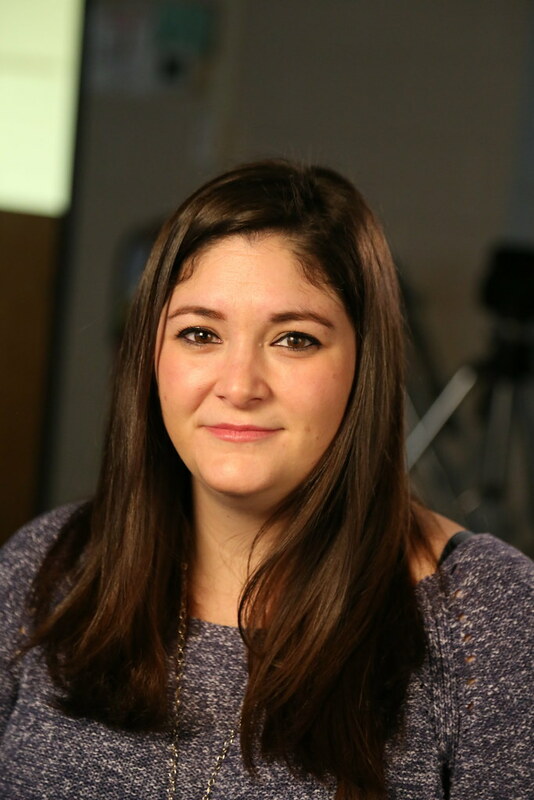 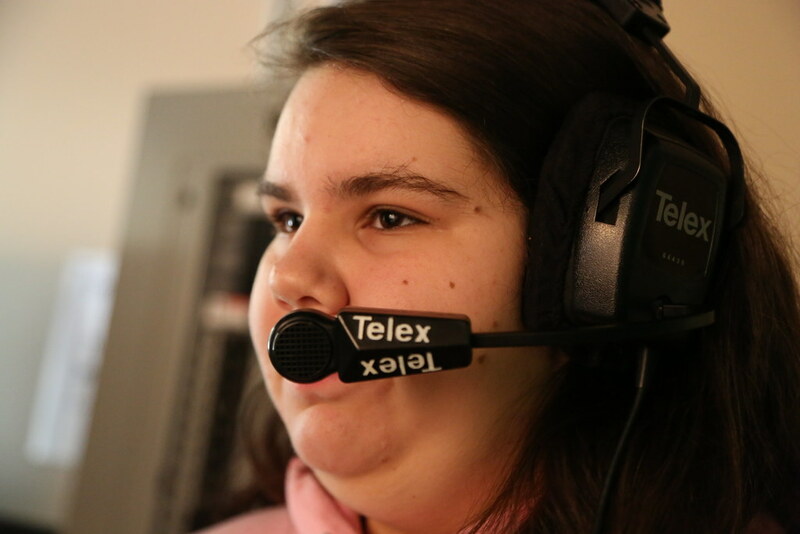 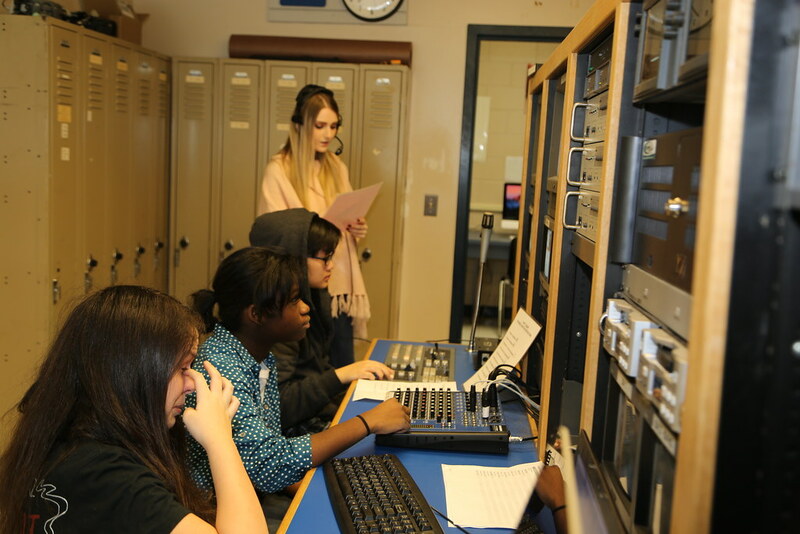 After winning several awards, including 11 regional student Emmy awards, the program has also gone on to graduate several students who are now successful in the television industry.